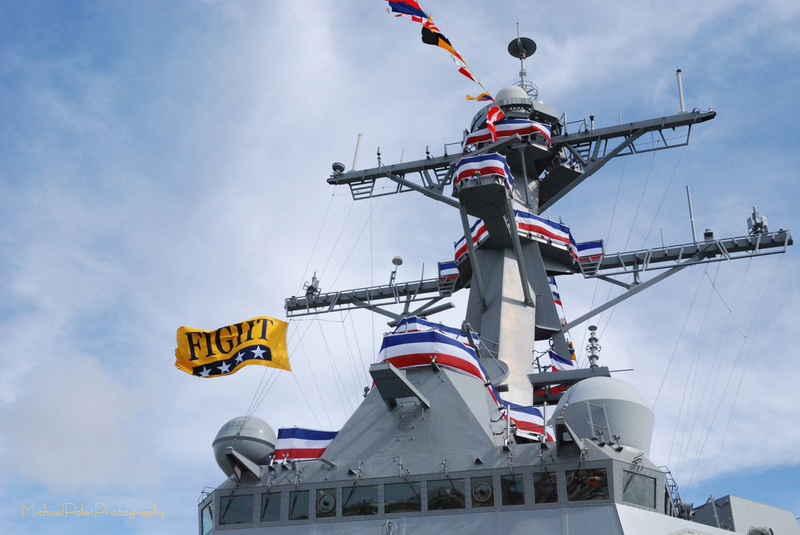 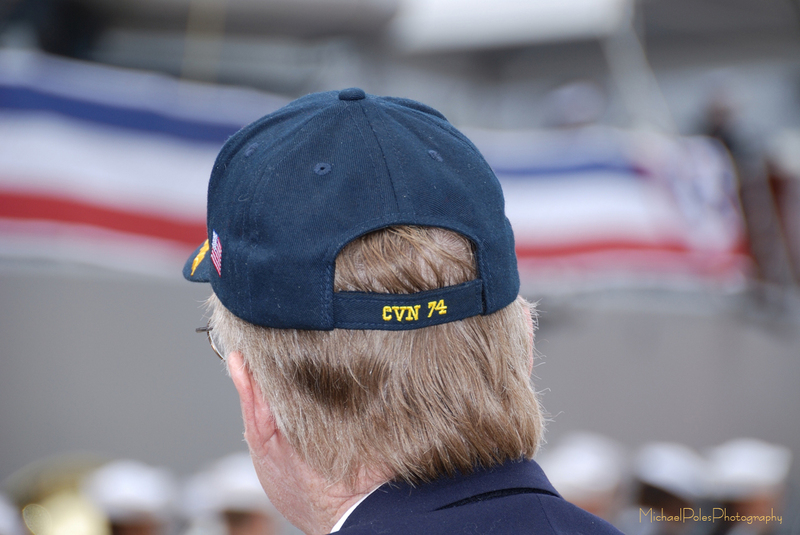 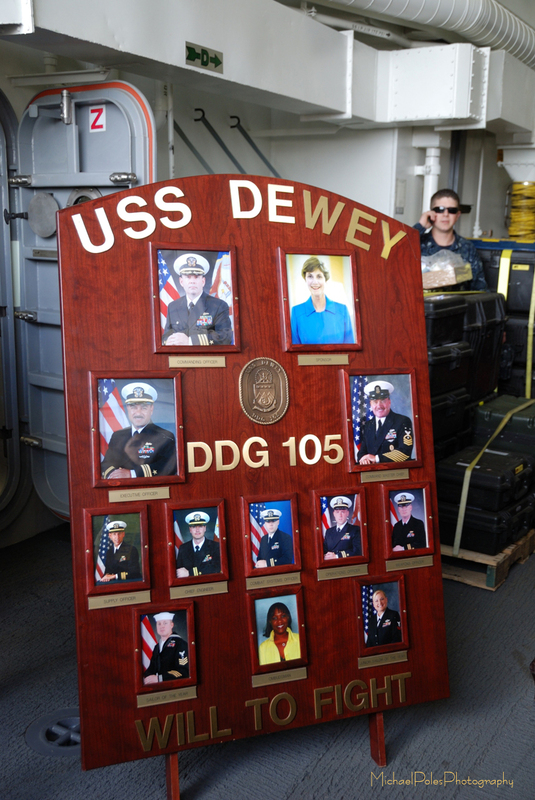 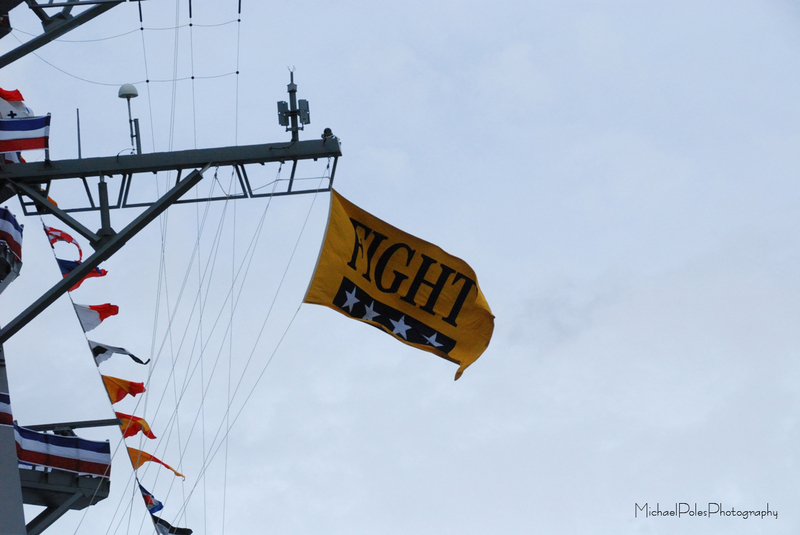 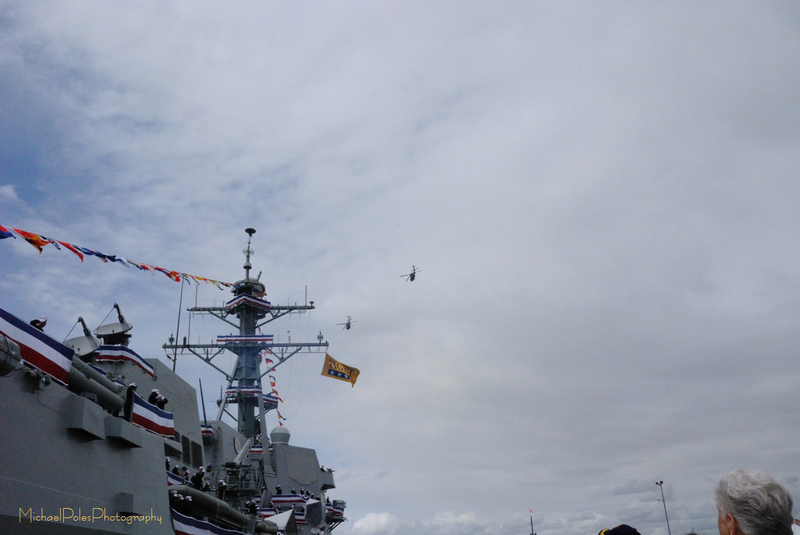 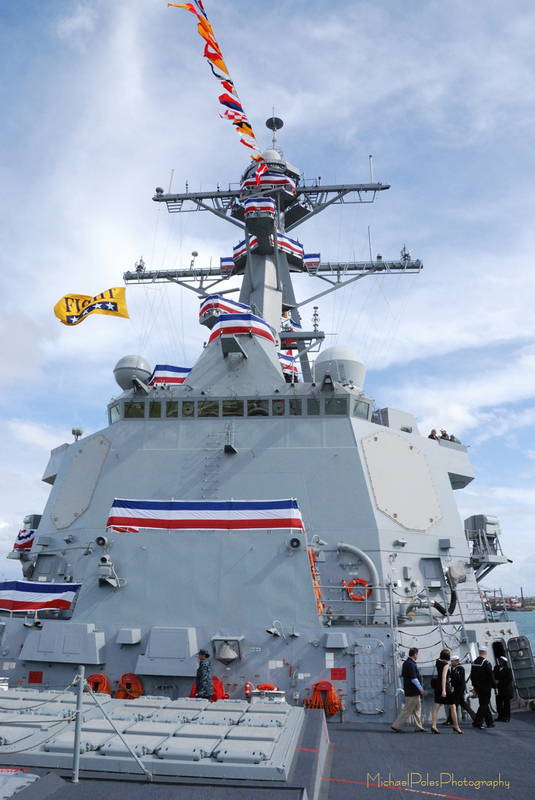 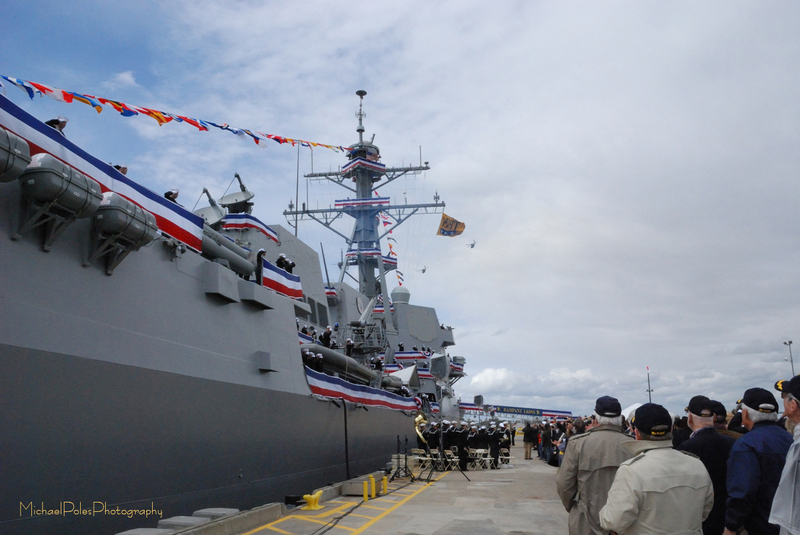 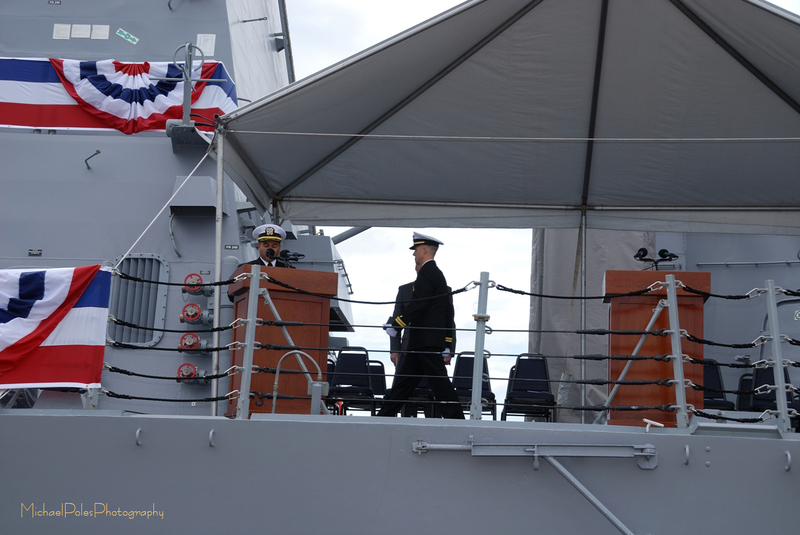 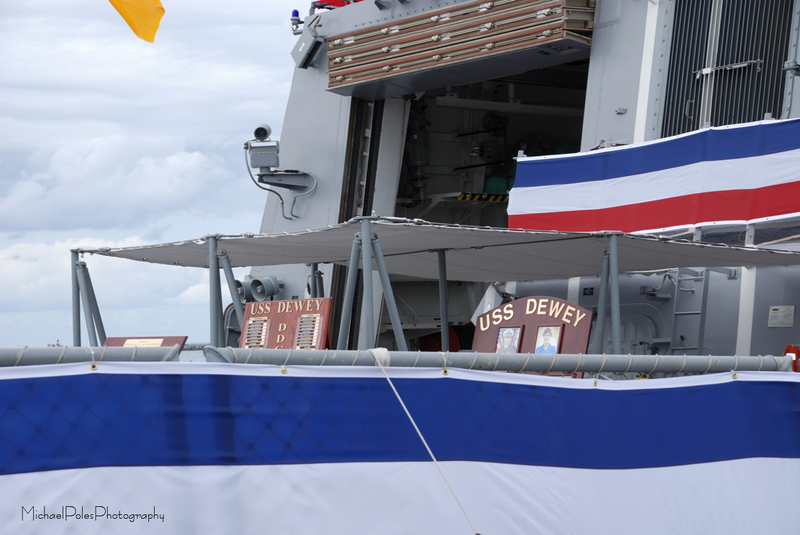 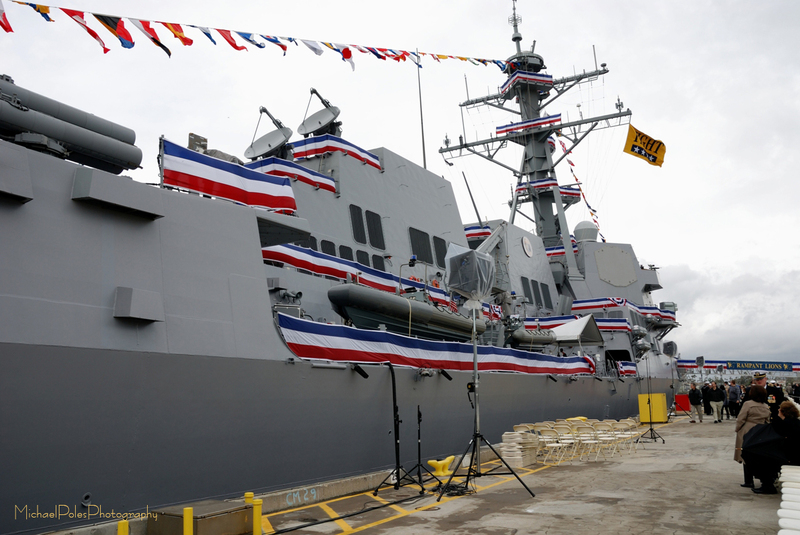 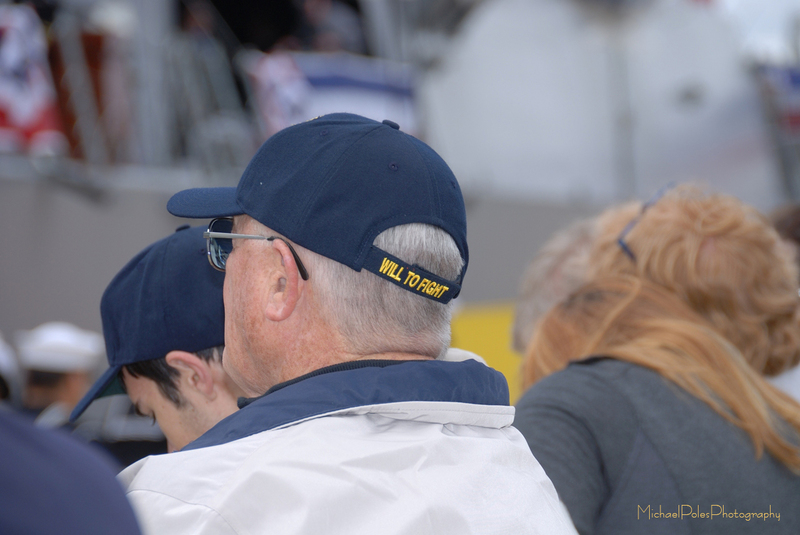 USS DEWEY (DDG 105), an Arleigh Burke-class guided missile destroyer is the third U.S. Navy ship to be named after Admiral of the Navy George Dewey. 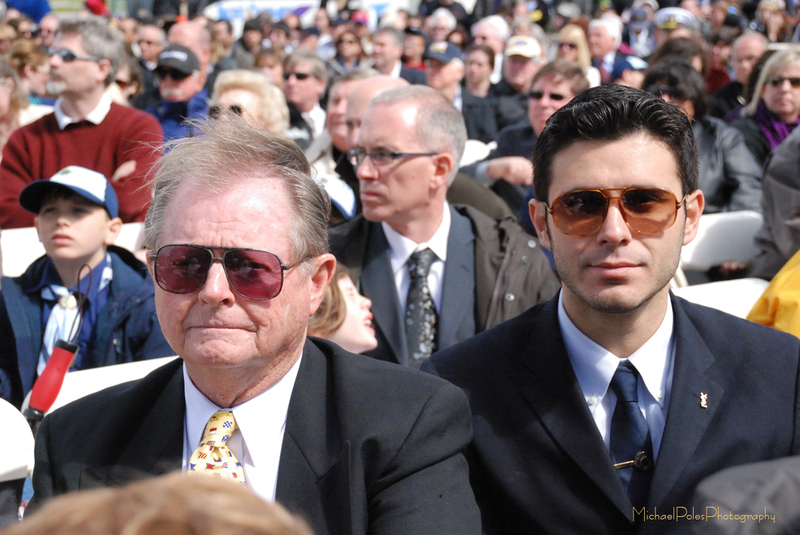 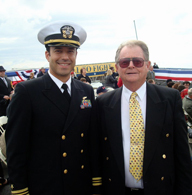 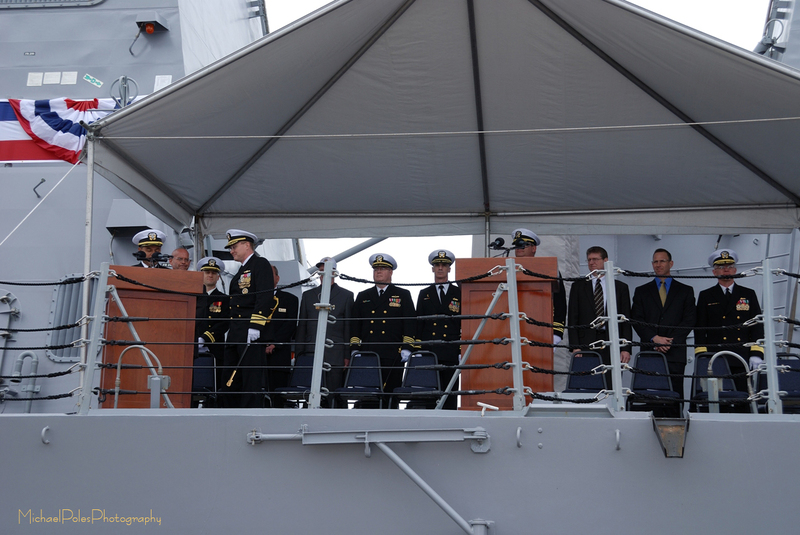 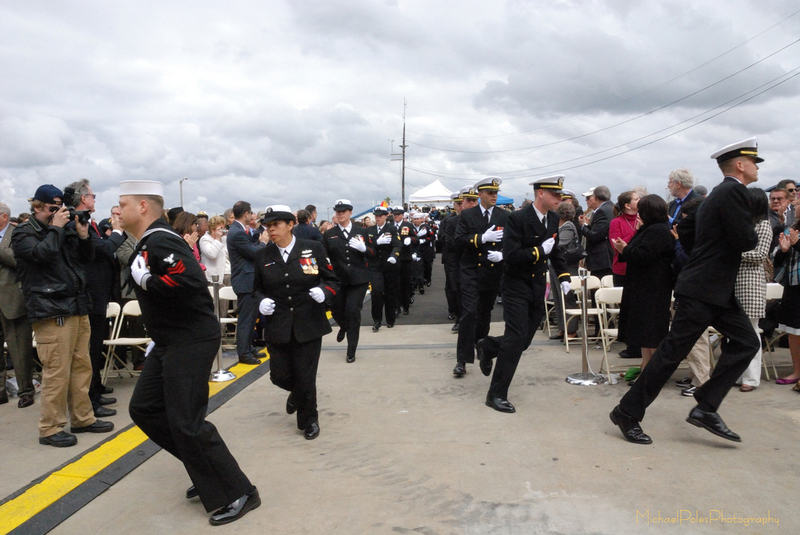 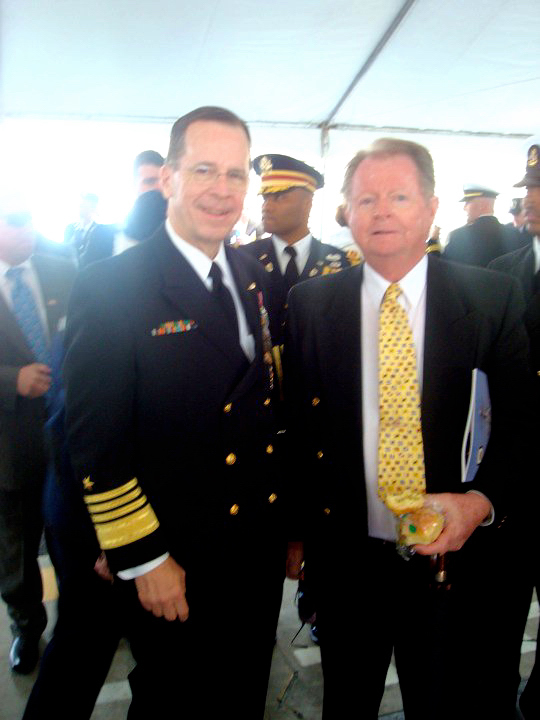 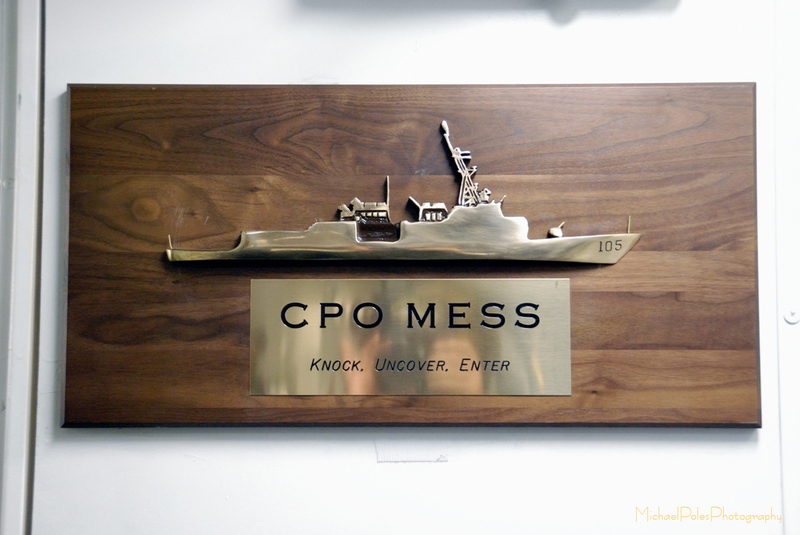 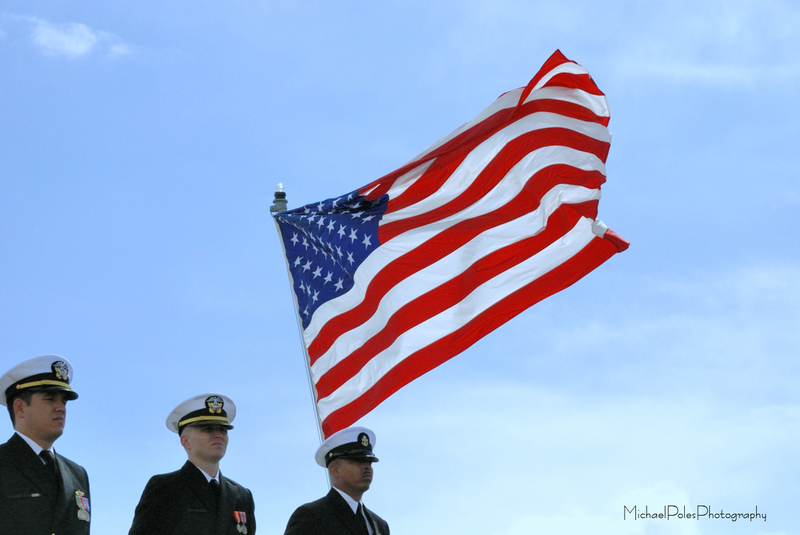 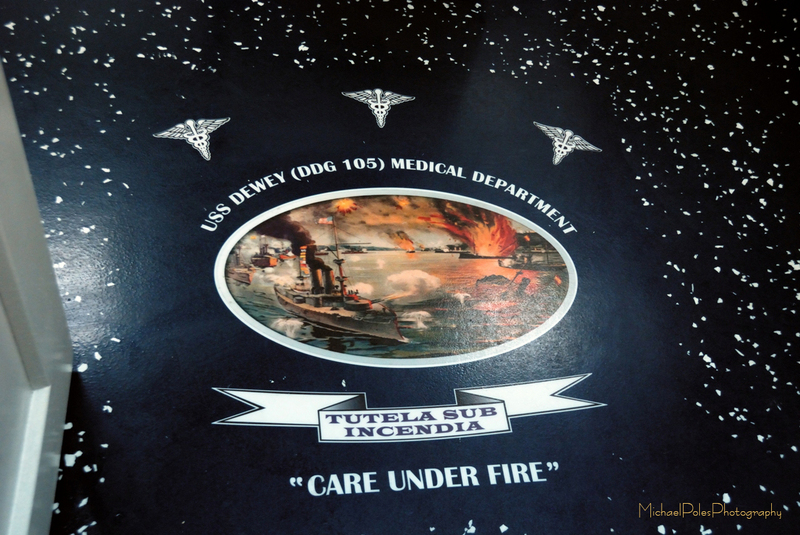 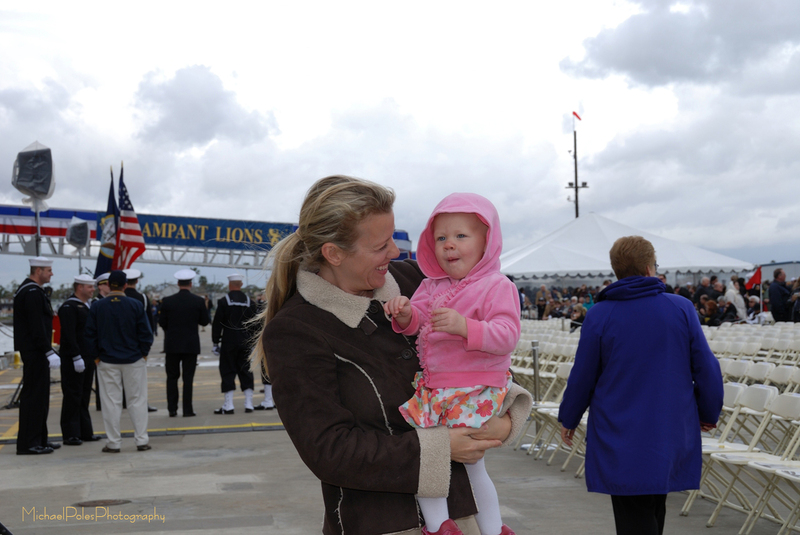 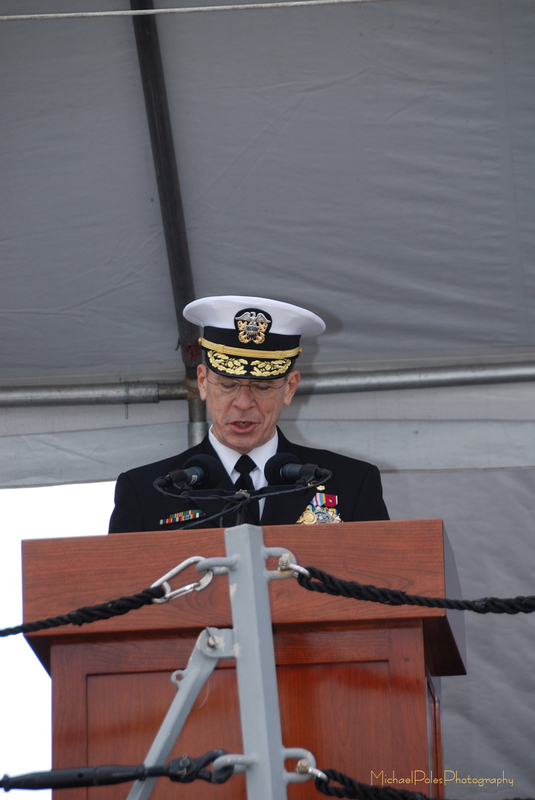 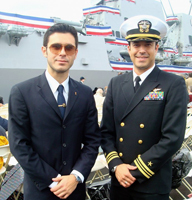 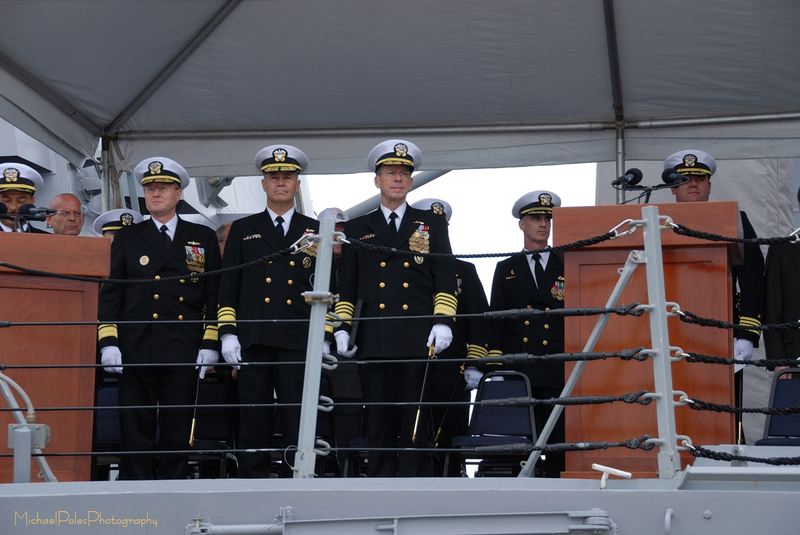 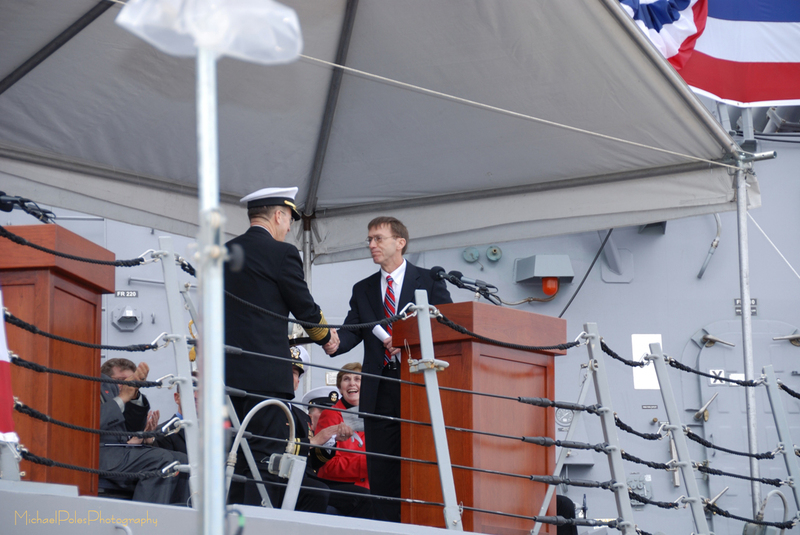 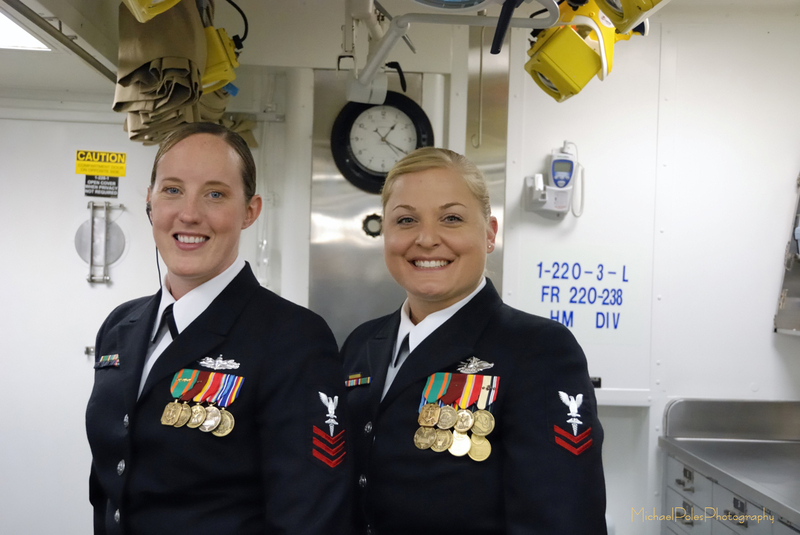 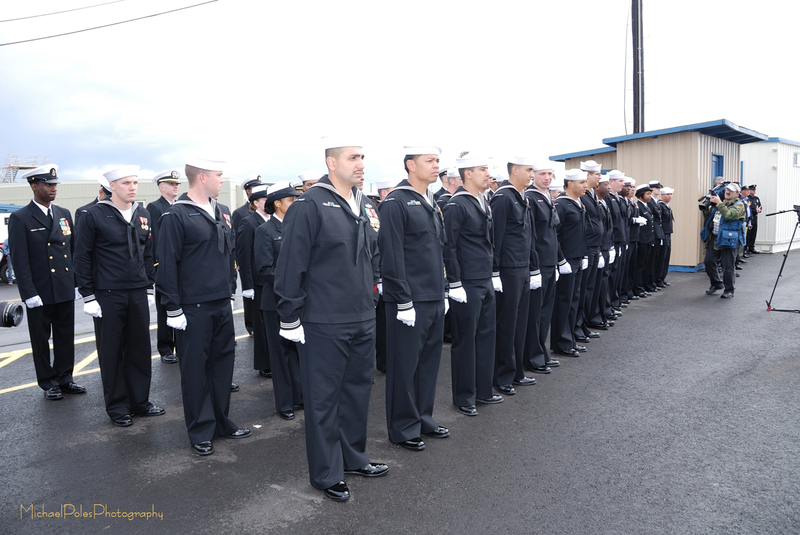 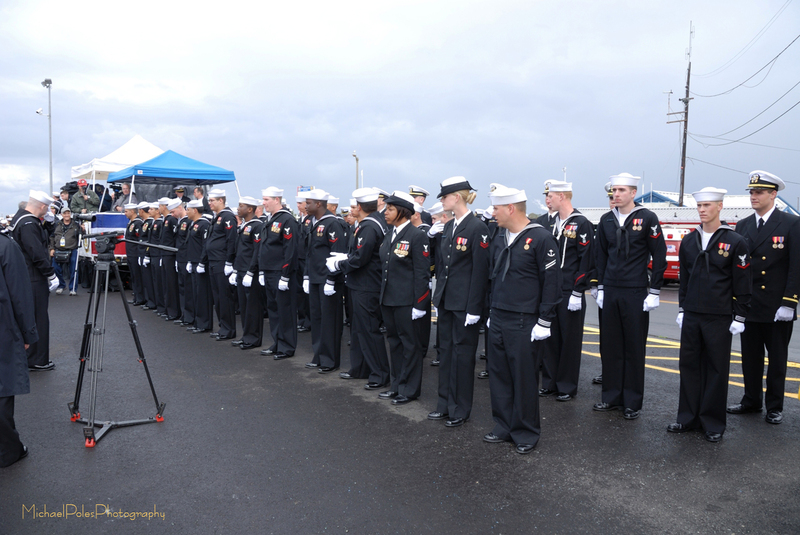 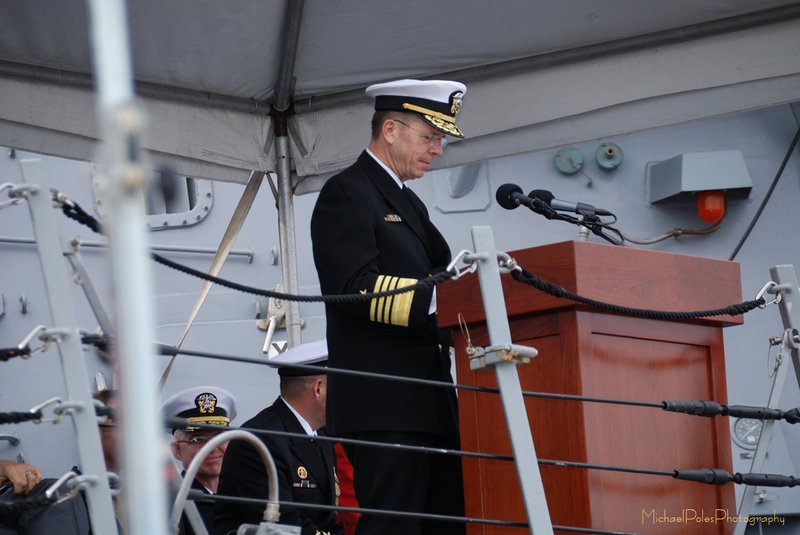 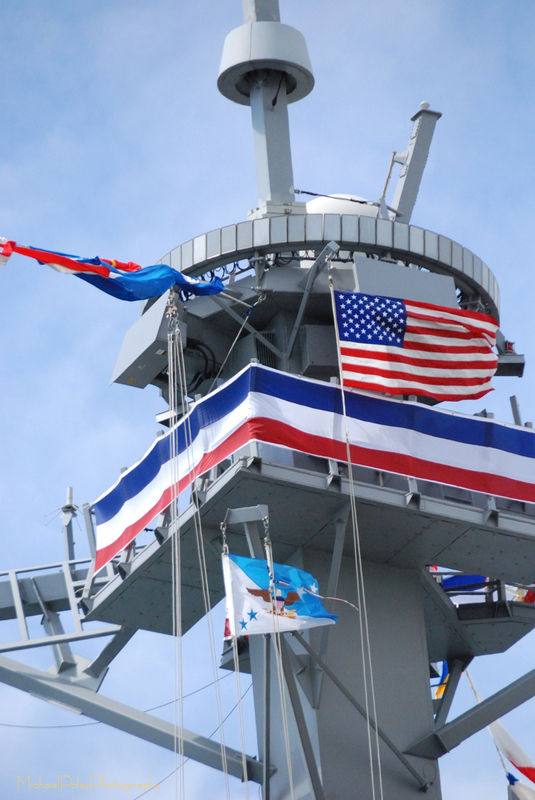 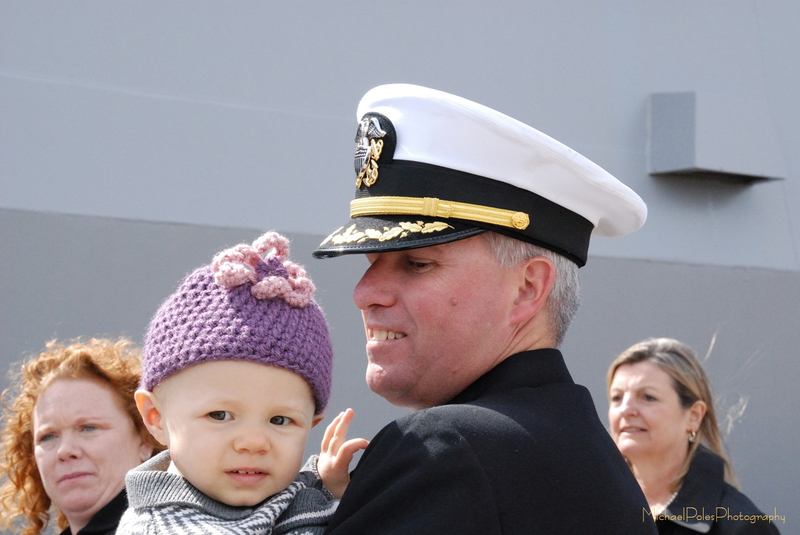 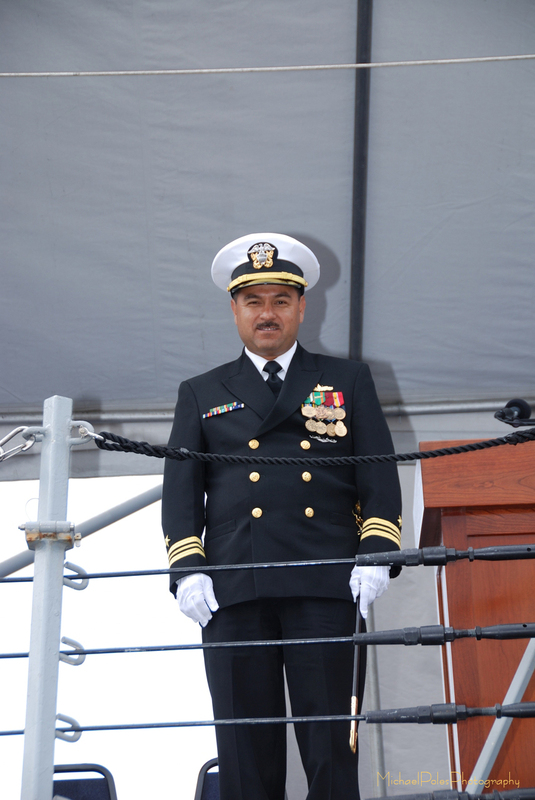 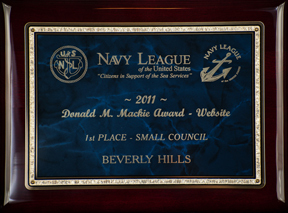 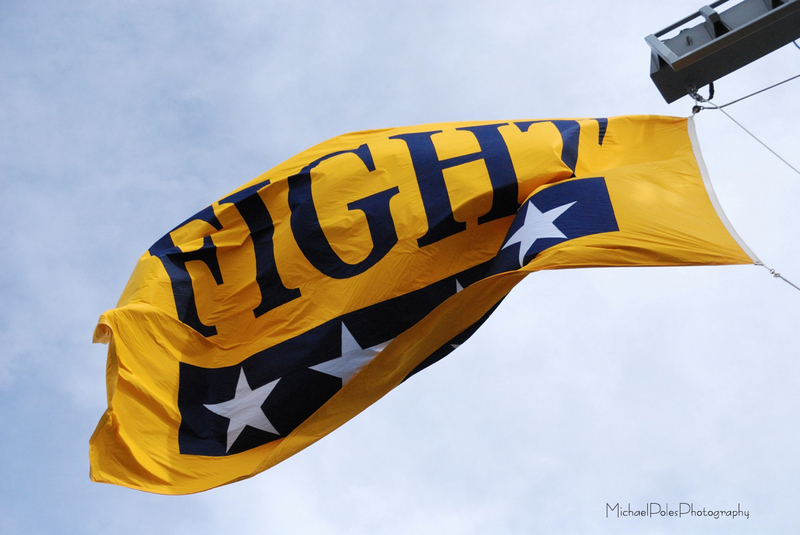 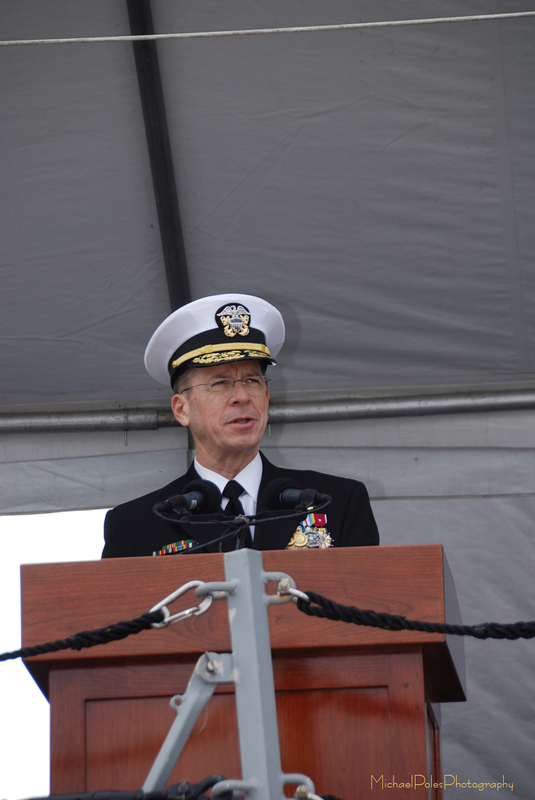 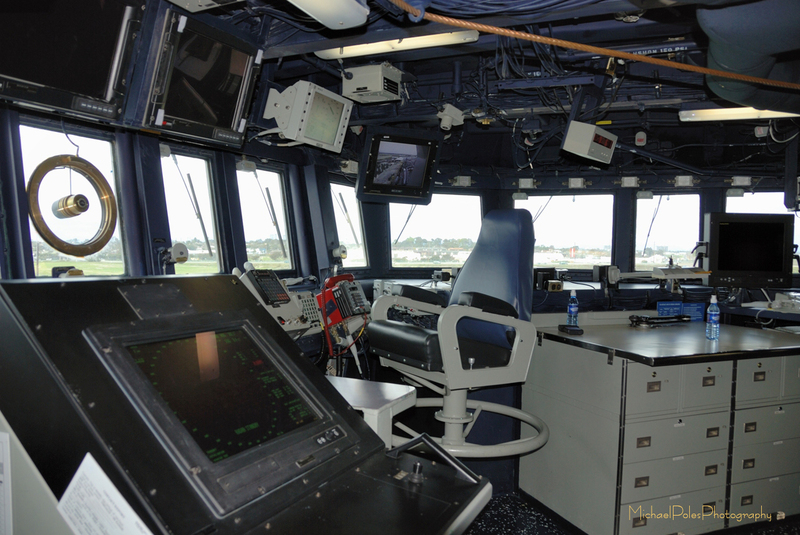 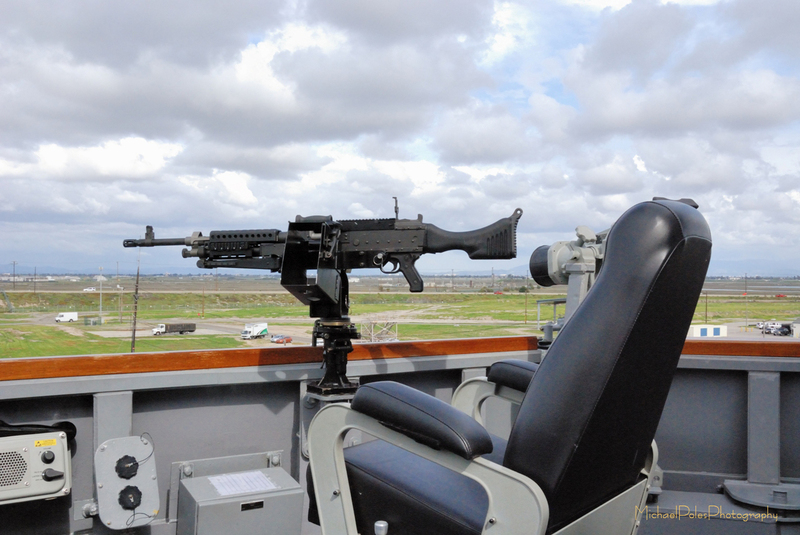 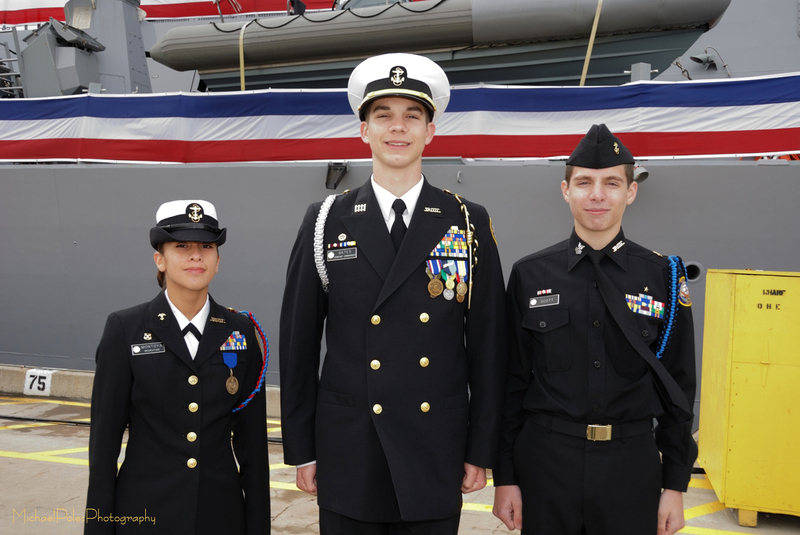 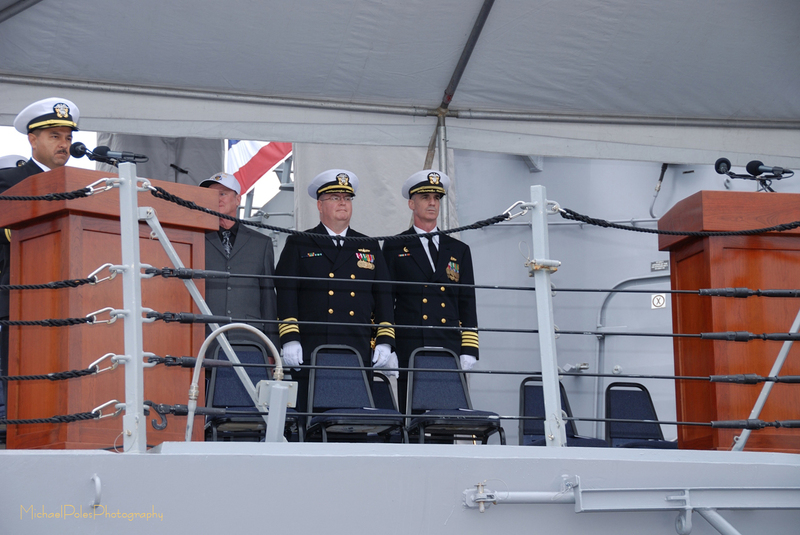 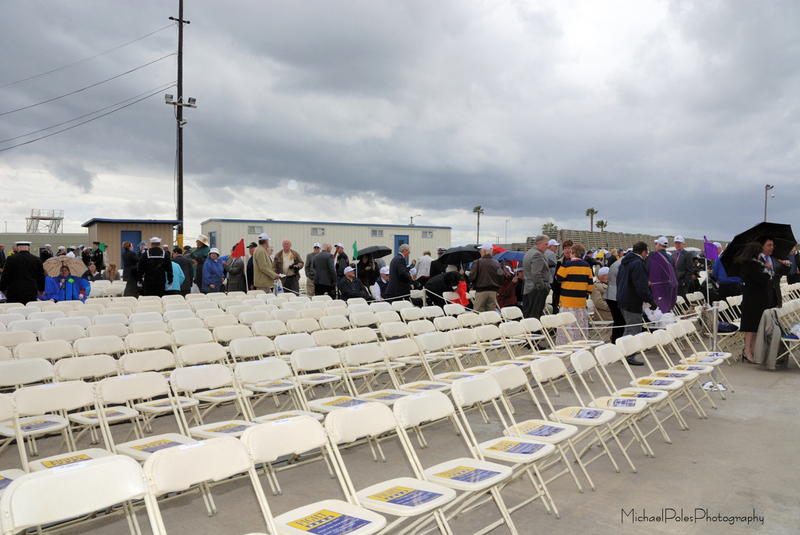 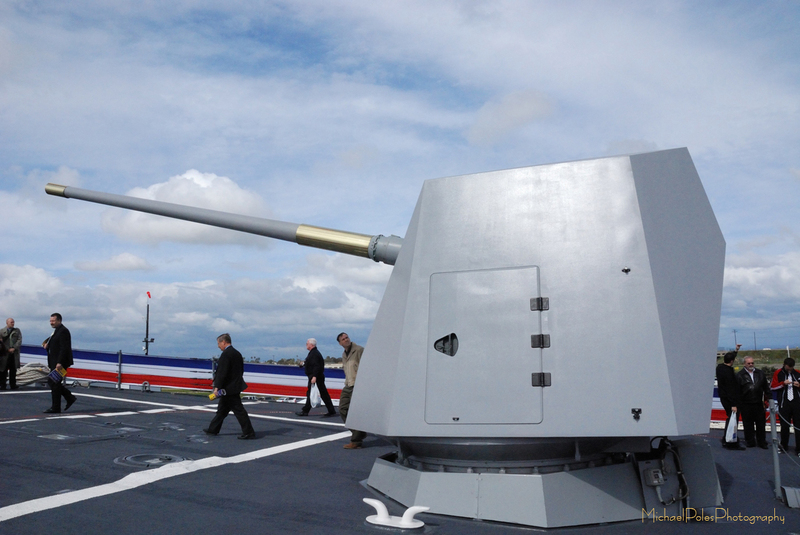 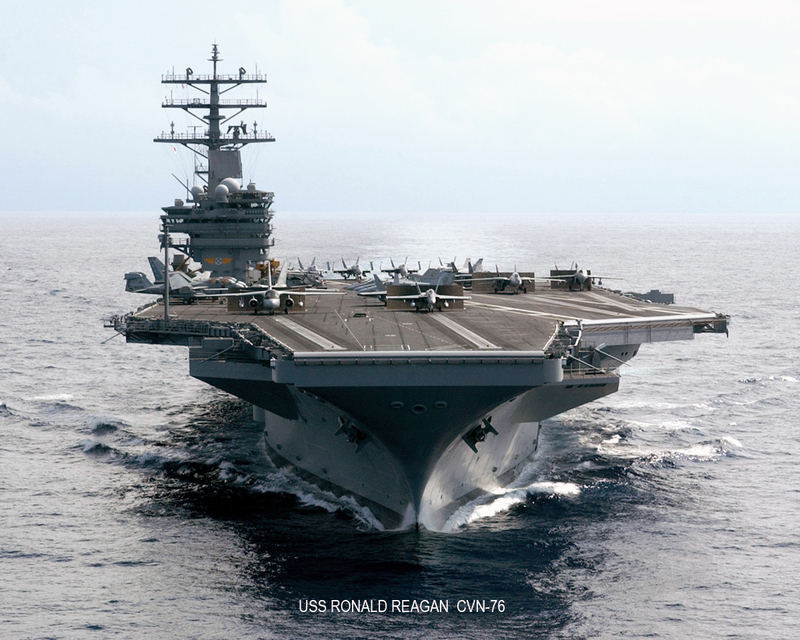 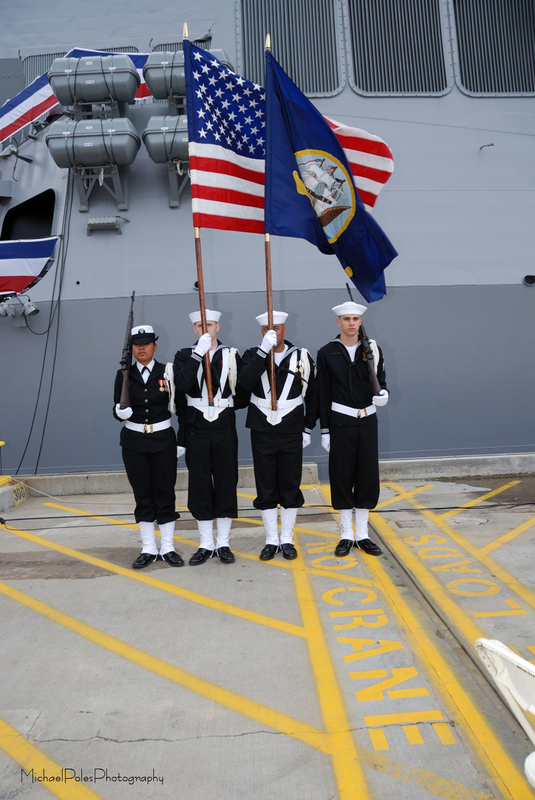 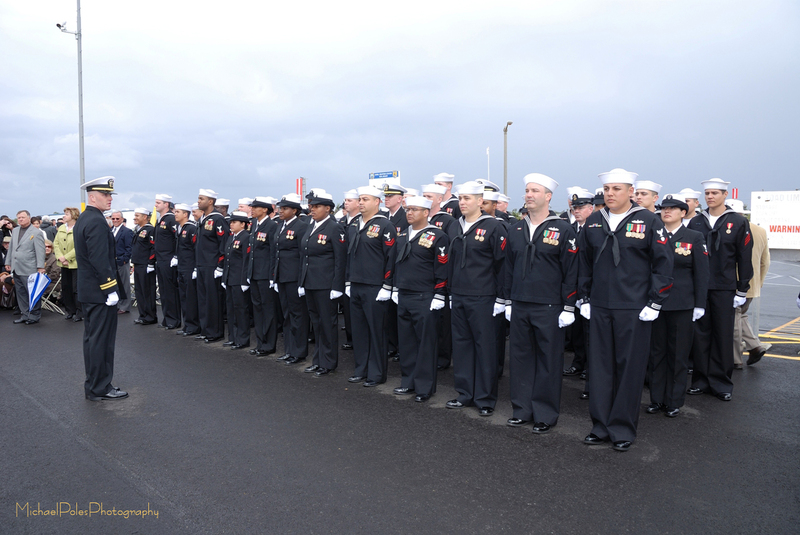 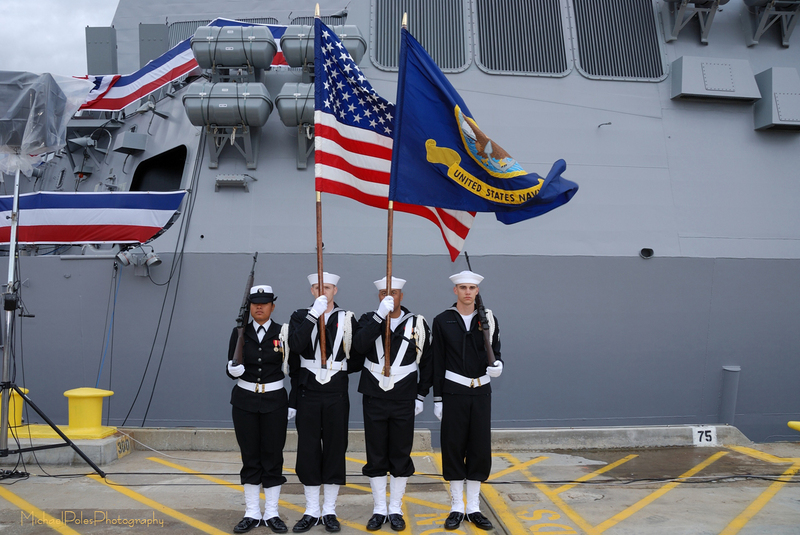 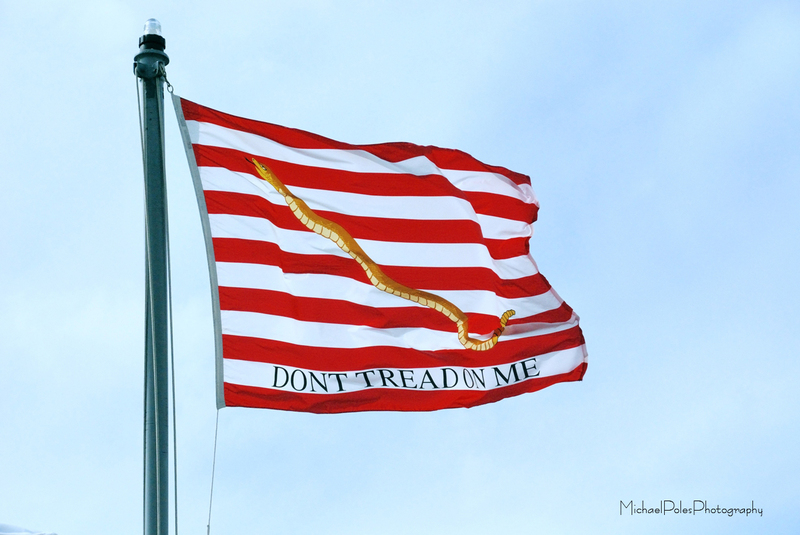 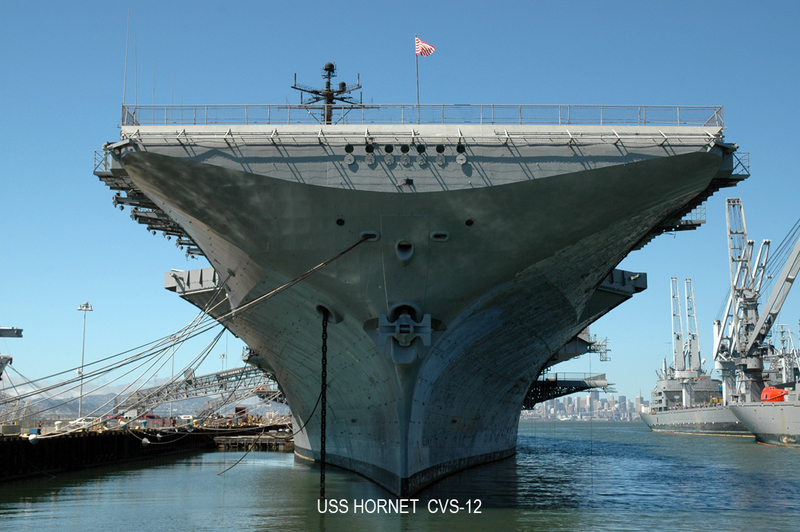 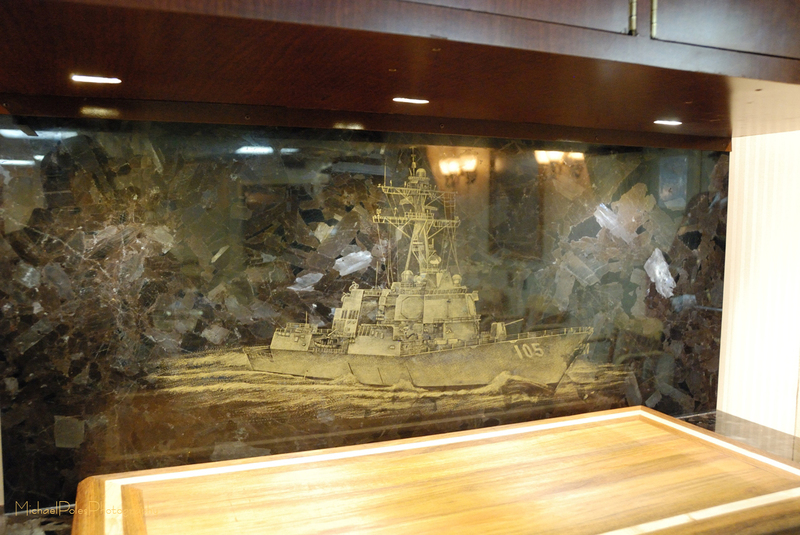 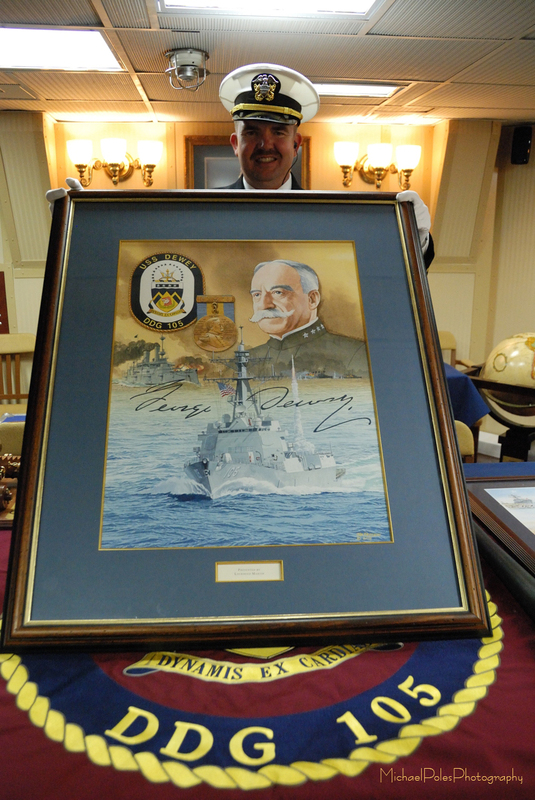 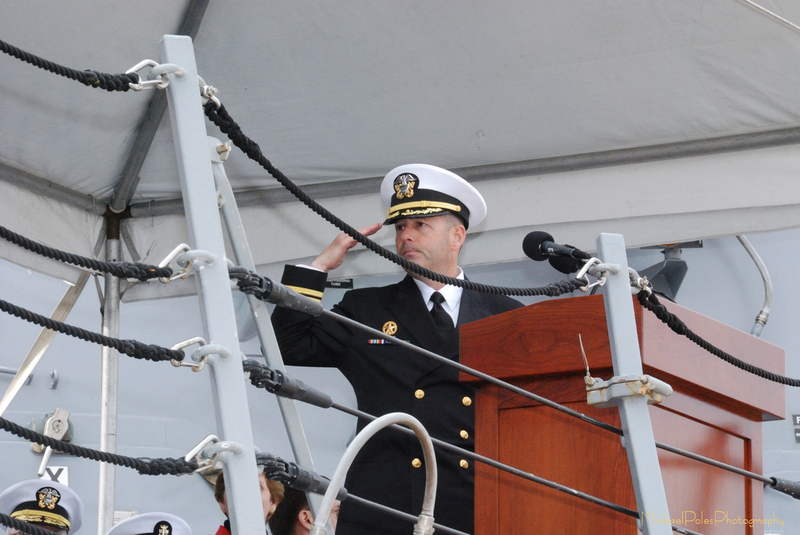 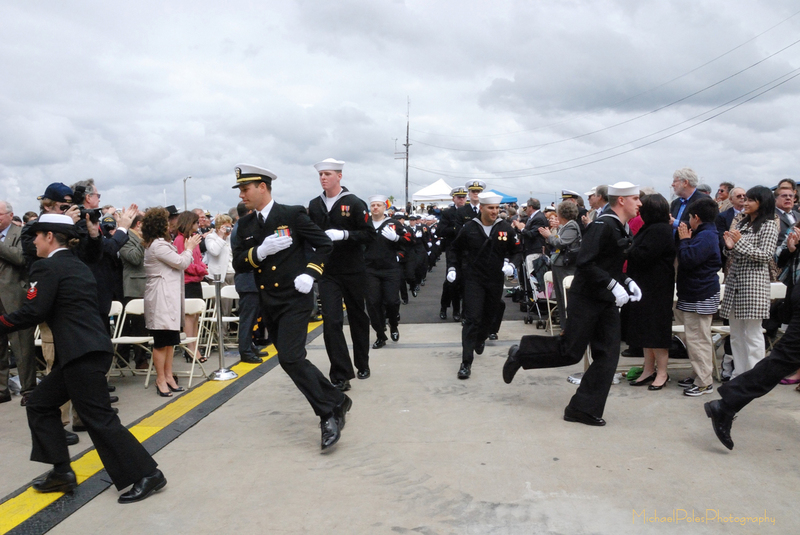 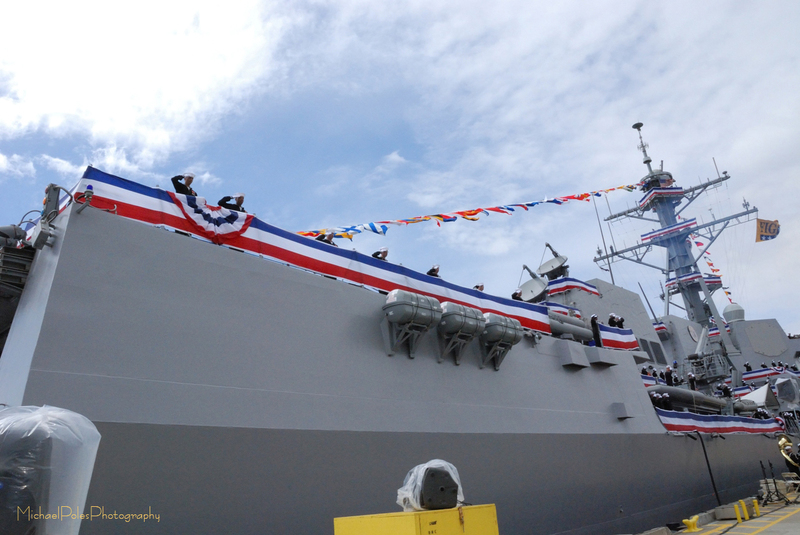 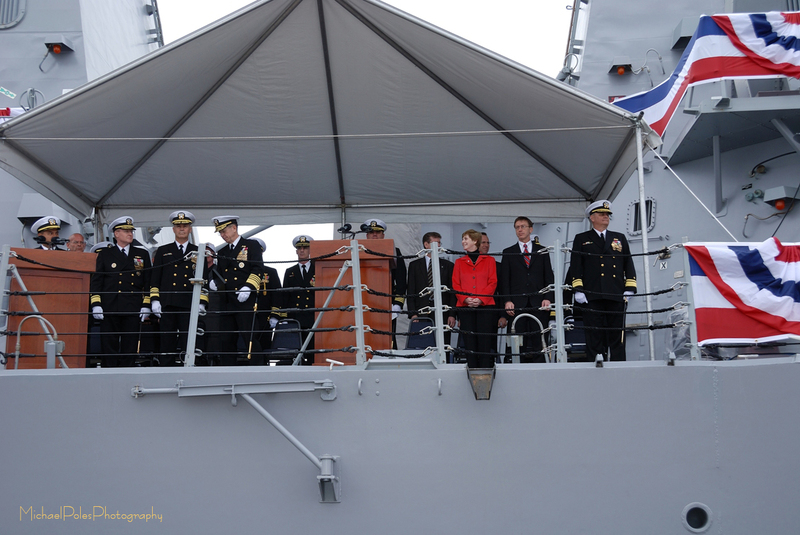 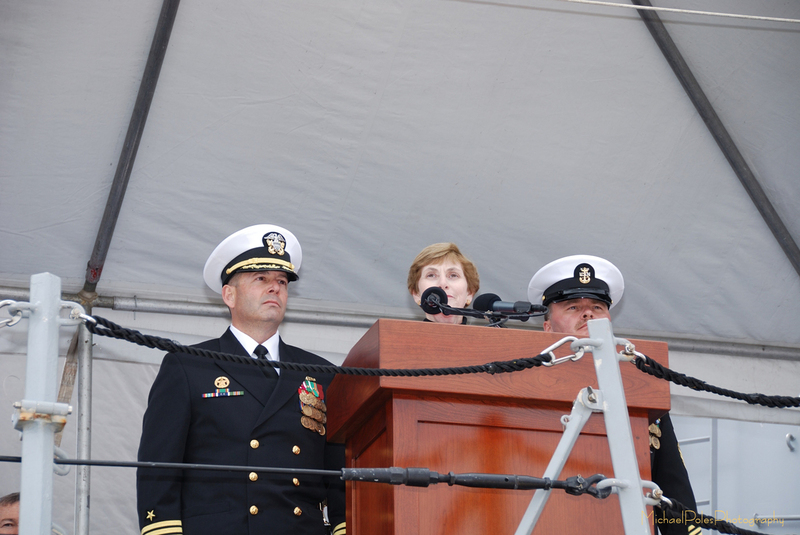 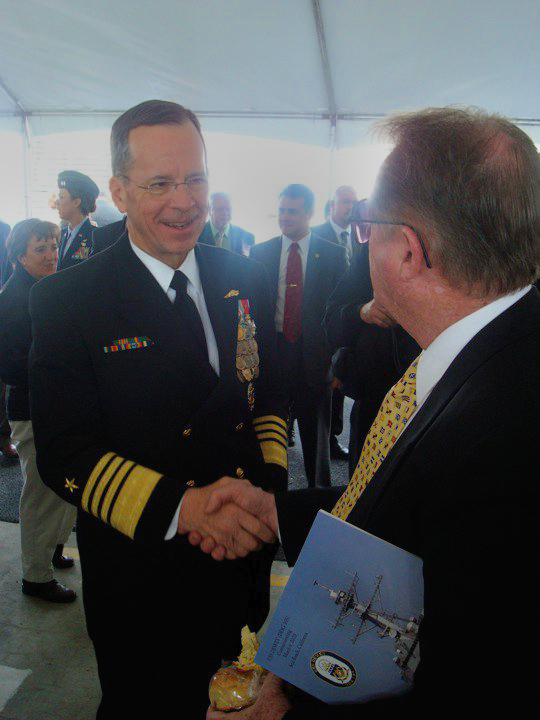 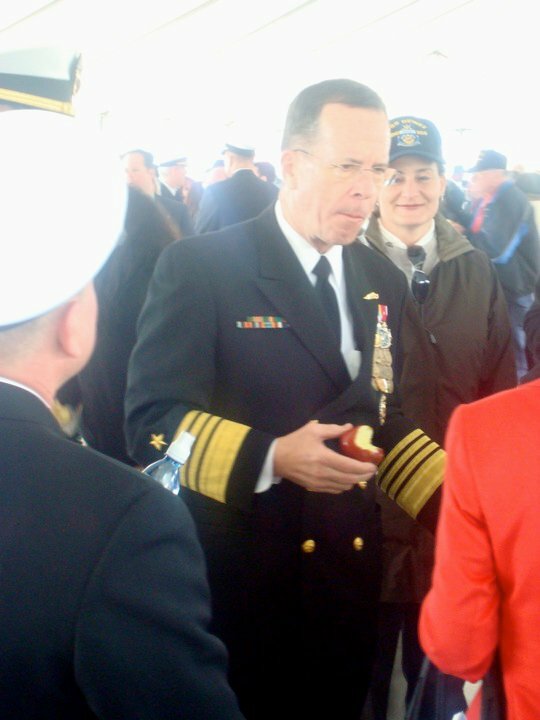 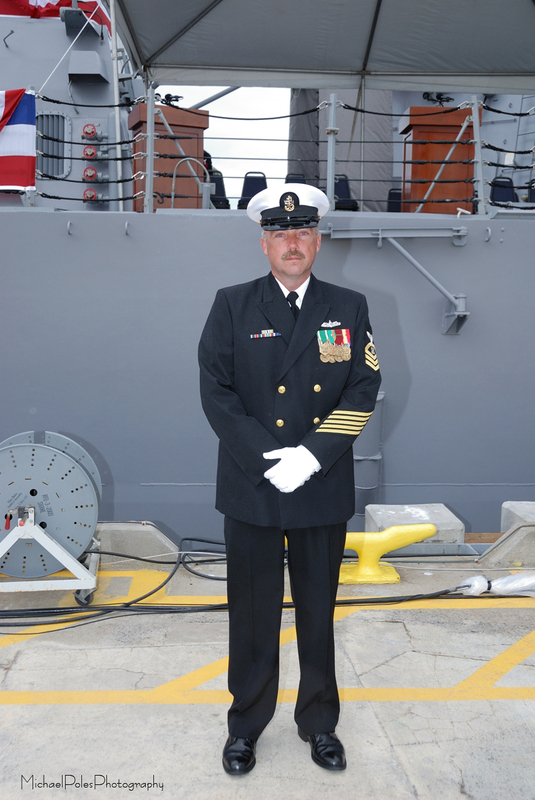 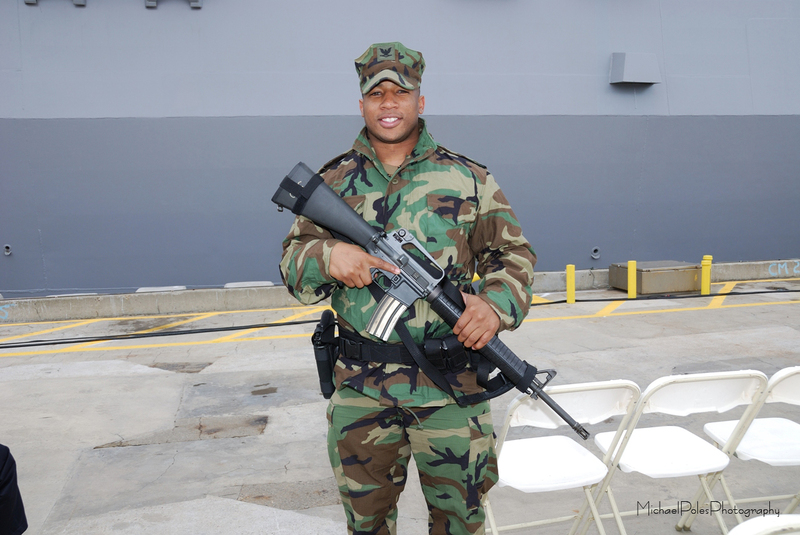 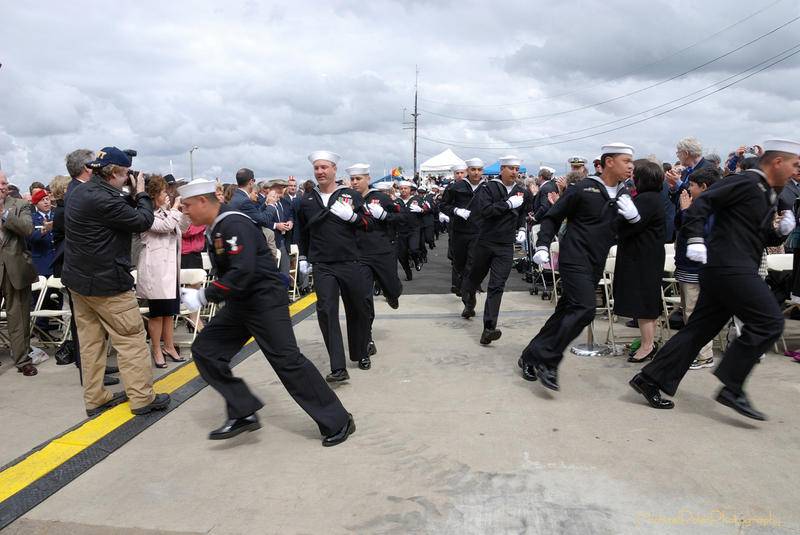 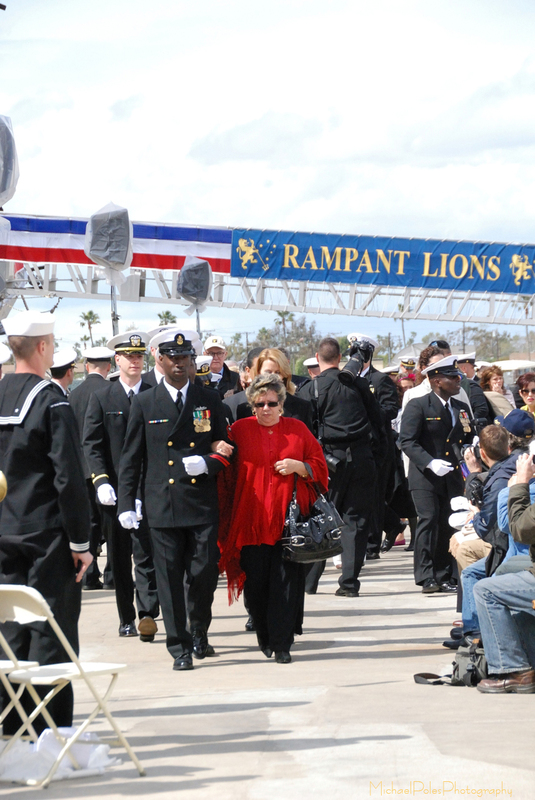 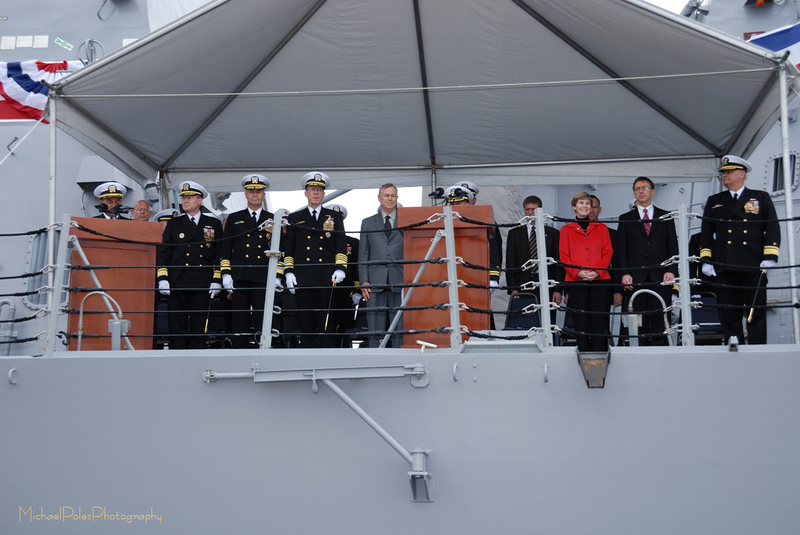 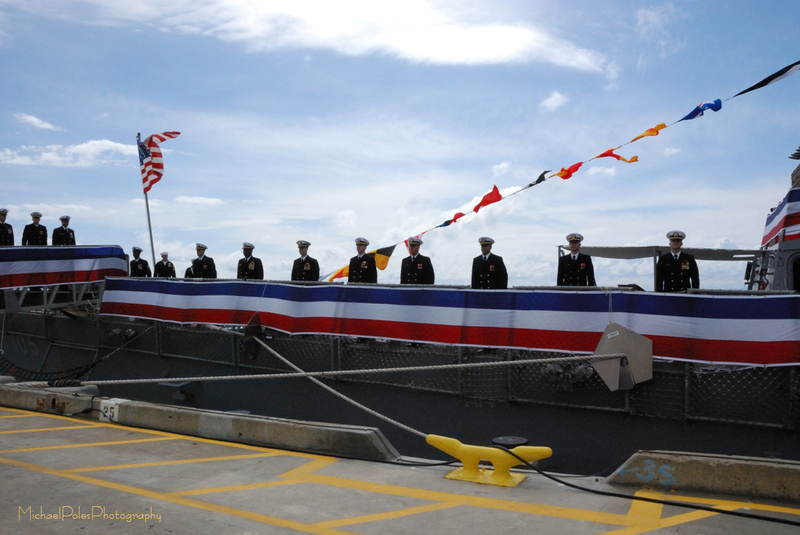 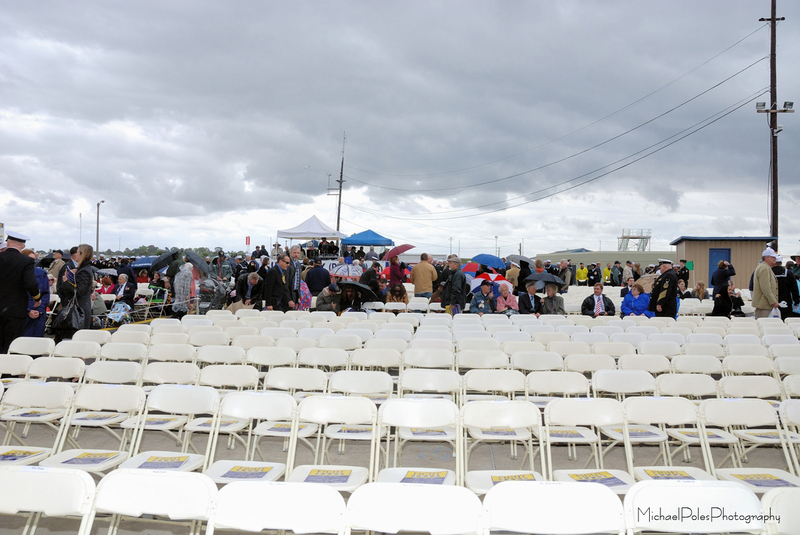 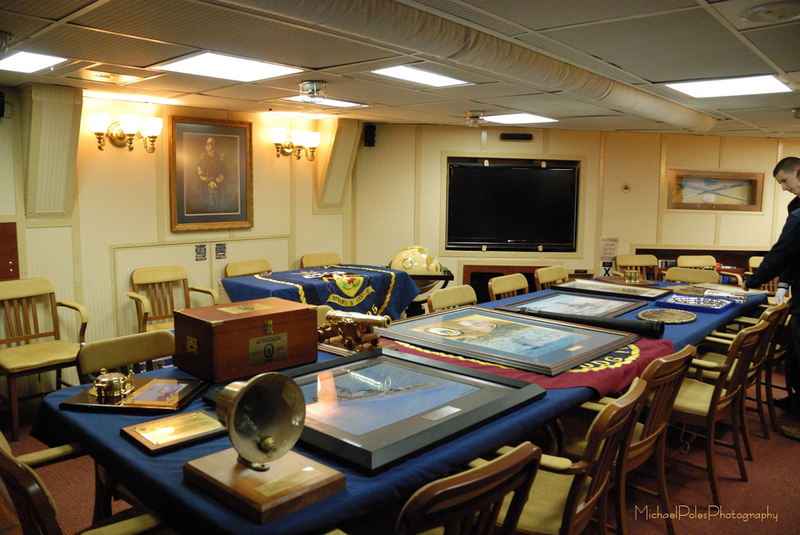 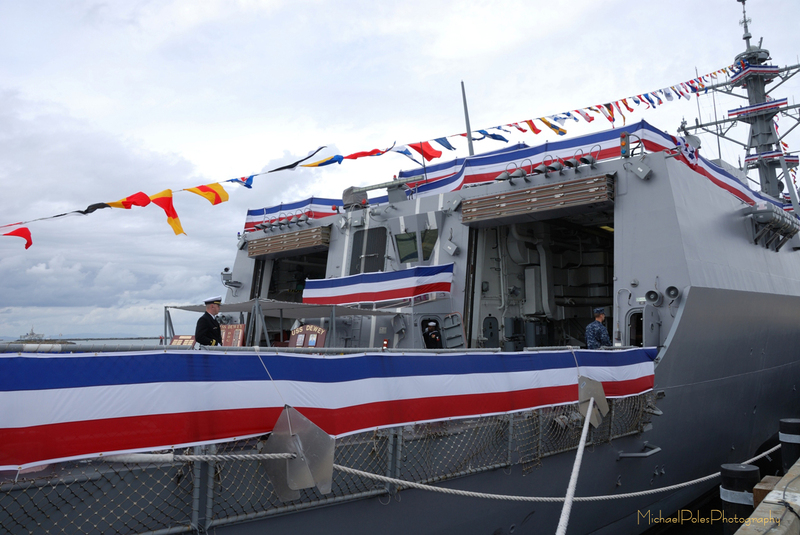 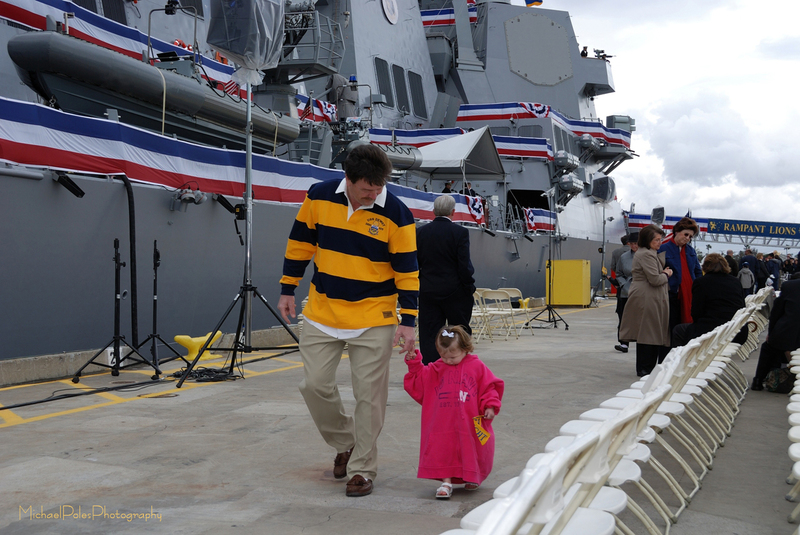 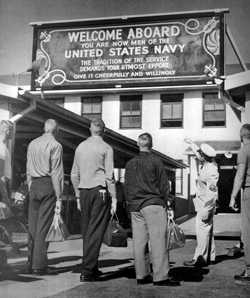 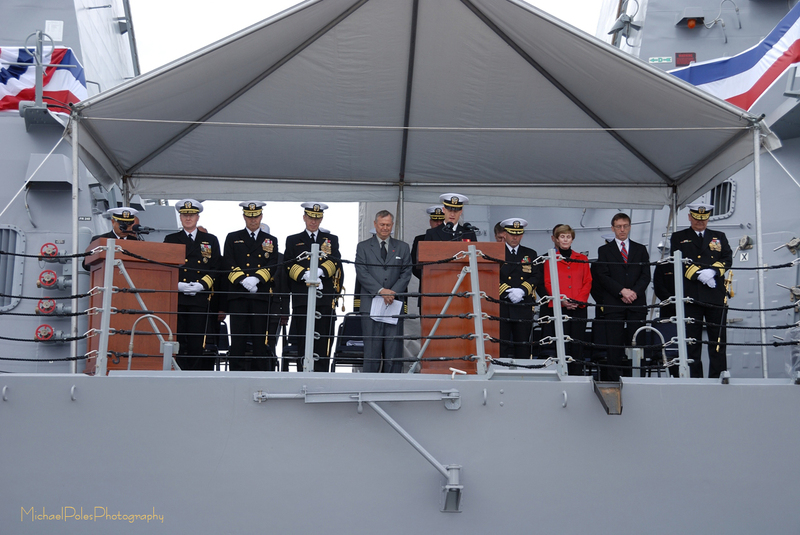 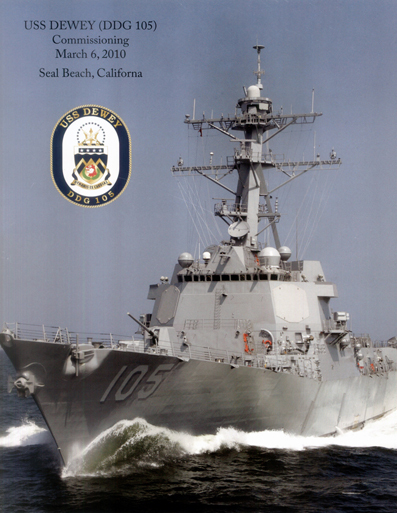 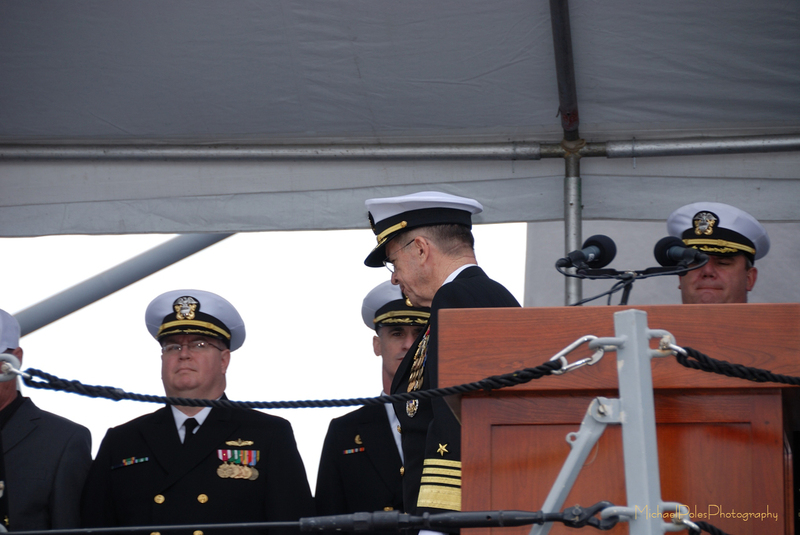 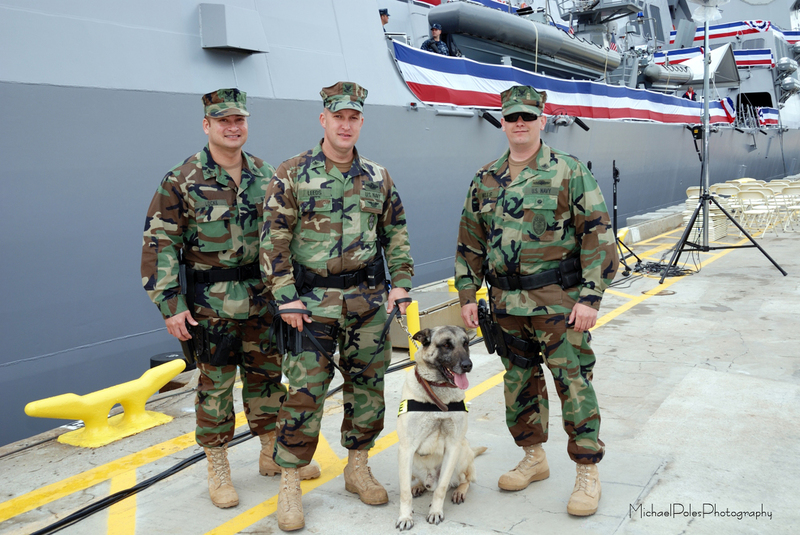 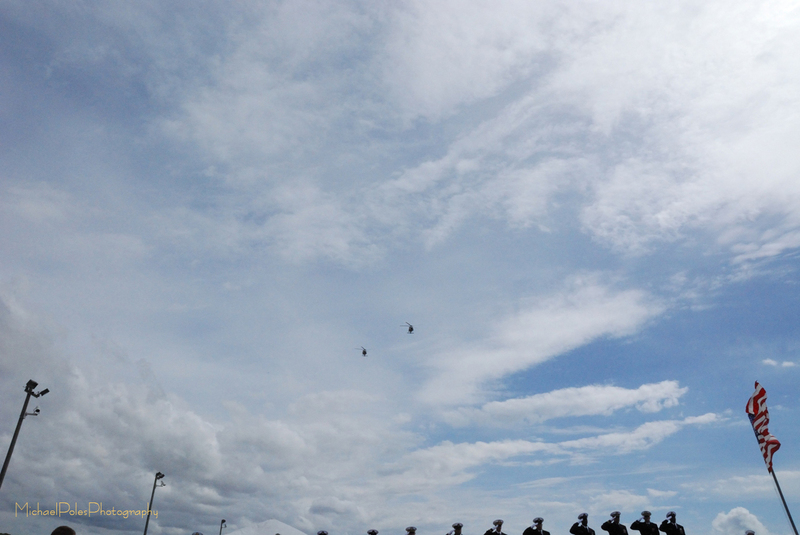 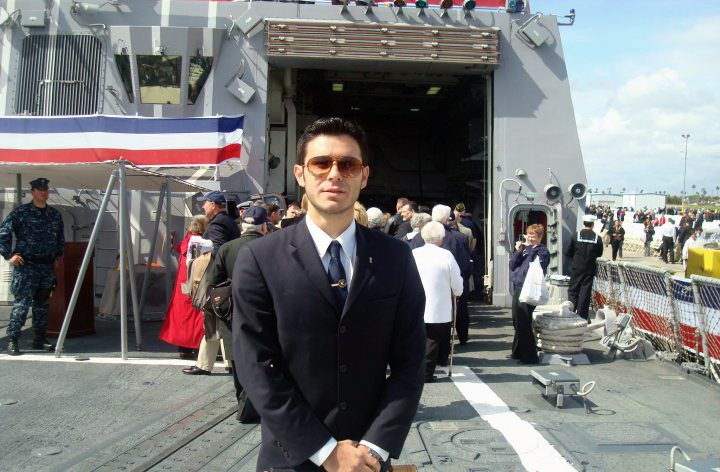 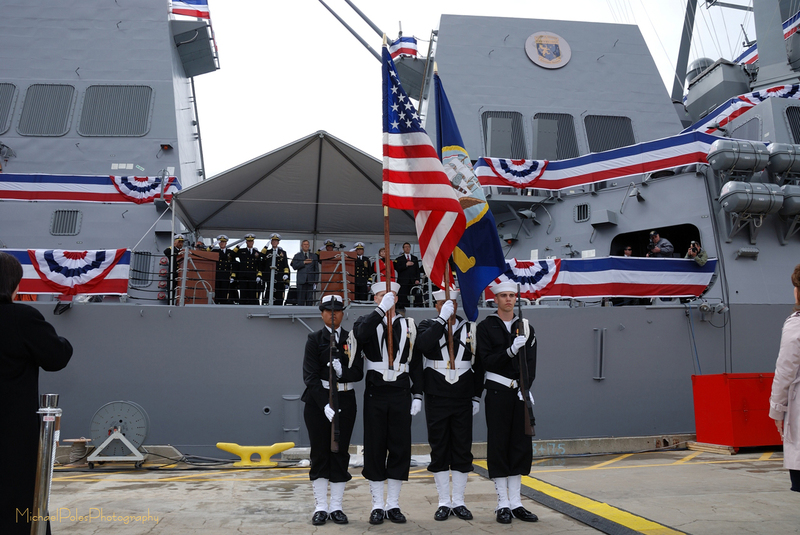 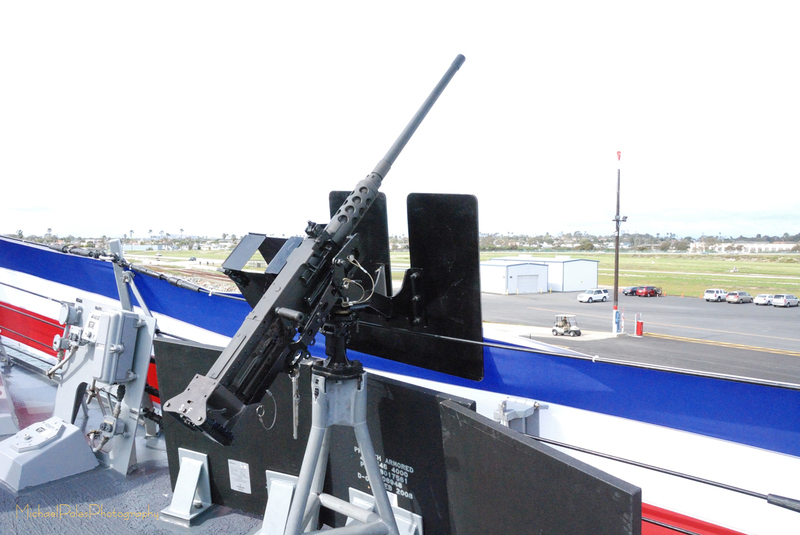 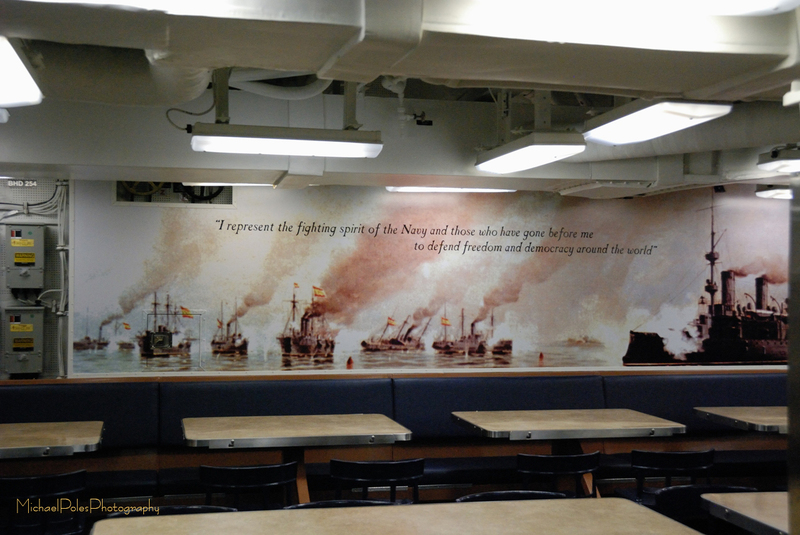 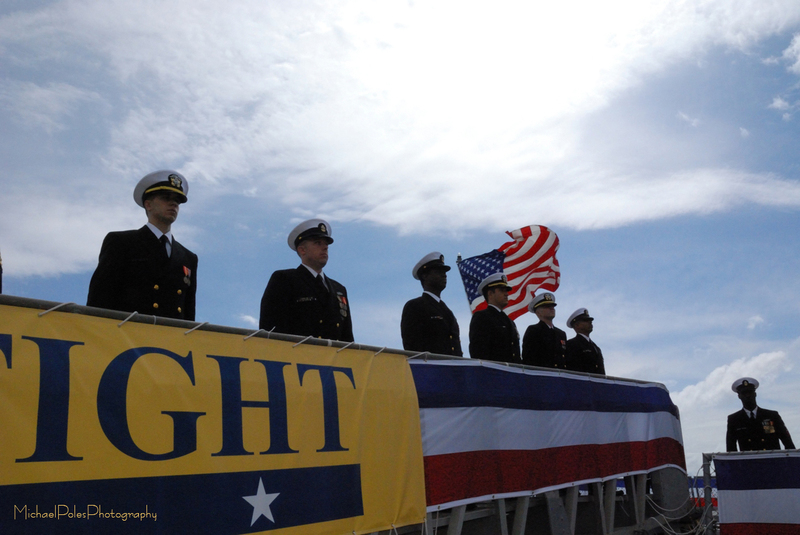 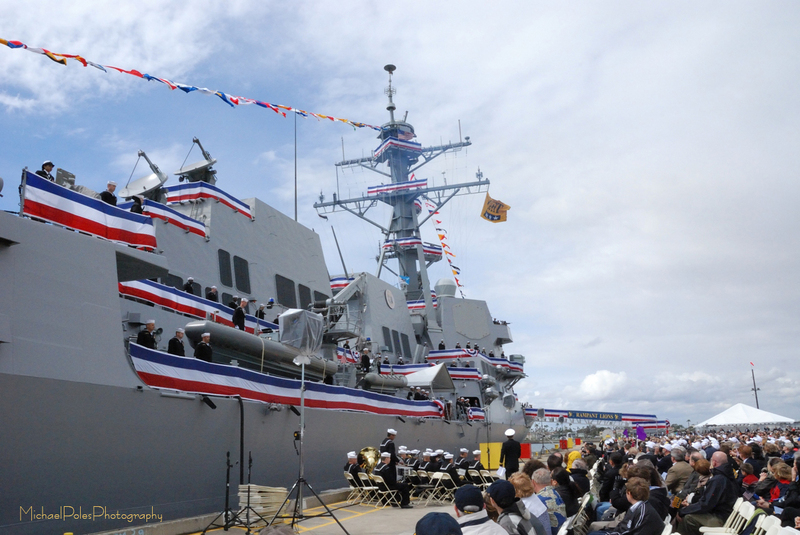 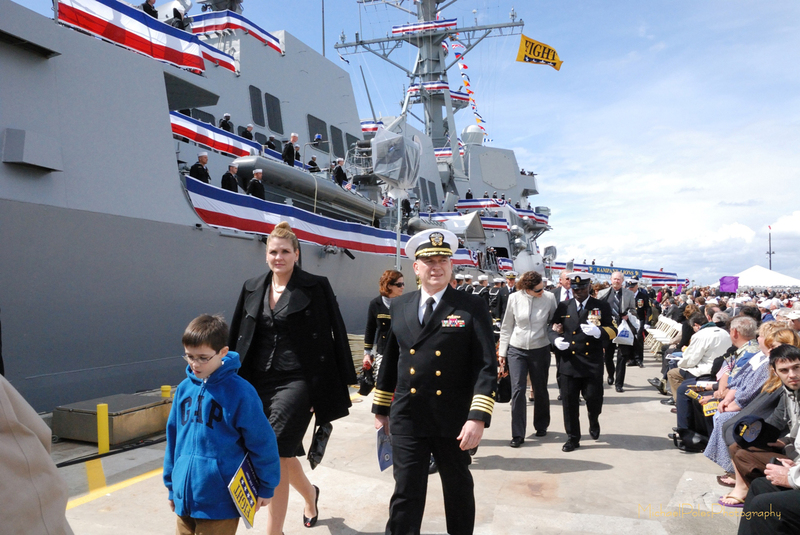 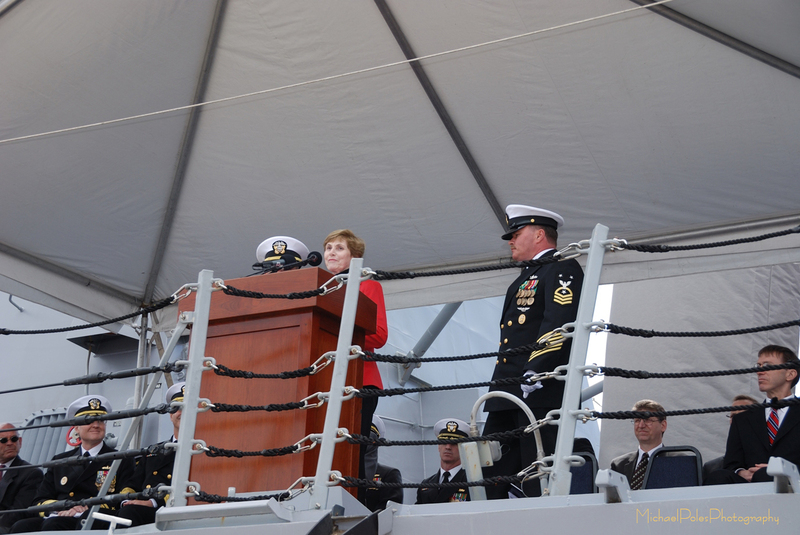 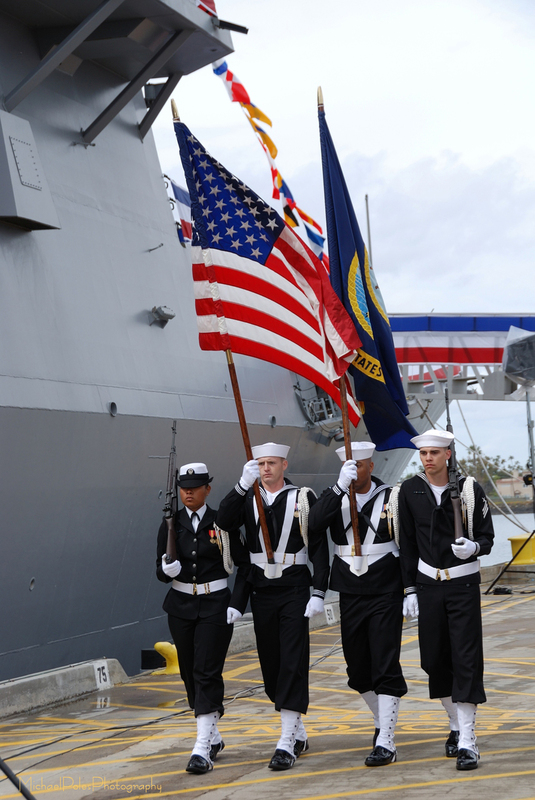 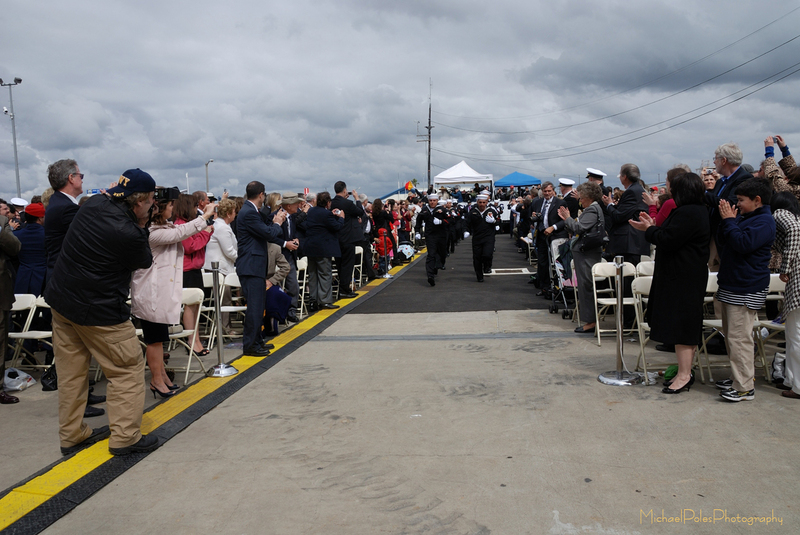 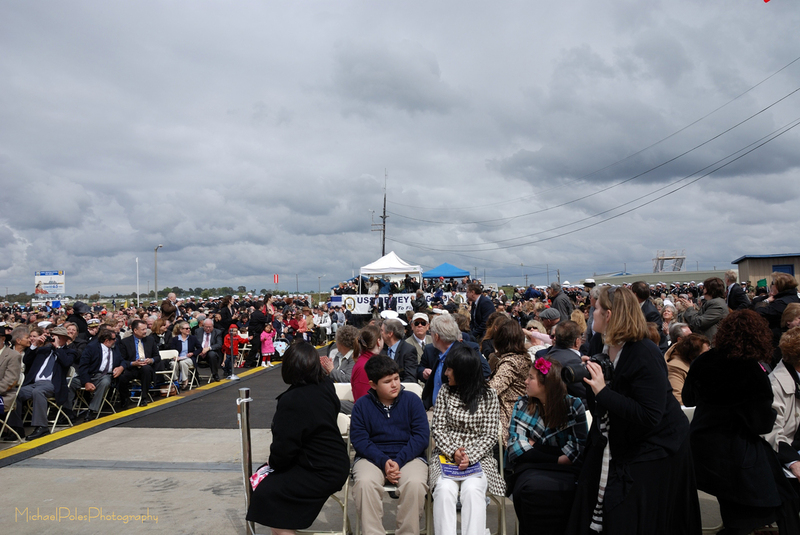 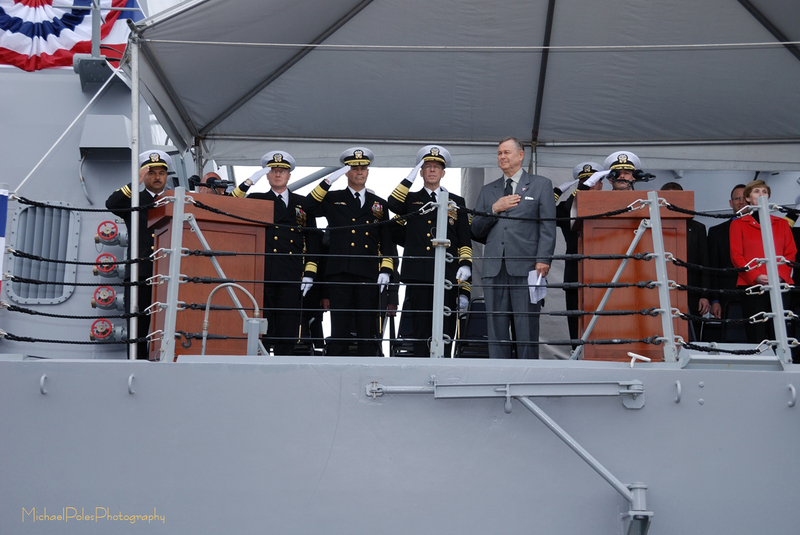 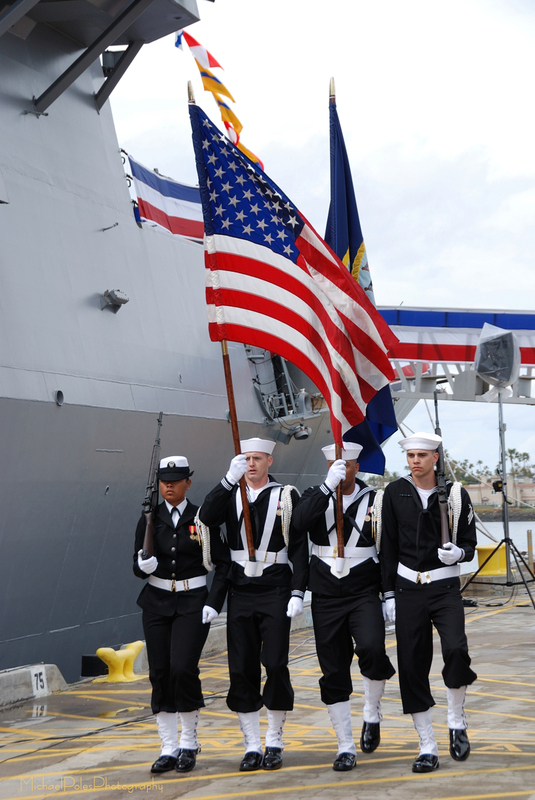 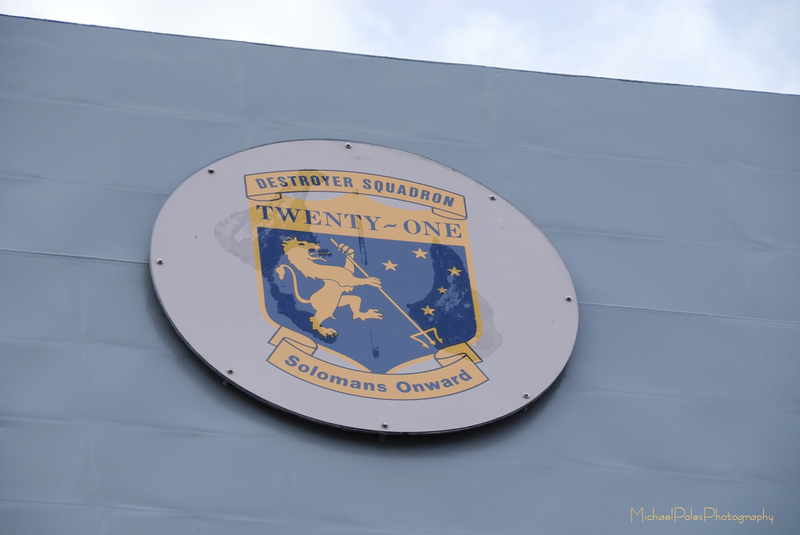 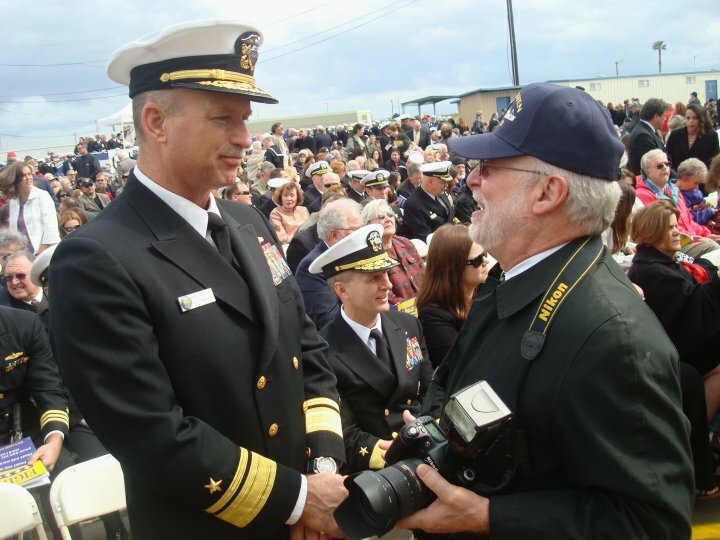 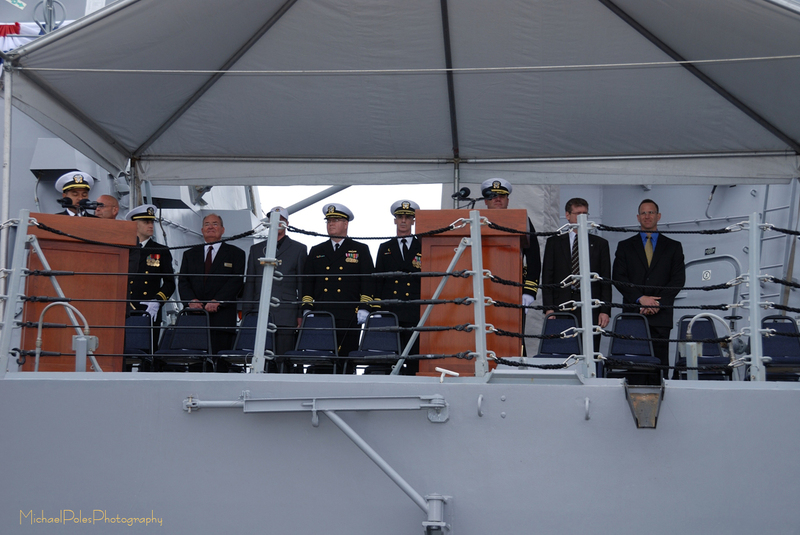 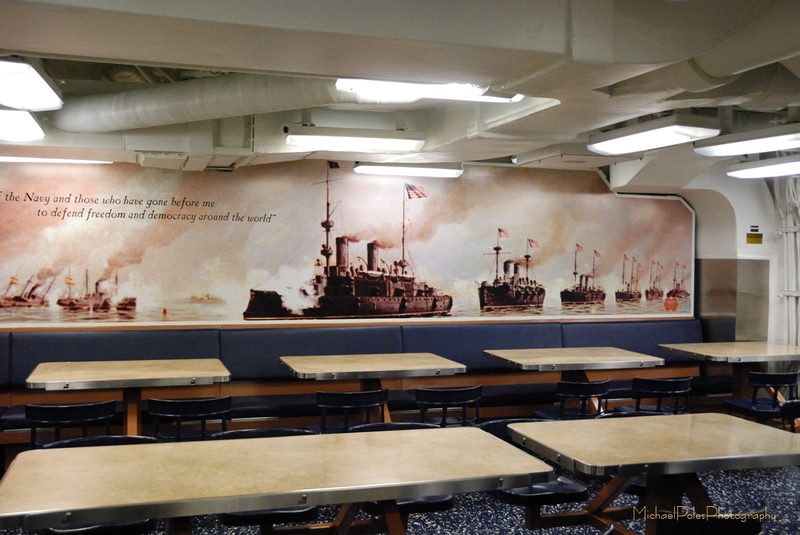 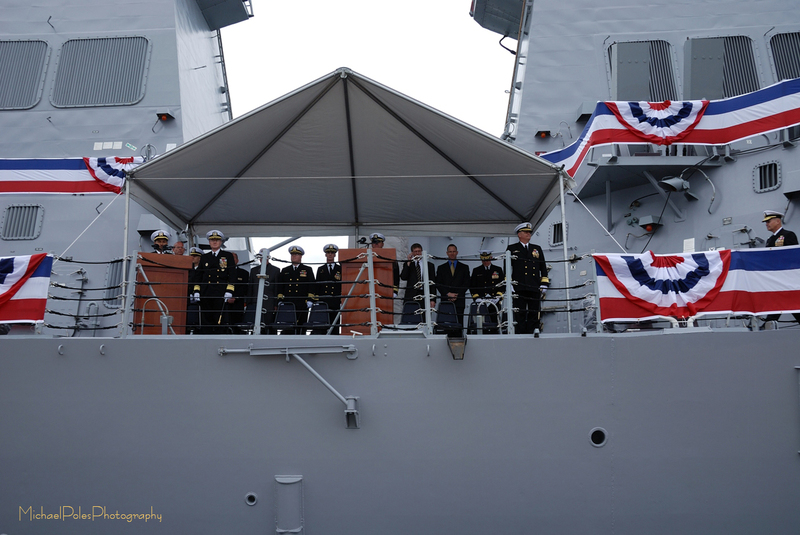 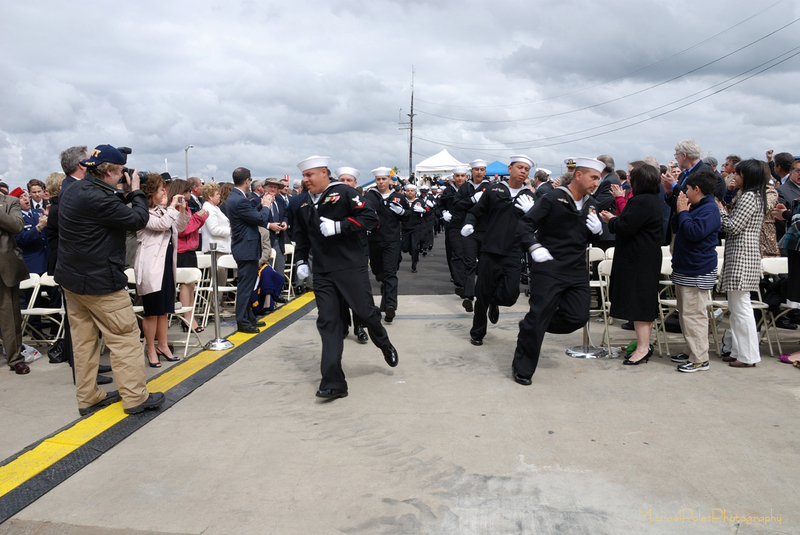 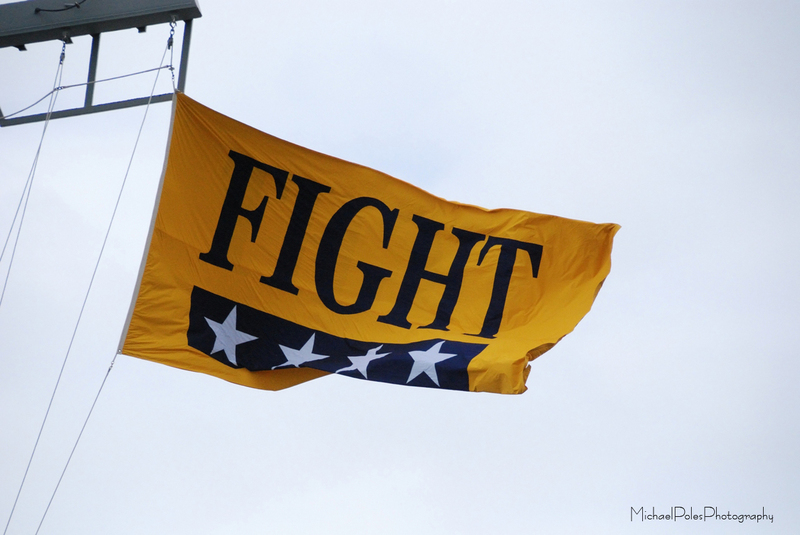 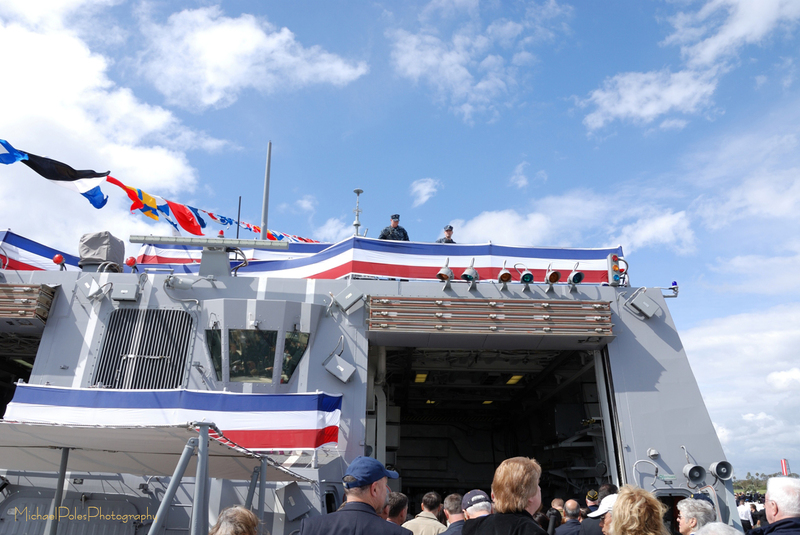 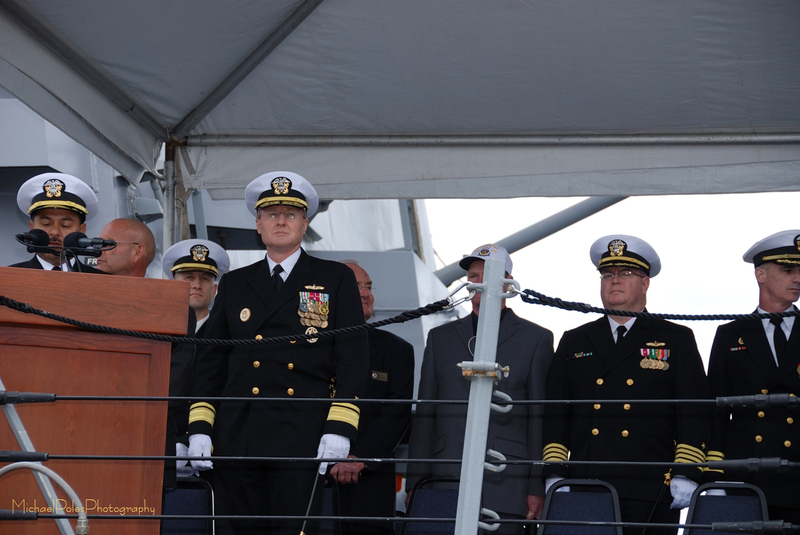 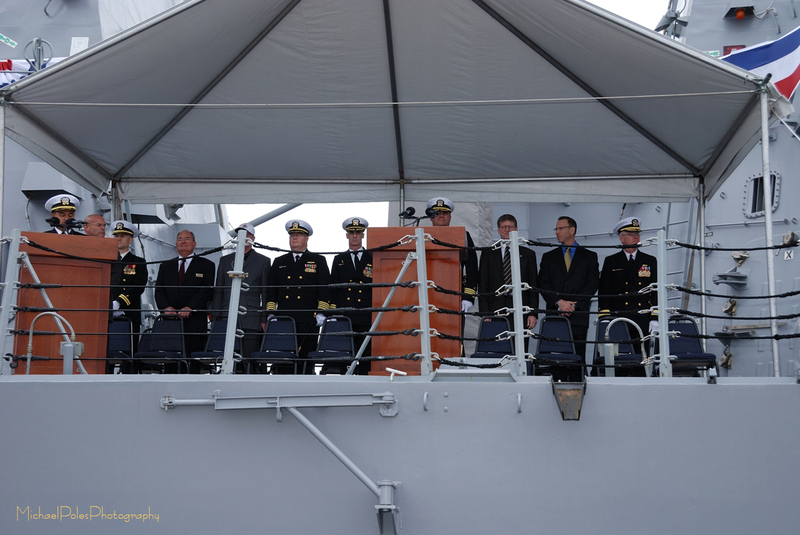 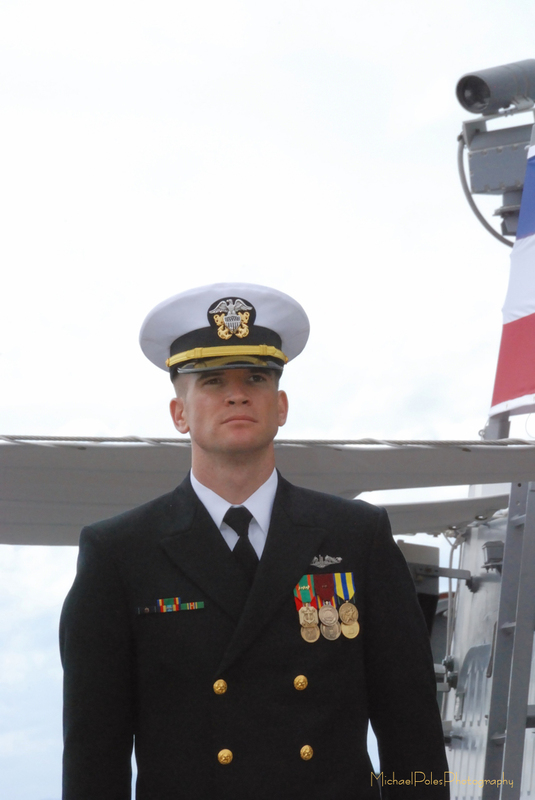 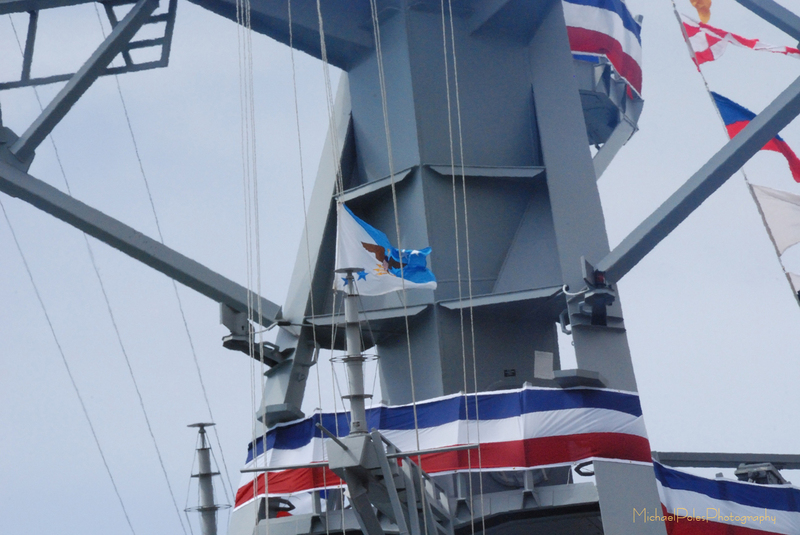 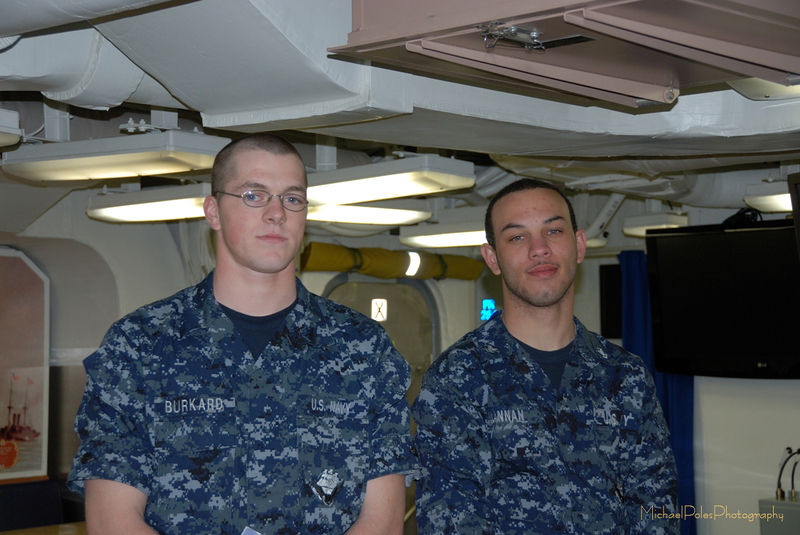 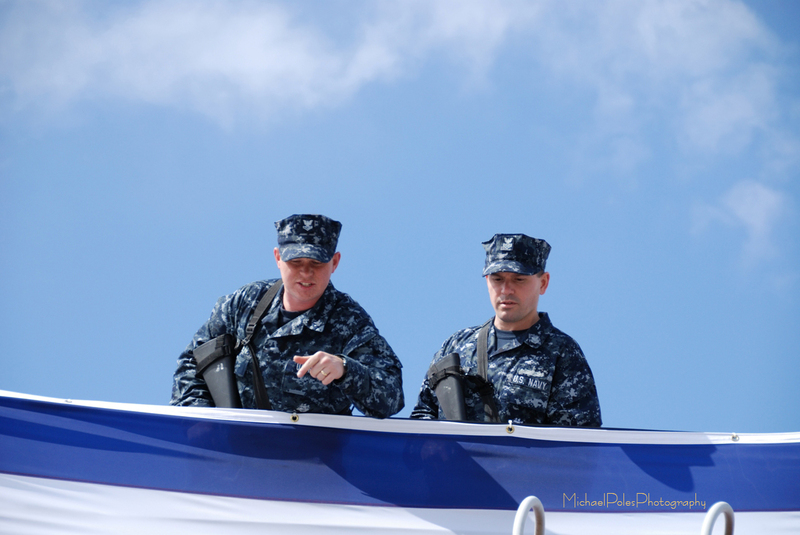 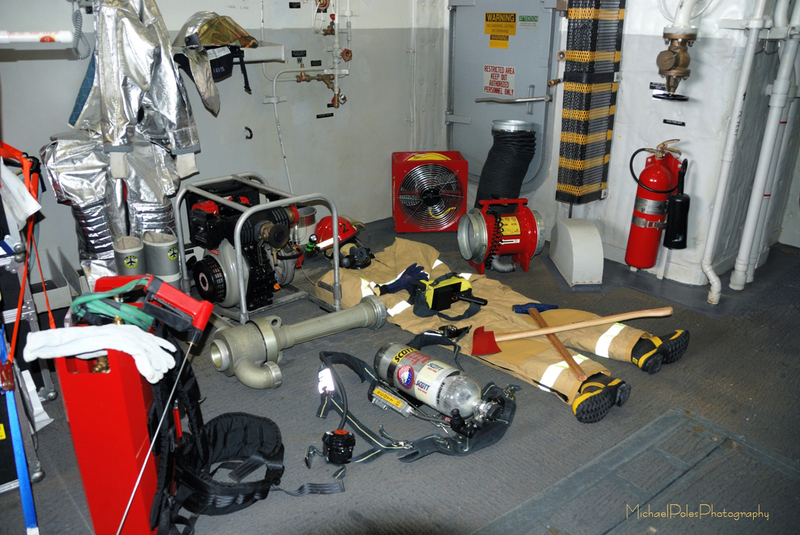 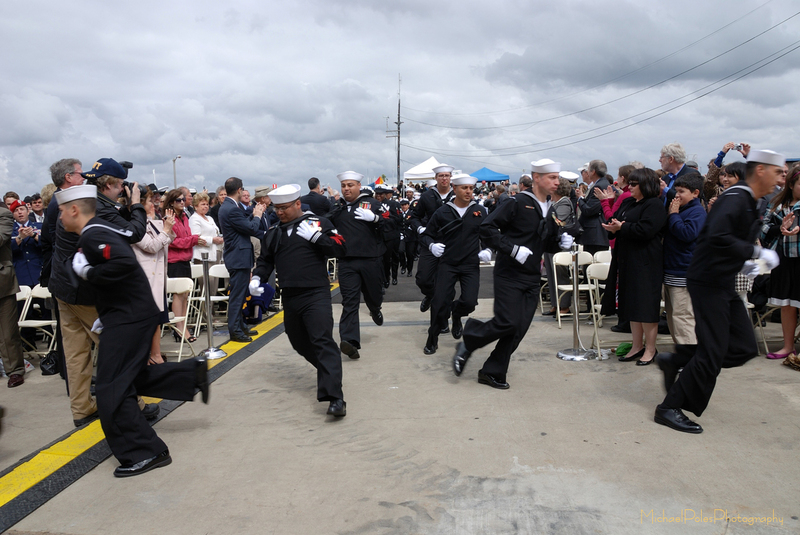 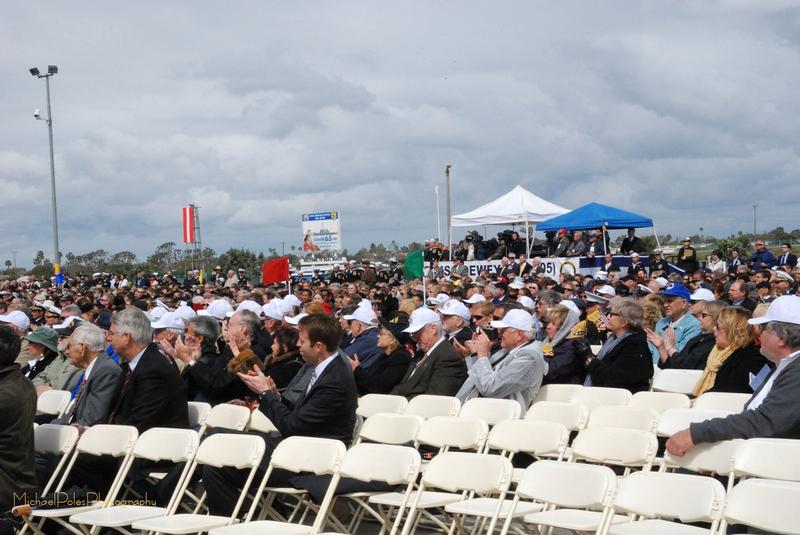 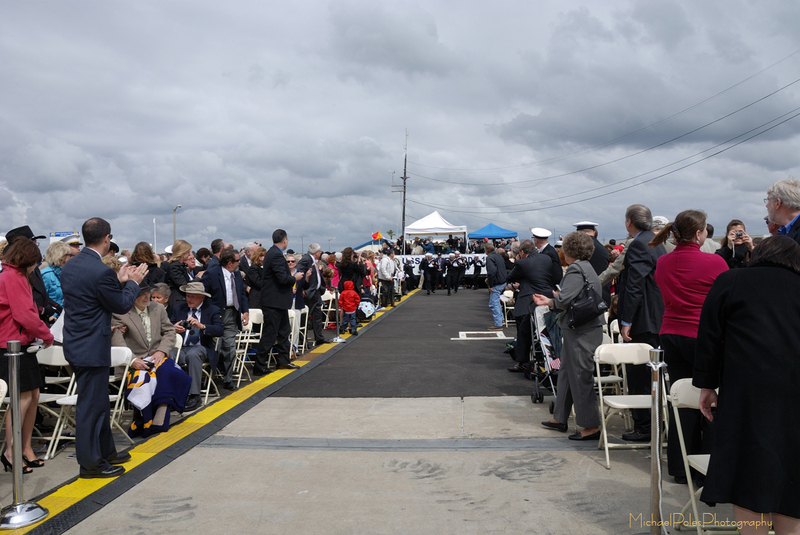 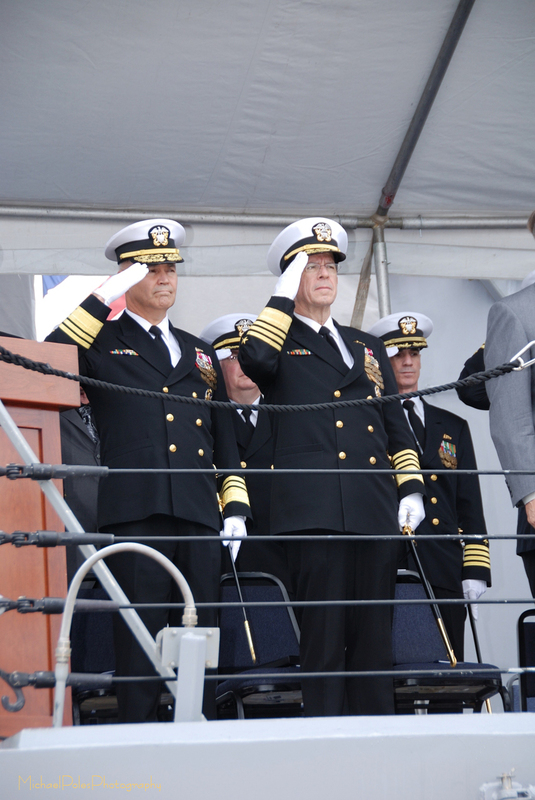 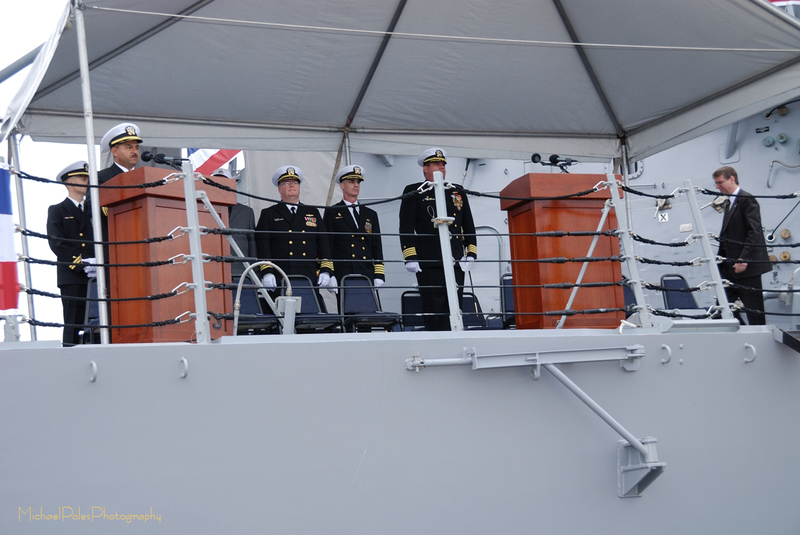 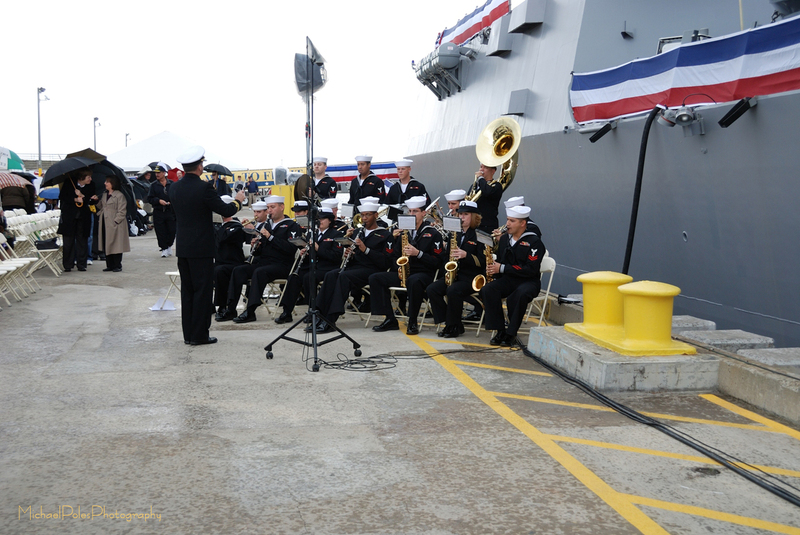 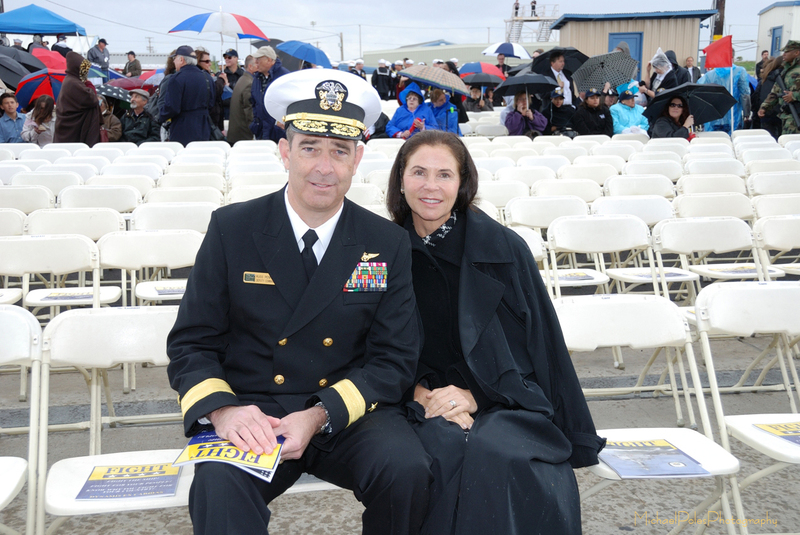 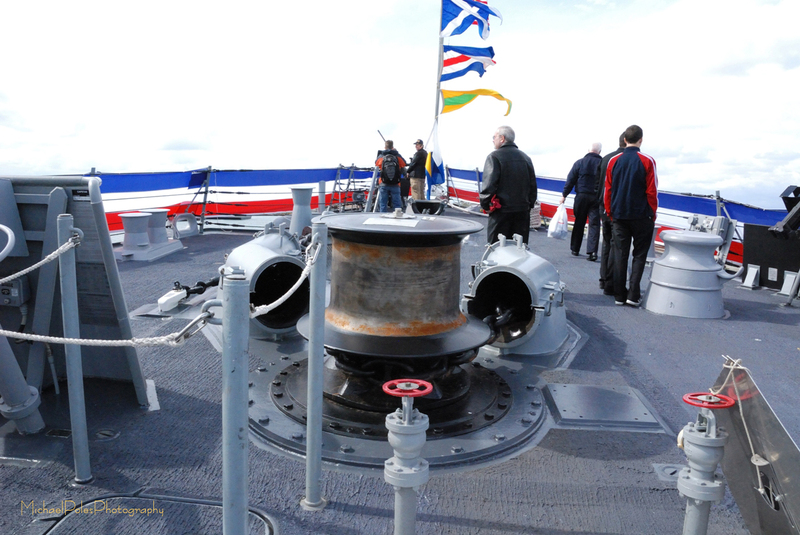 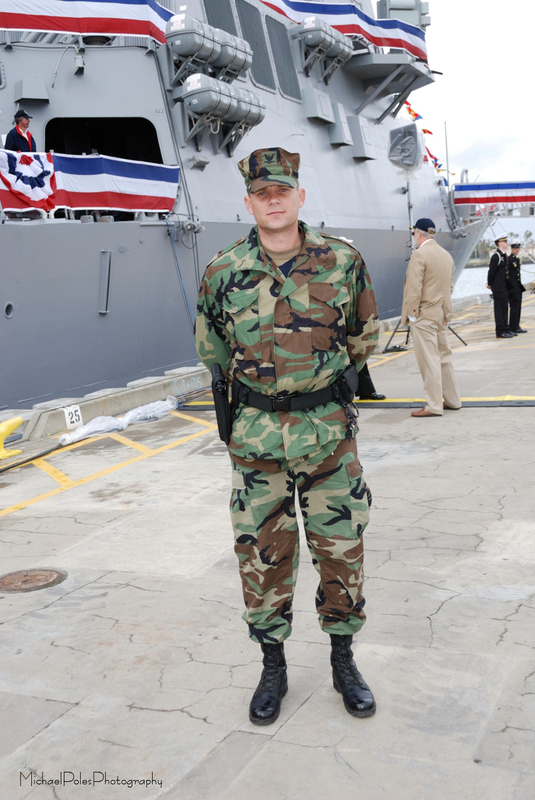 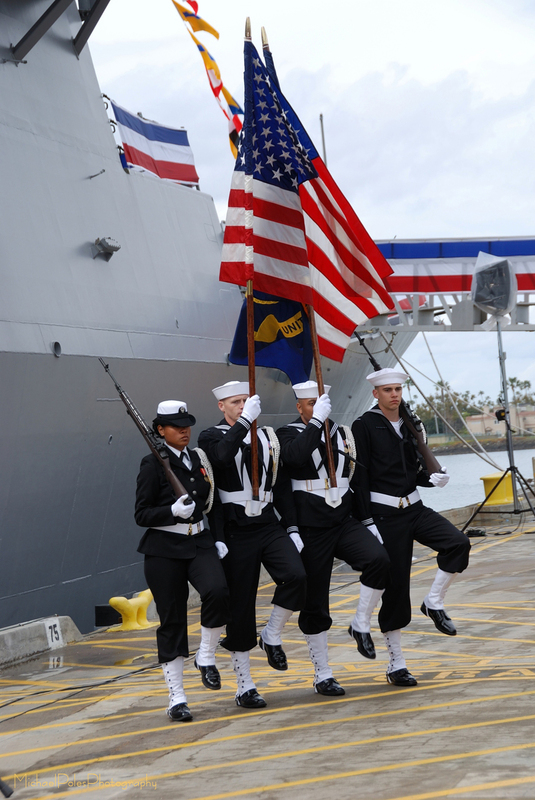 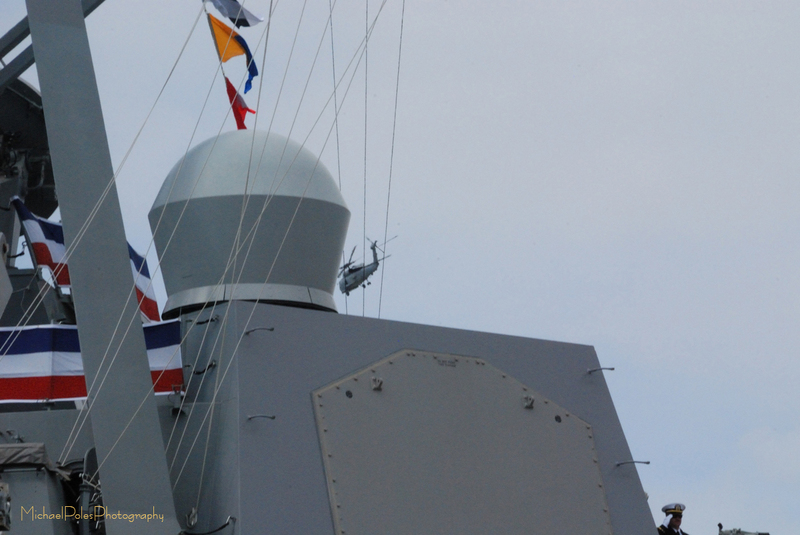 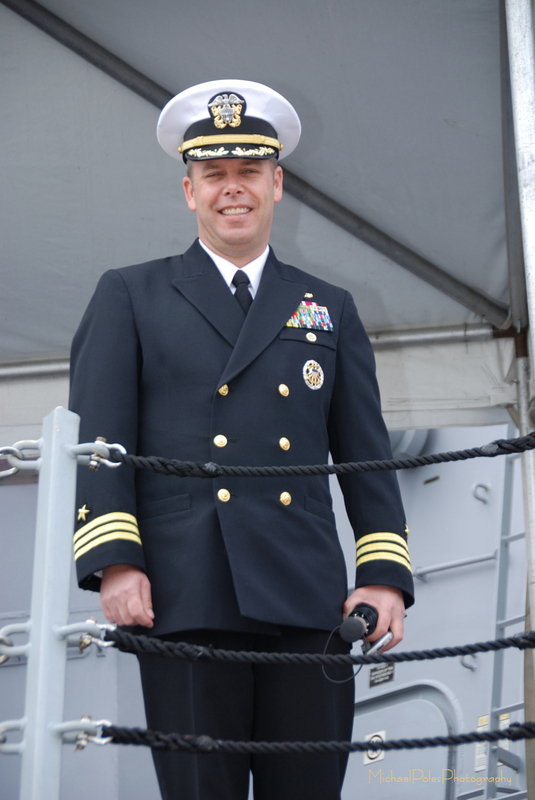 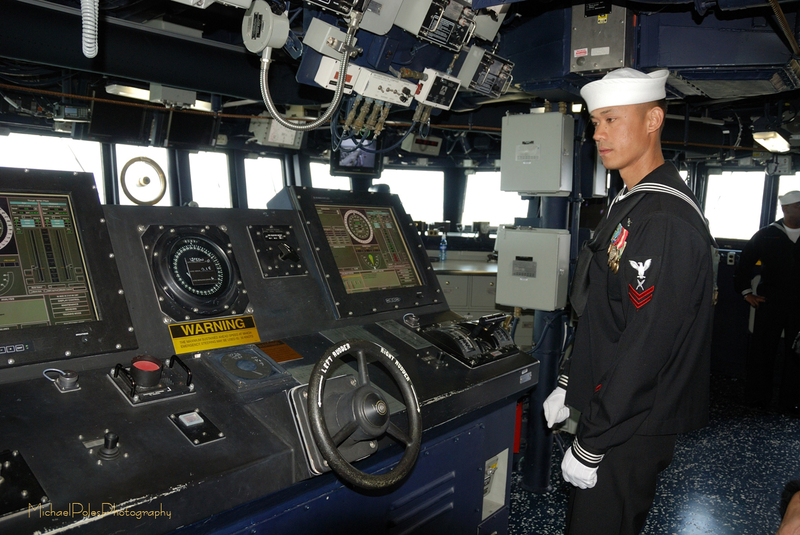 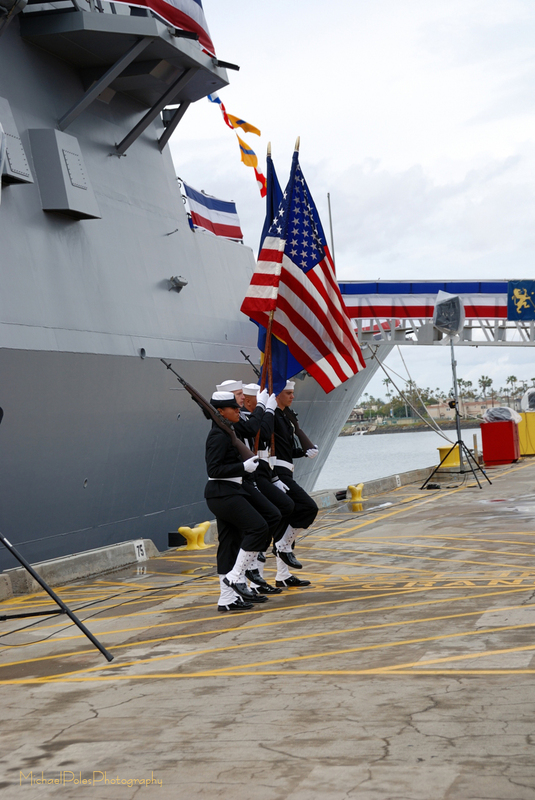 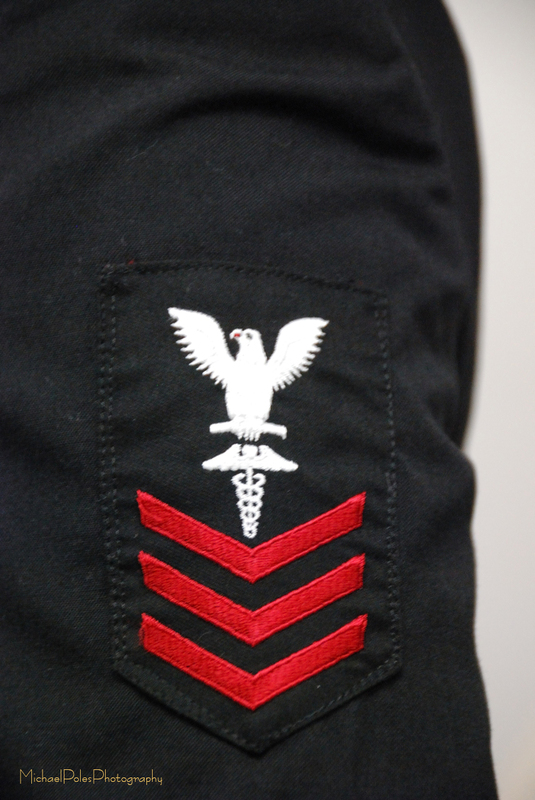 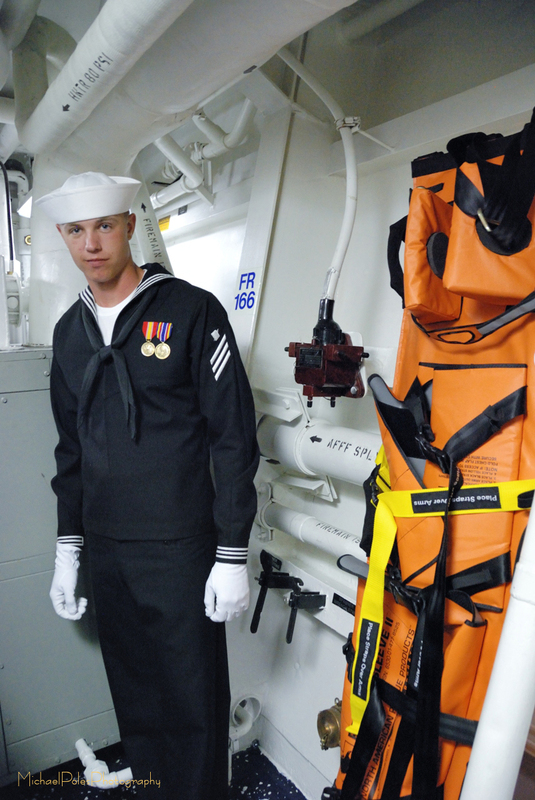 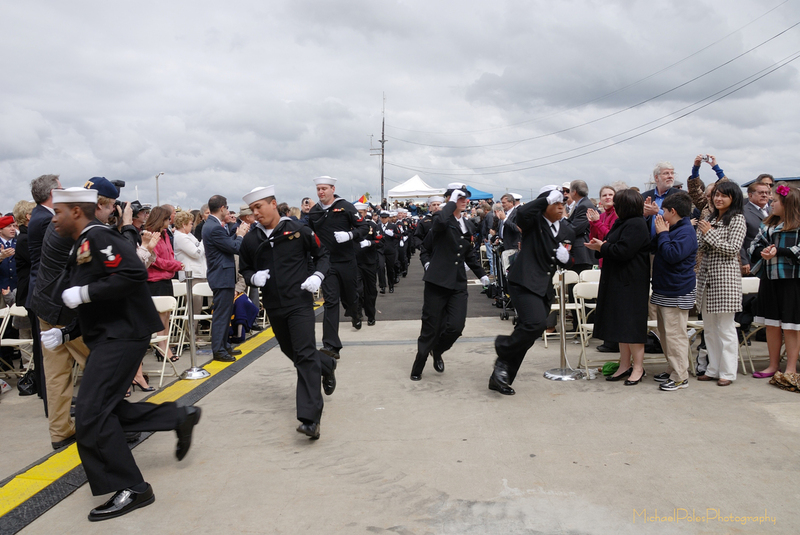 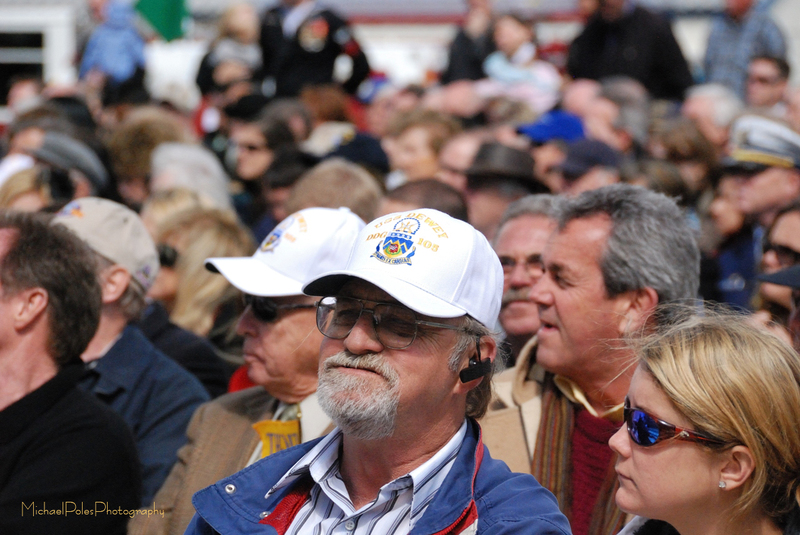 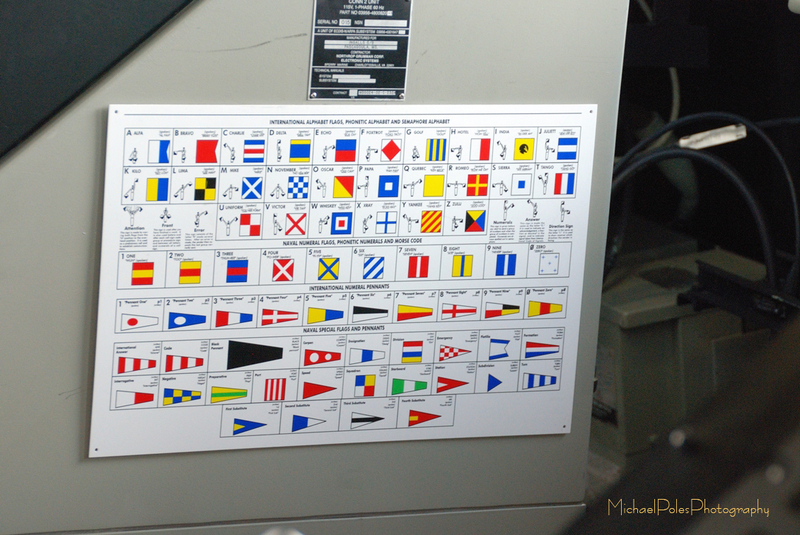 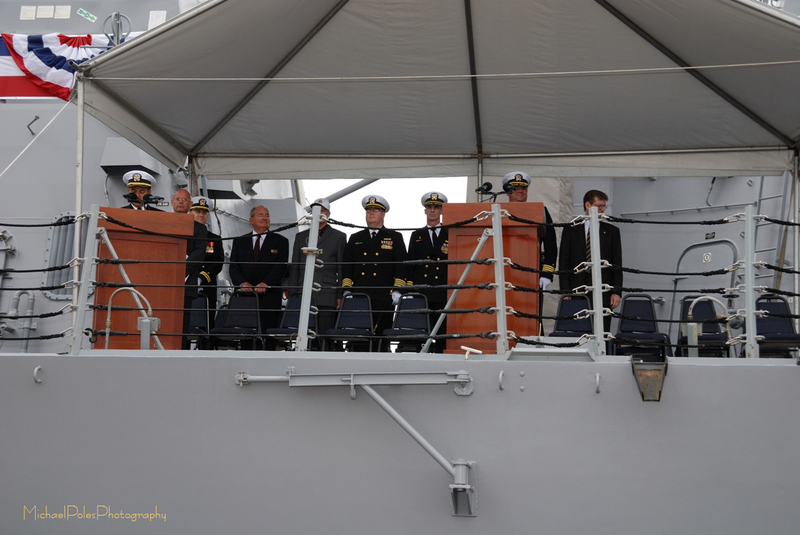 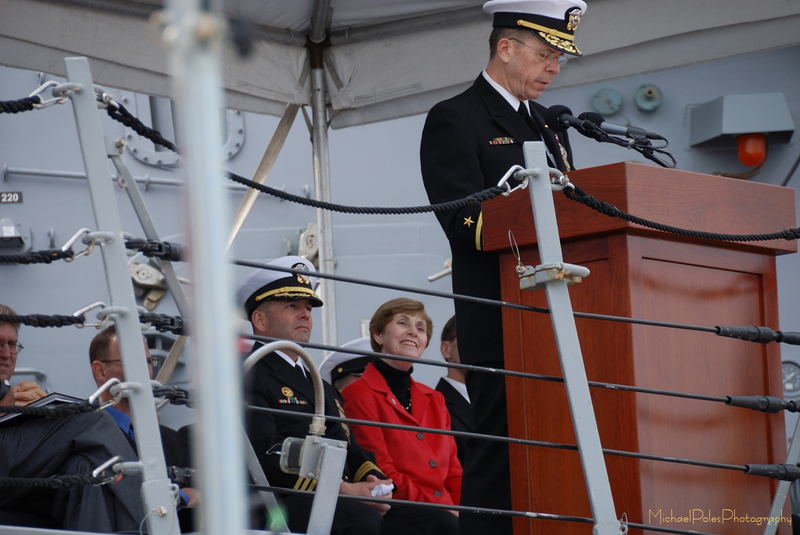 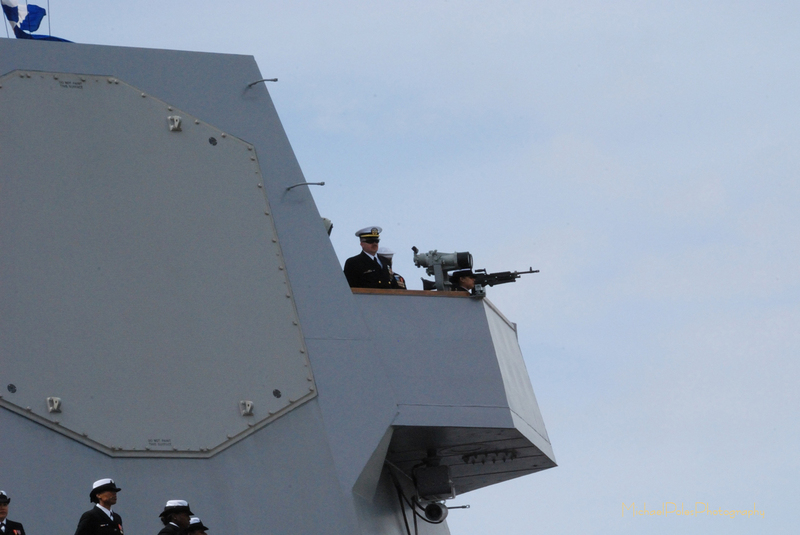 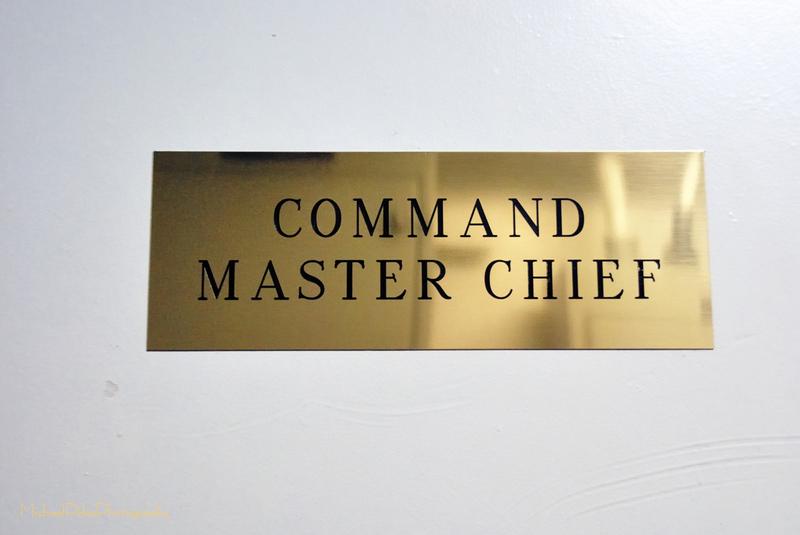 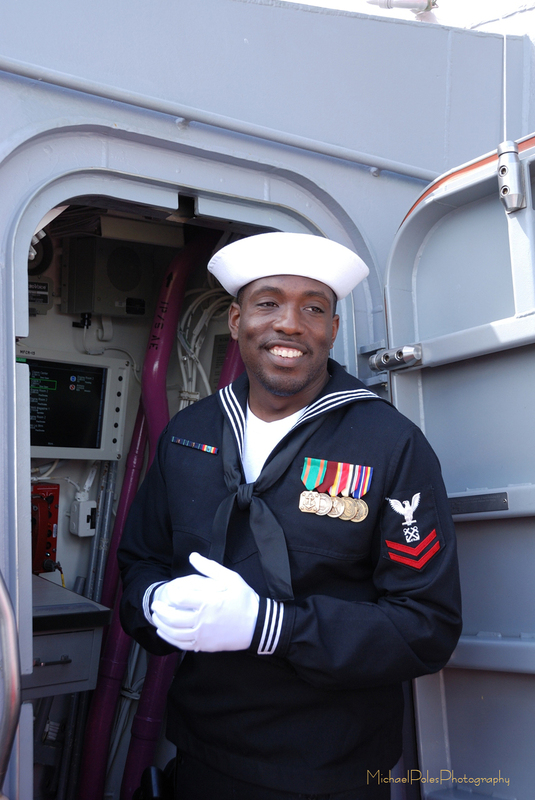 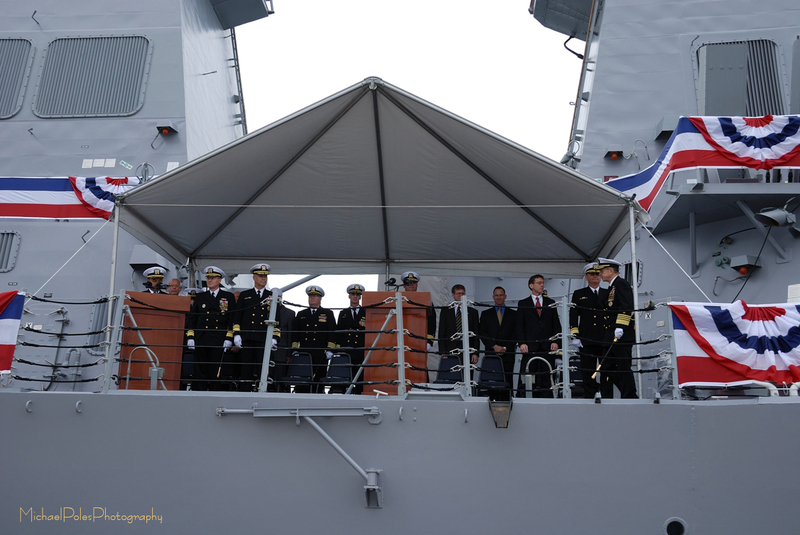 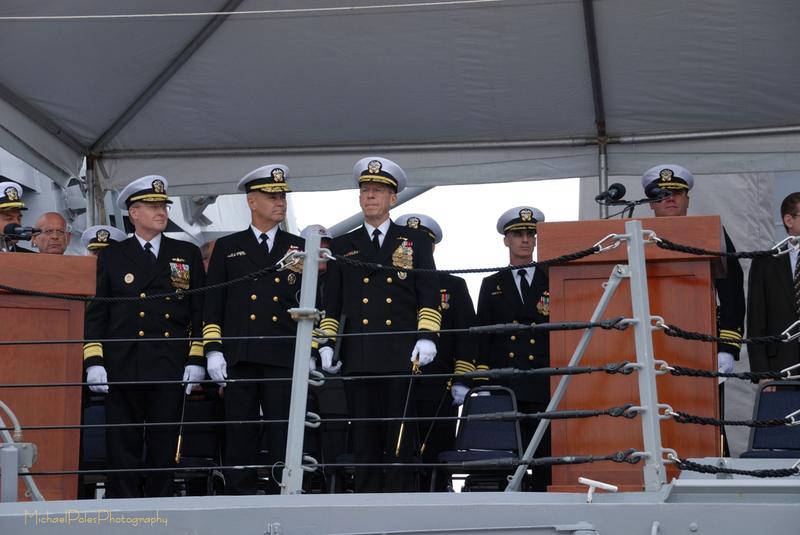 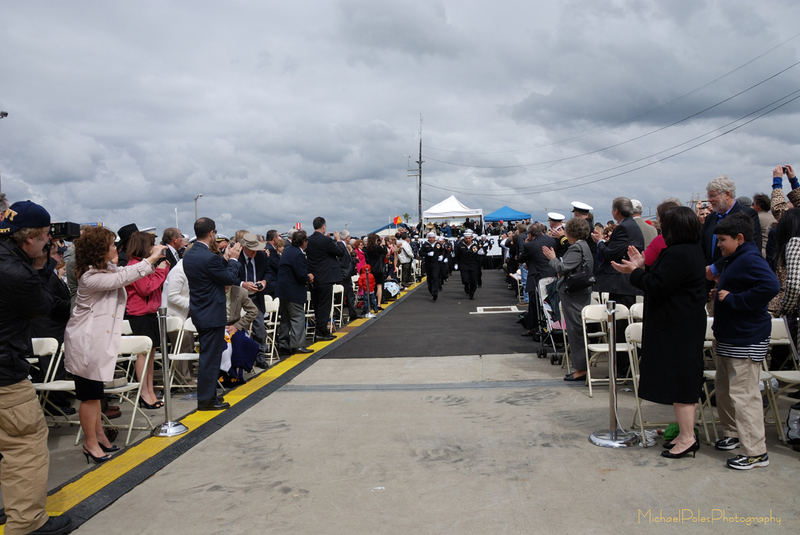 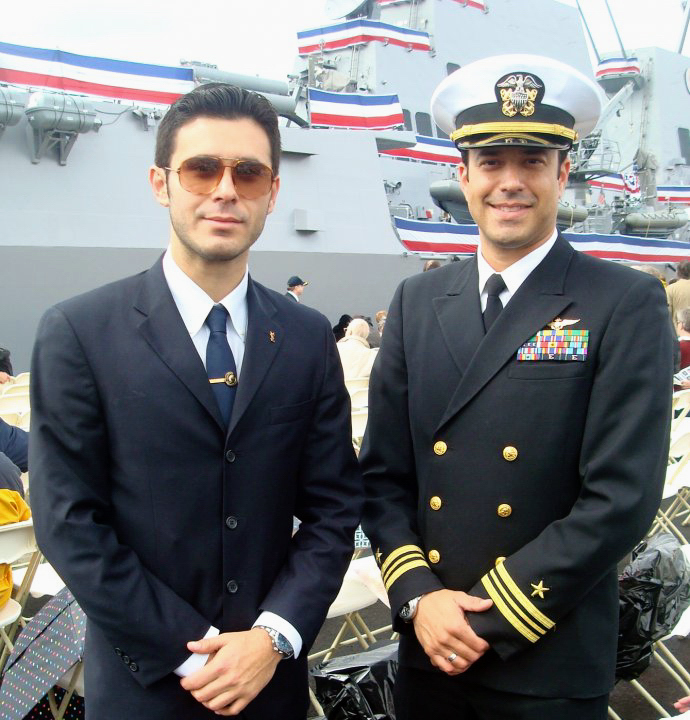 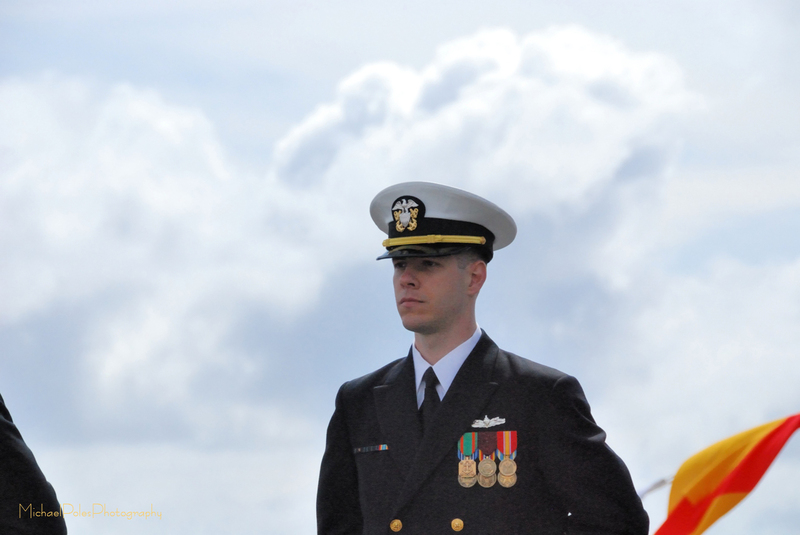 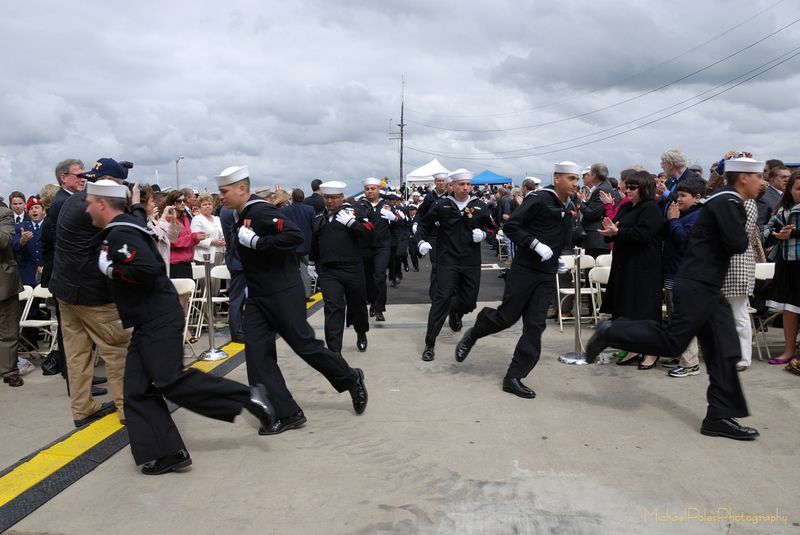 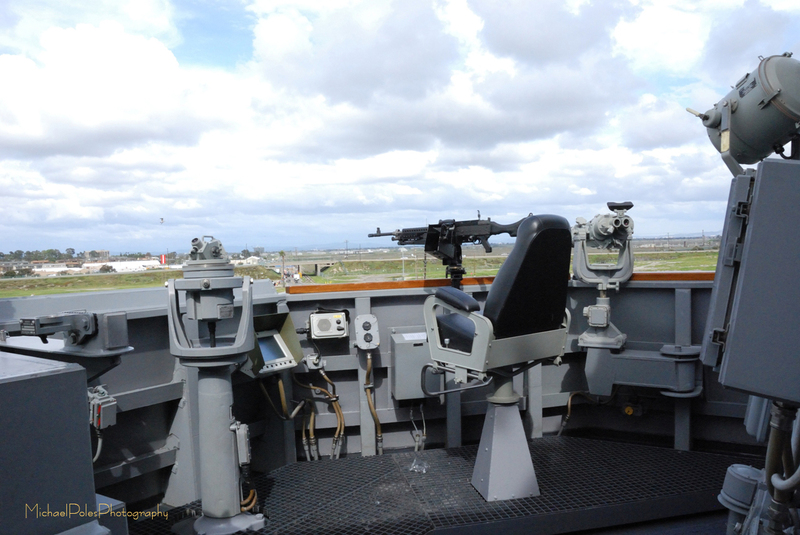 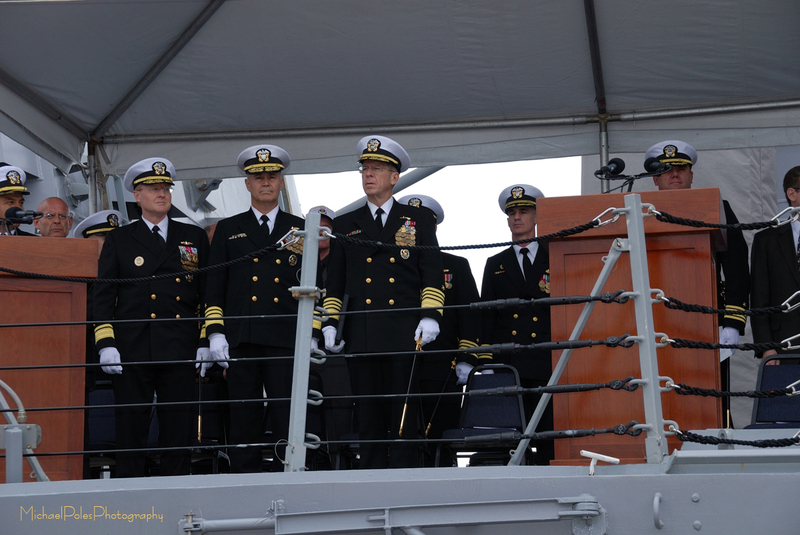 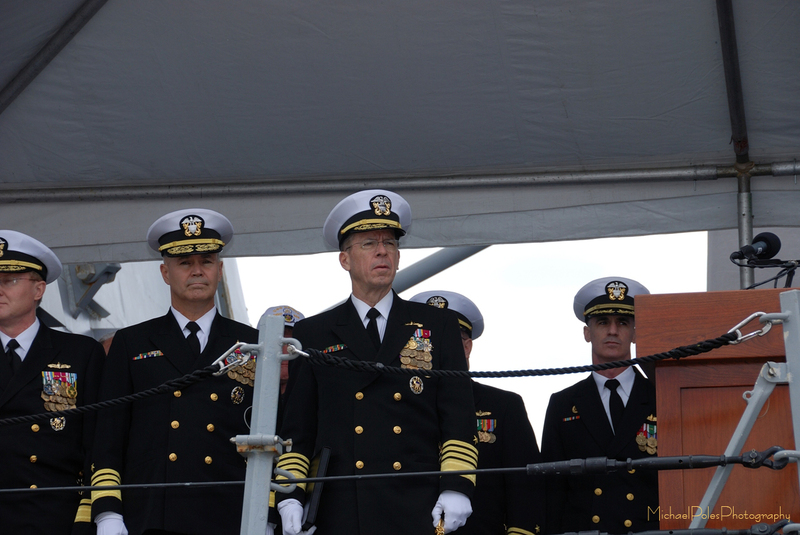 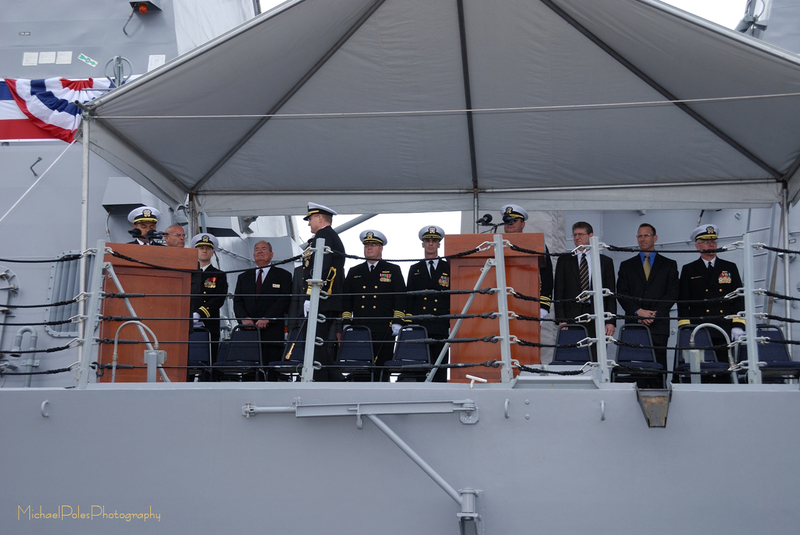 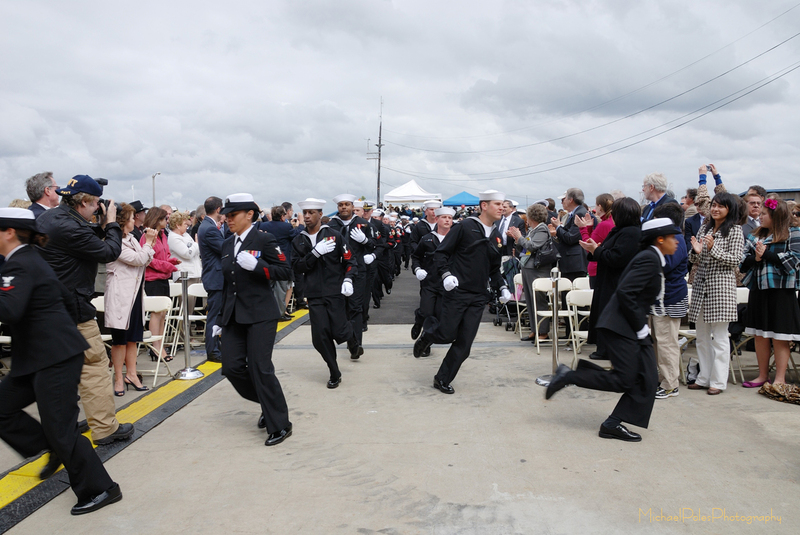 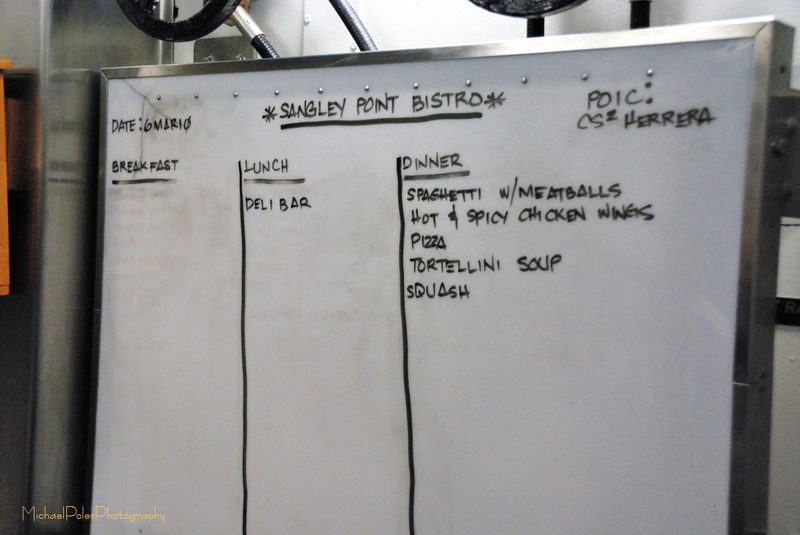 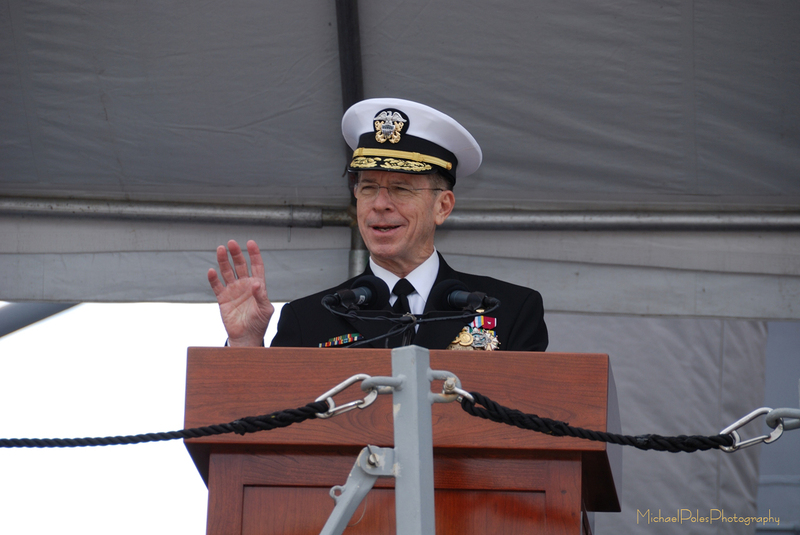 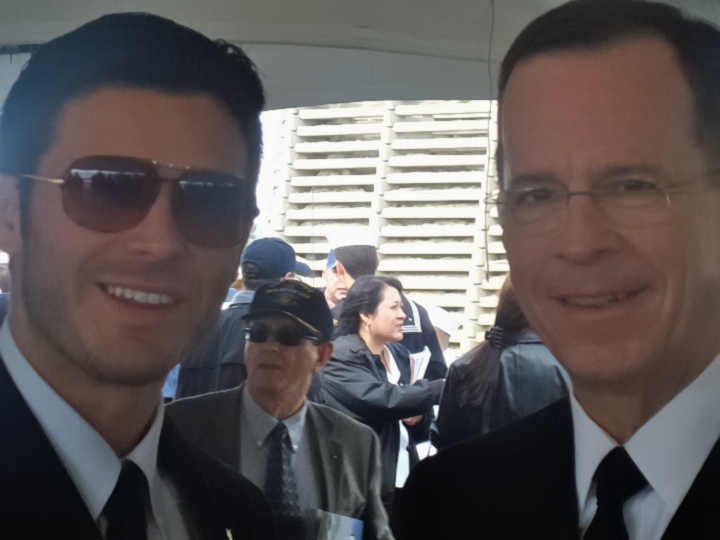 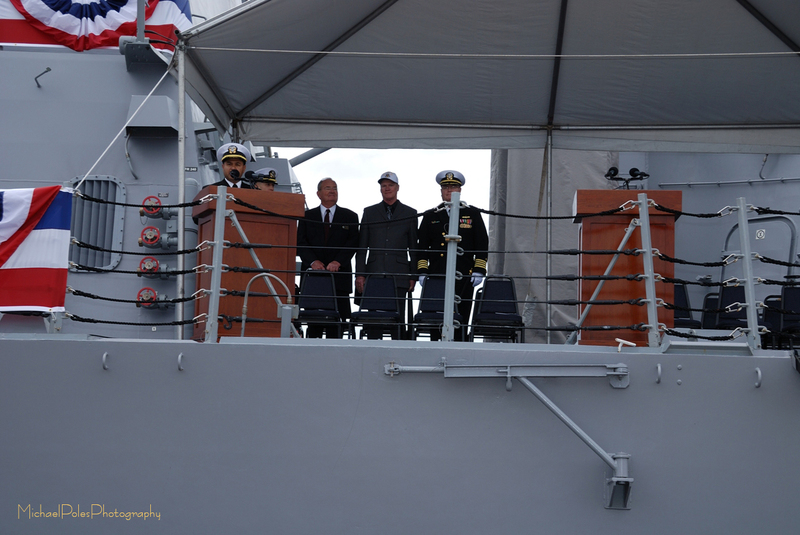 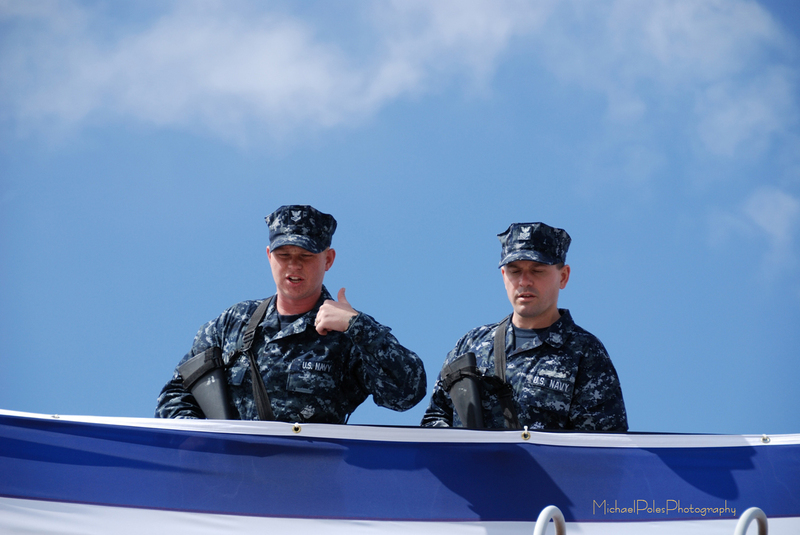 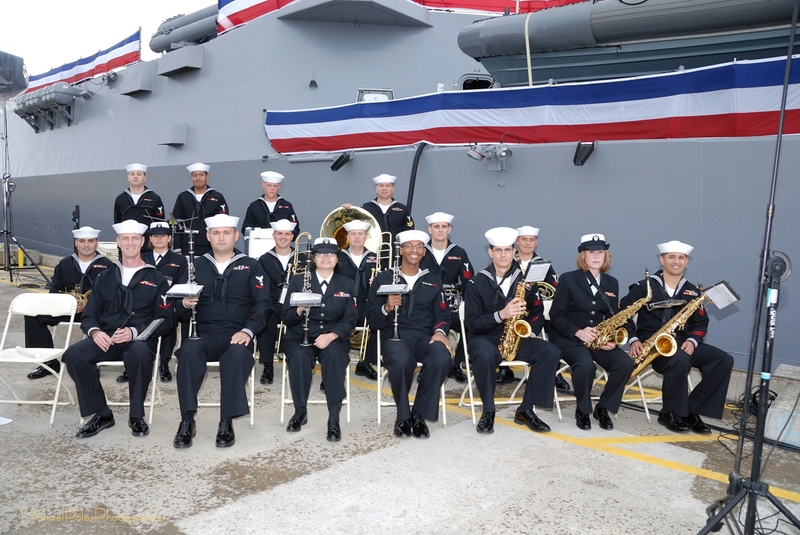 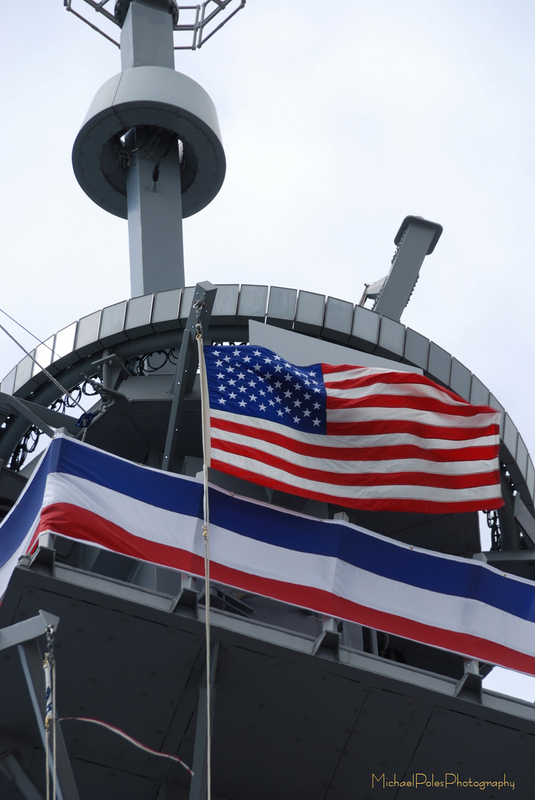 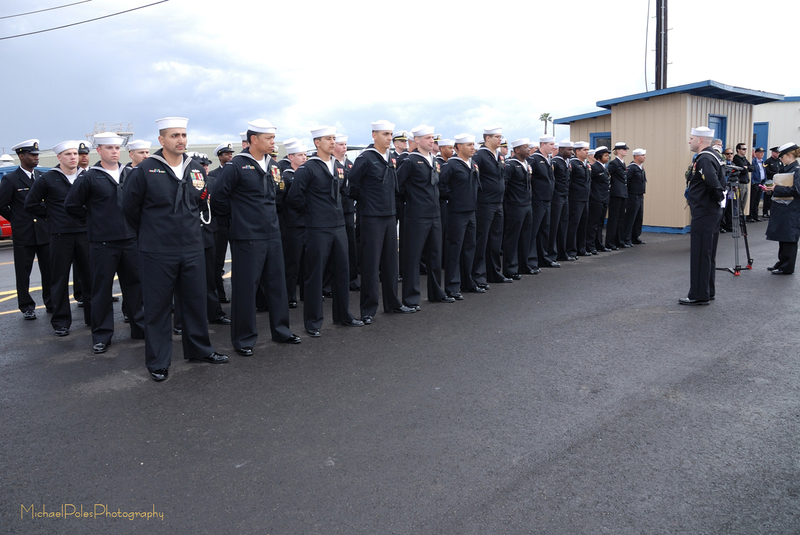 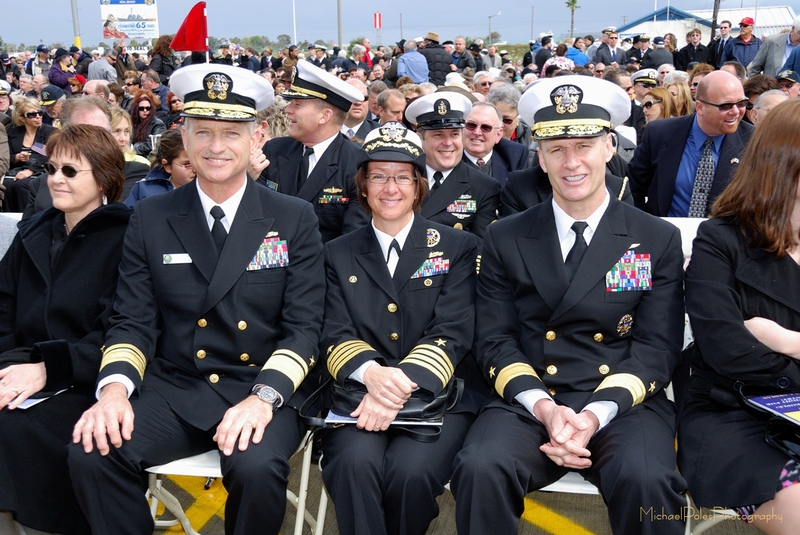 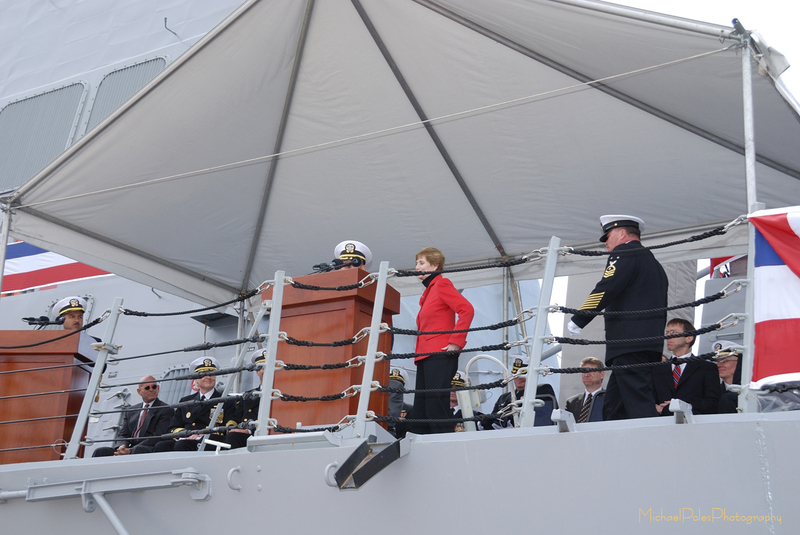 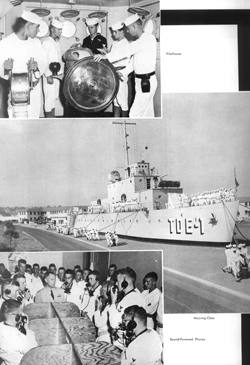 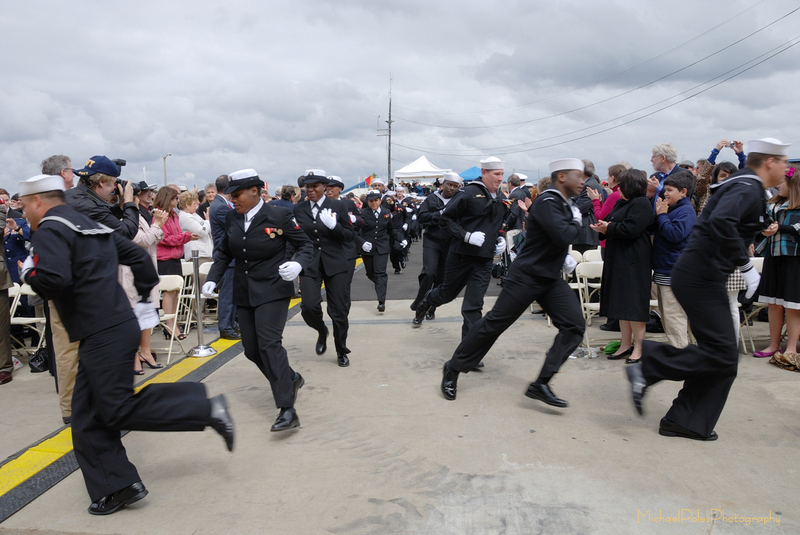 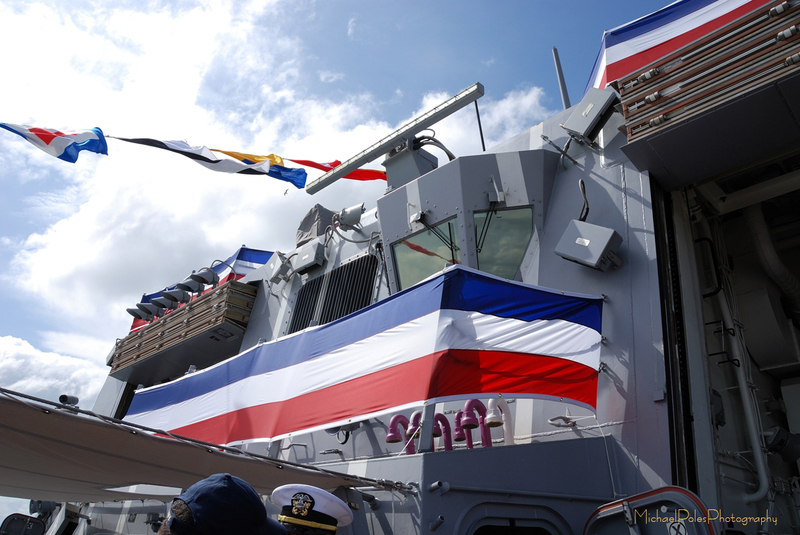 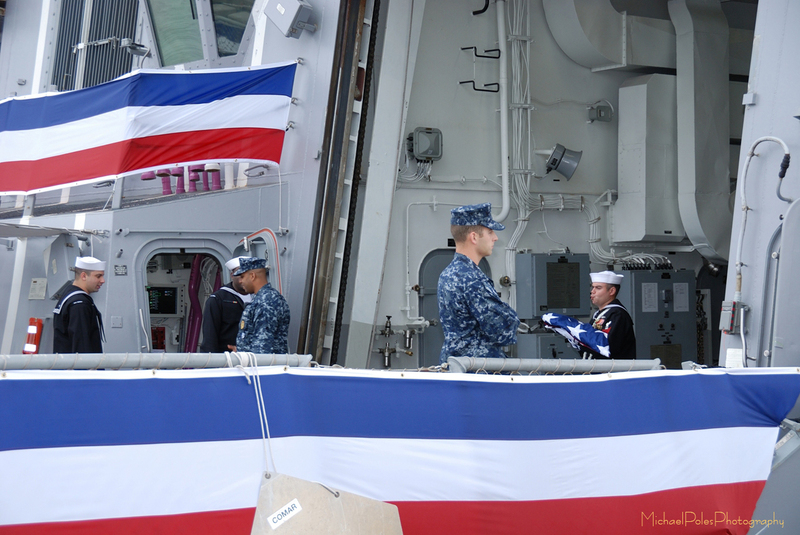 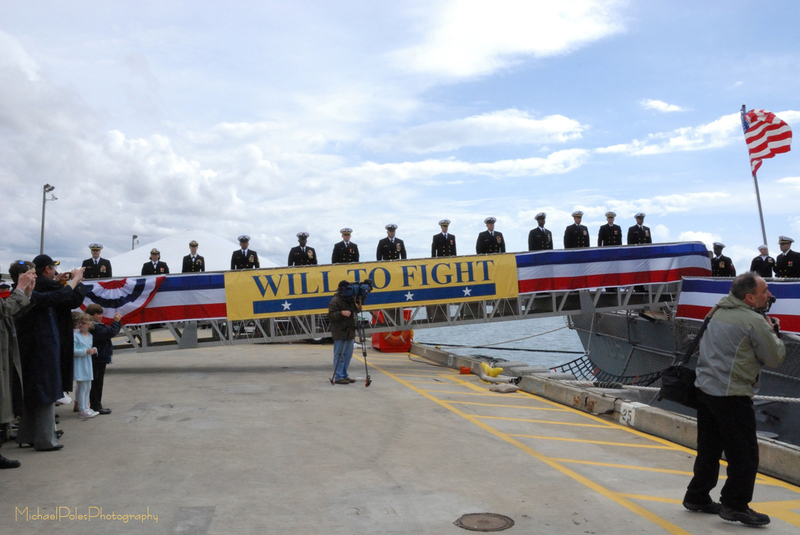 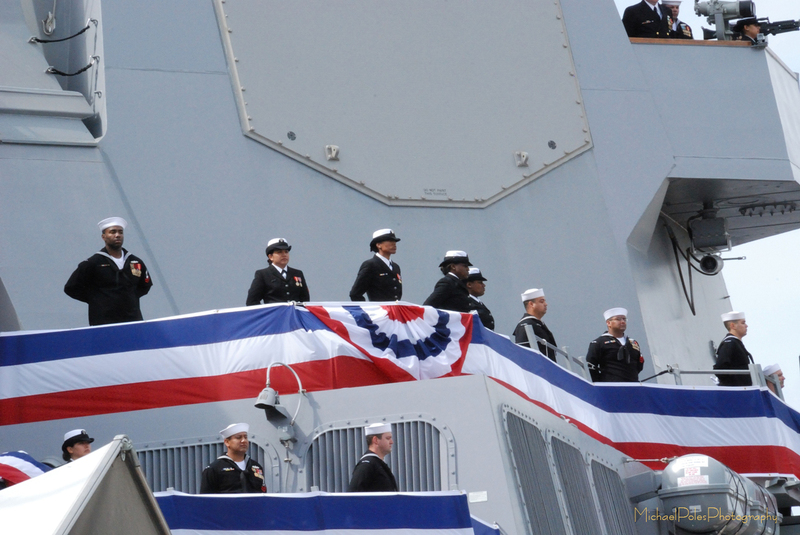 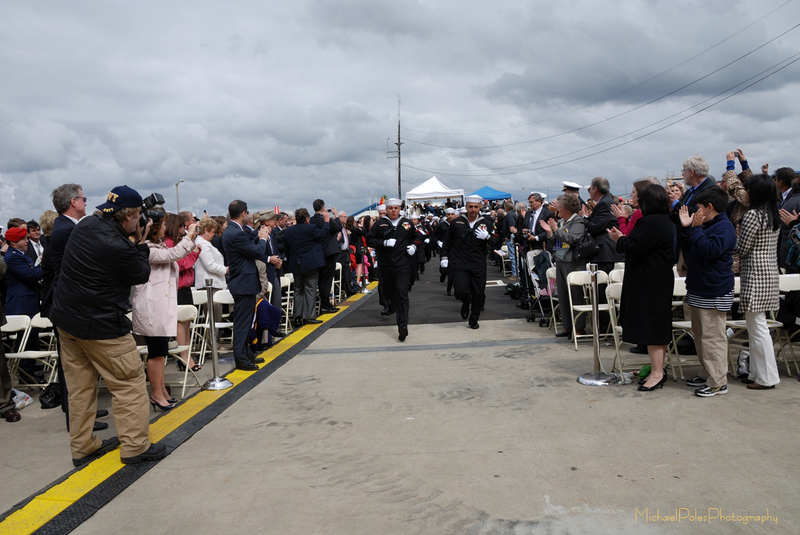 The ship was commissioned at the Navy Weapons Station in Seal Beach, California on Saturday, March 6, 2010. 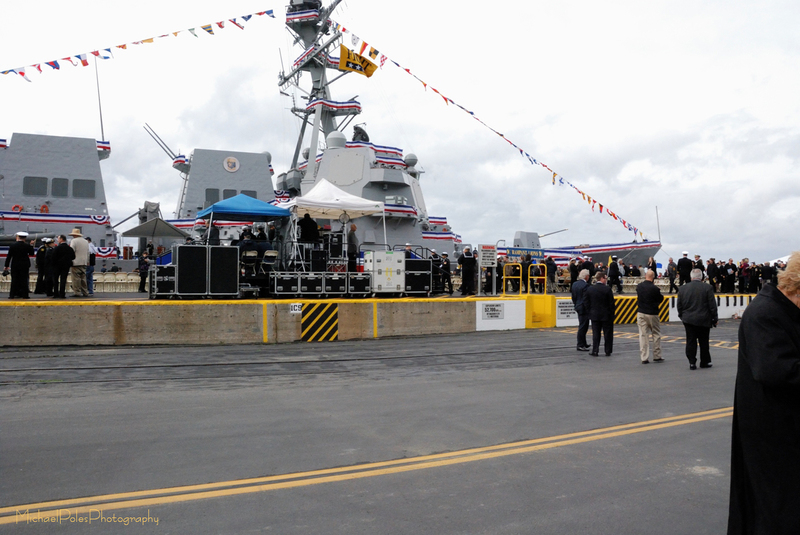 This is the first ship commissioning for the City of Seal Beach. 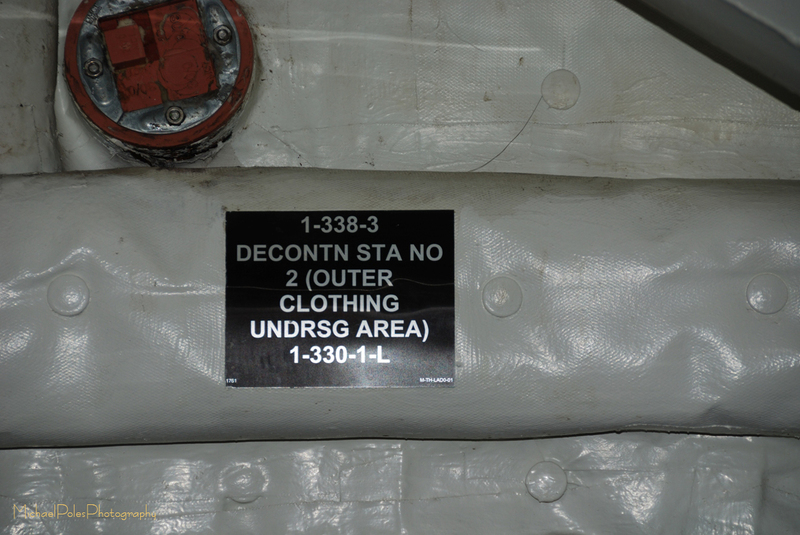 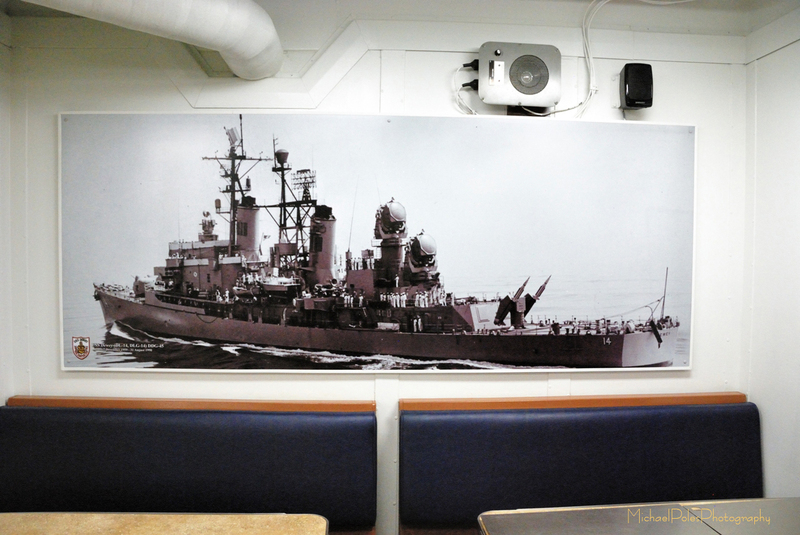 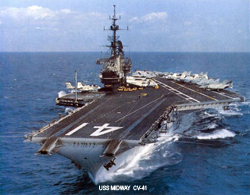 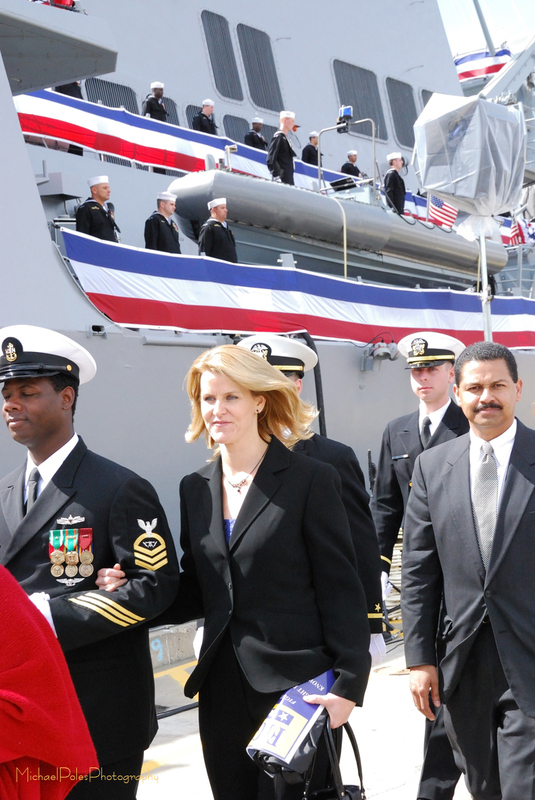 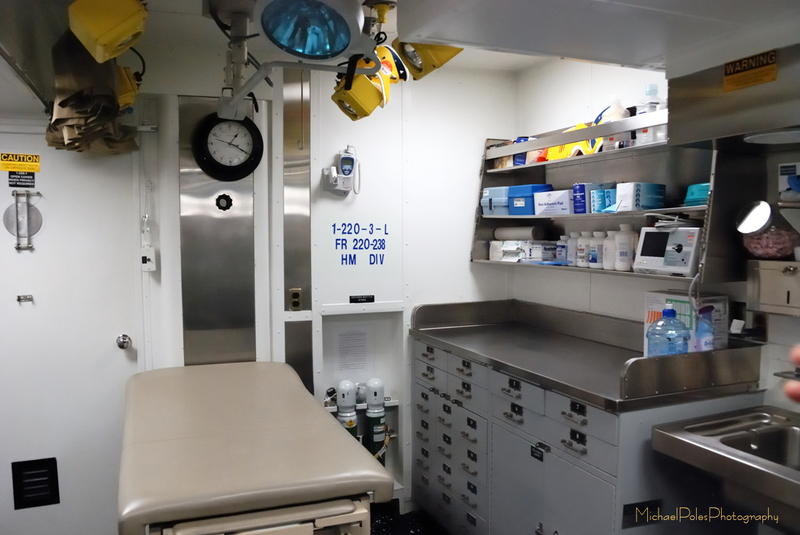 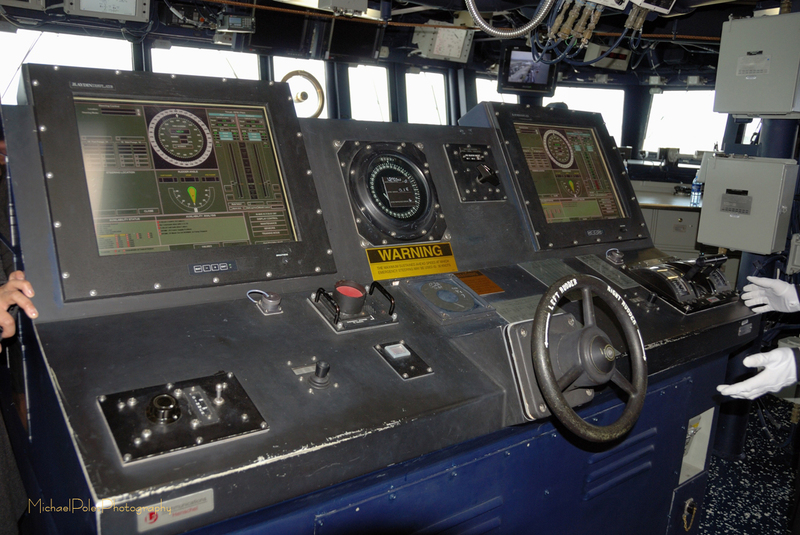 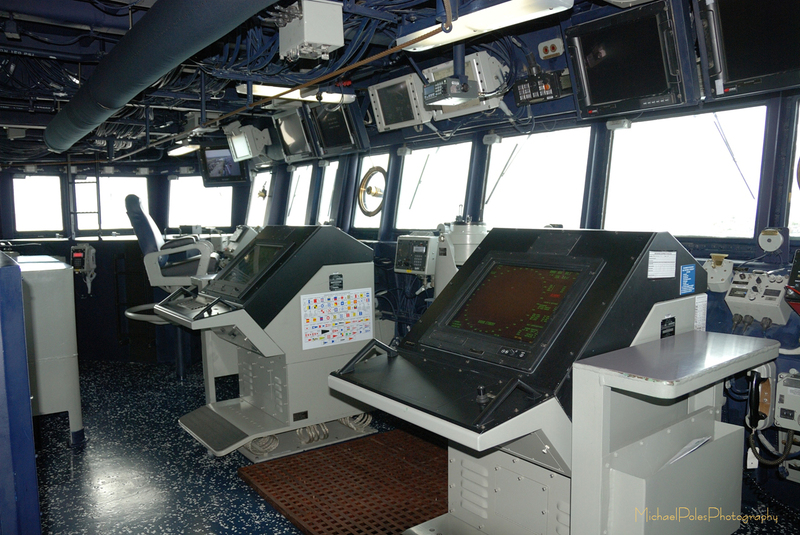 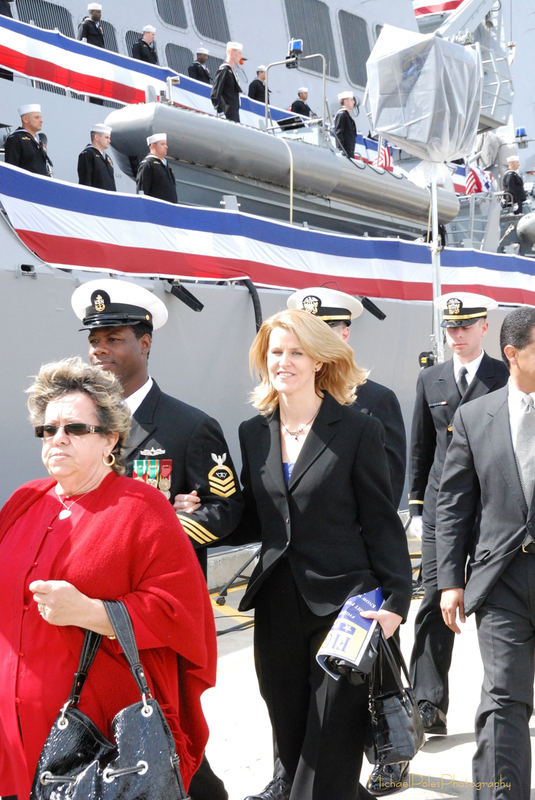 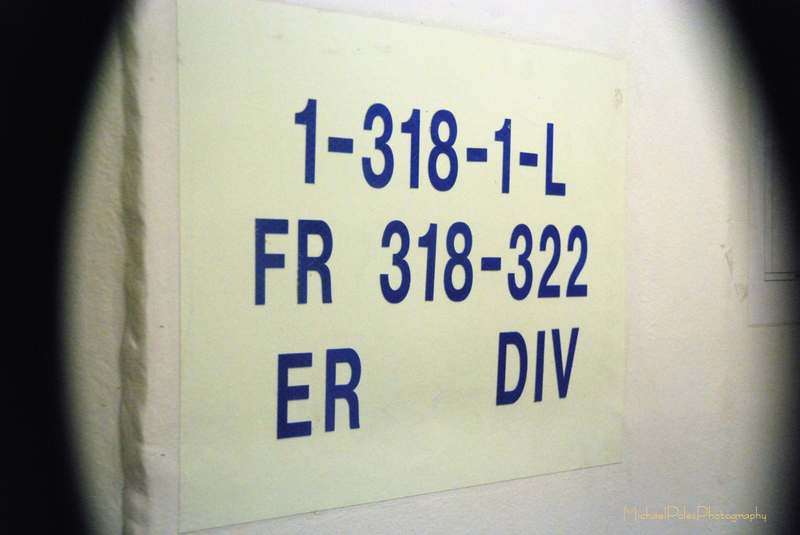 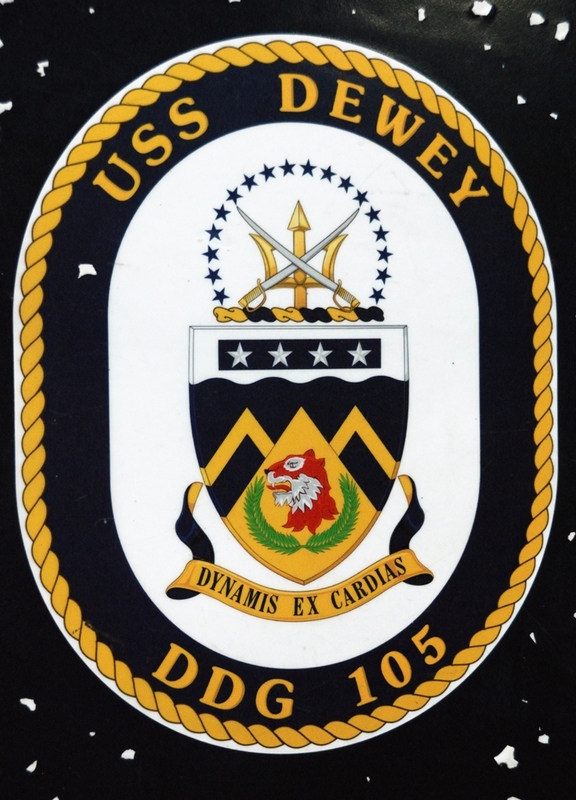 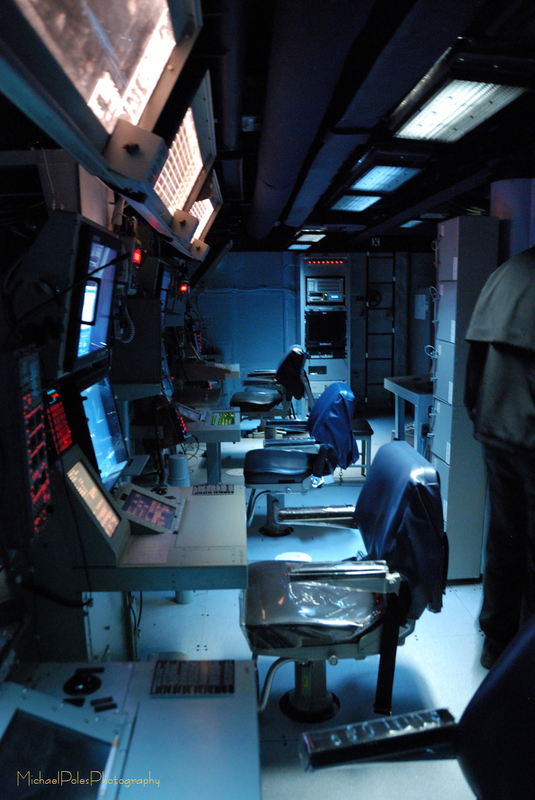 The USS Dewey was constructed at Northrop Grumman Shipbuilding in Pascagoula, Mississippi. 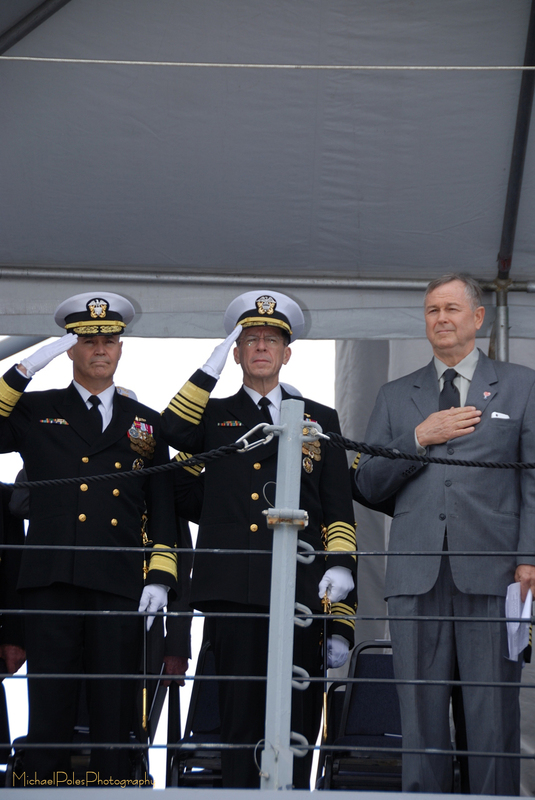 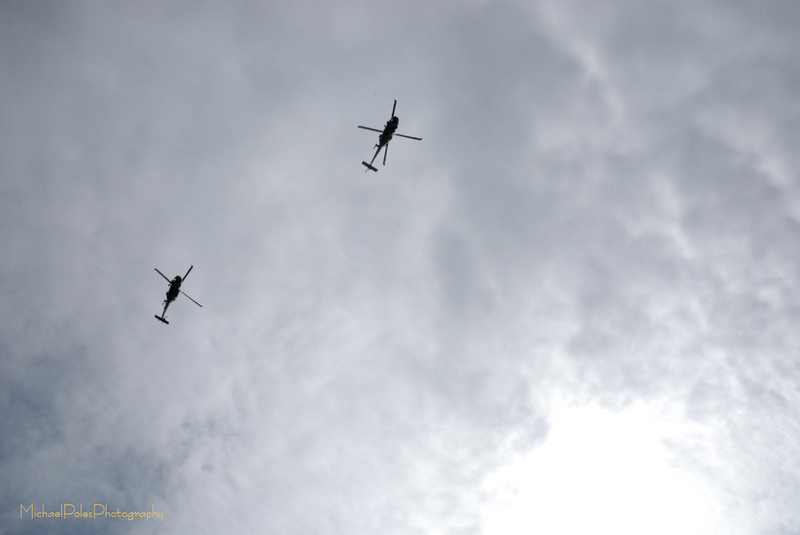 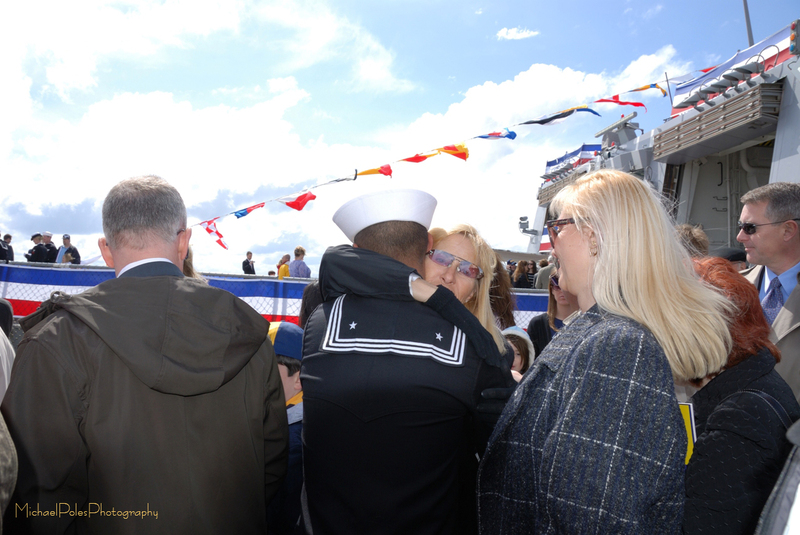 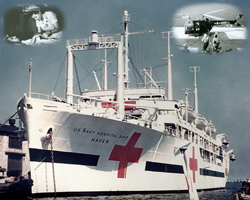 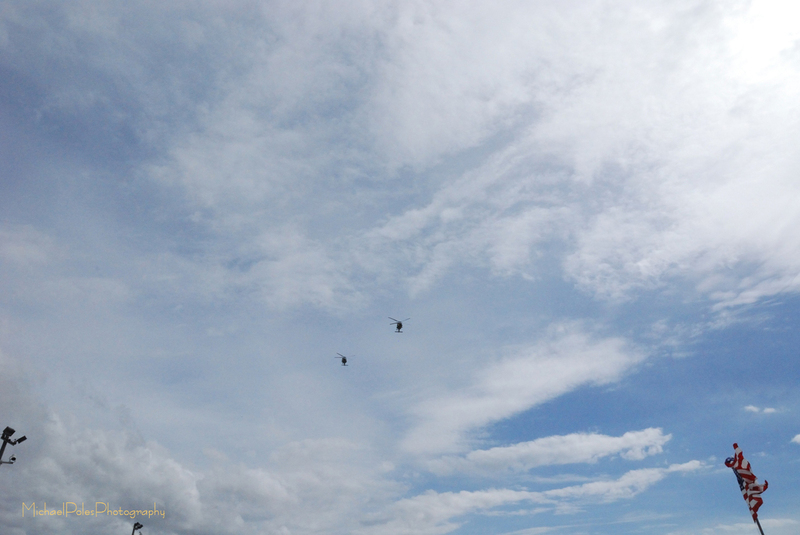 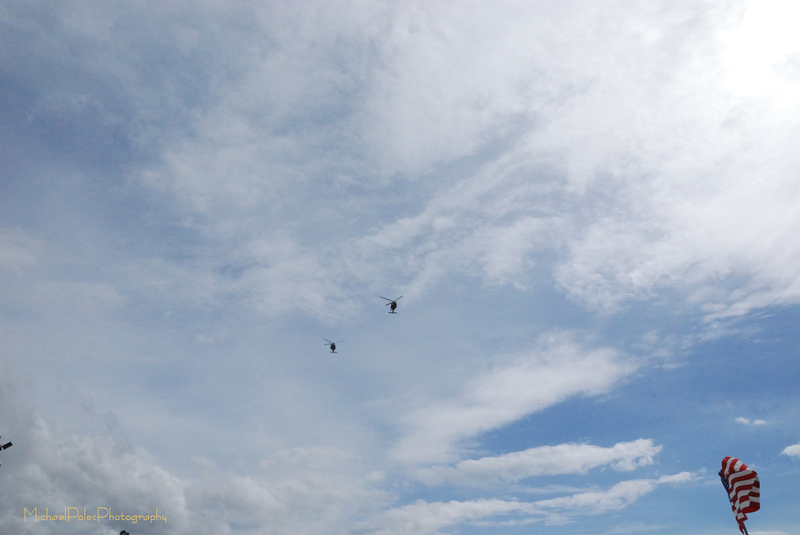 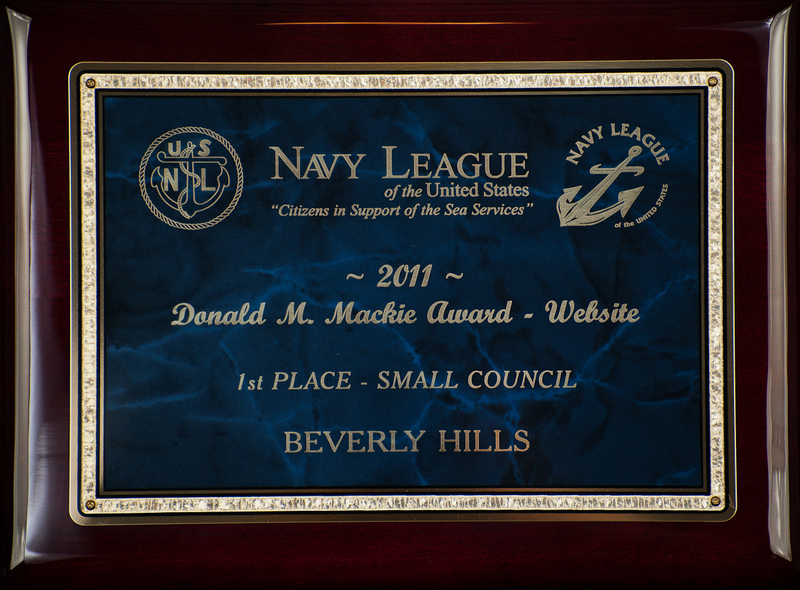 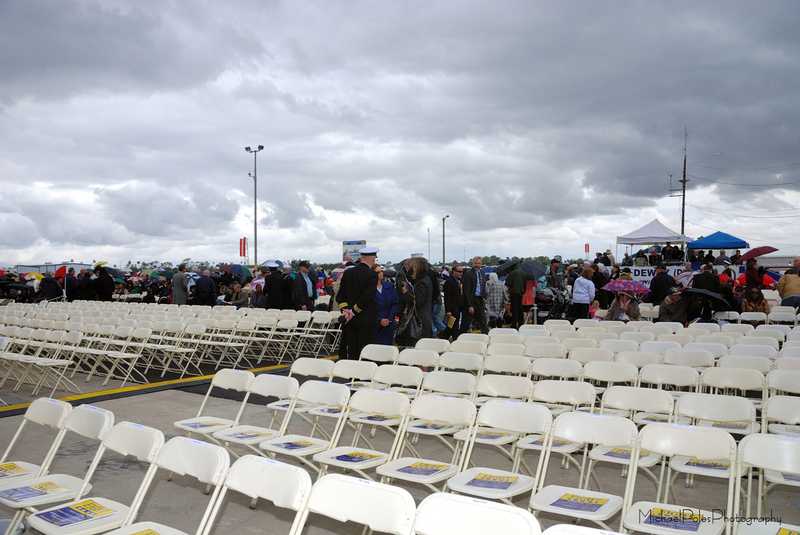 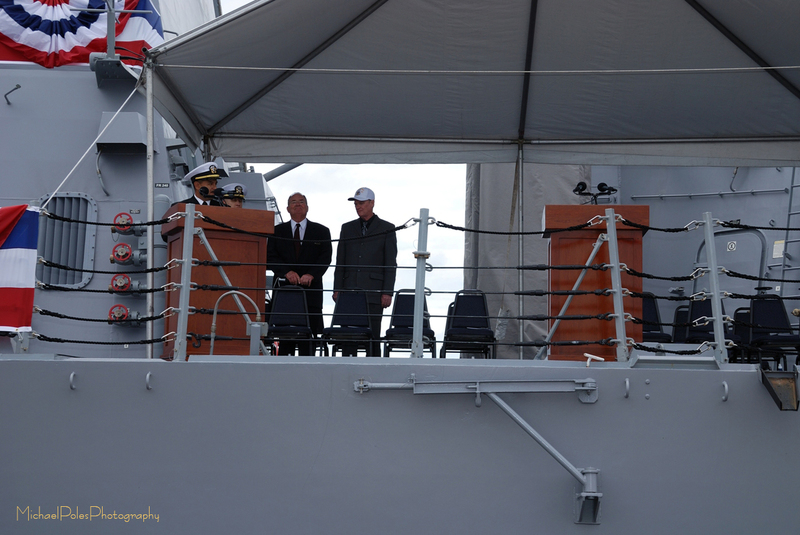 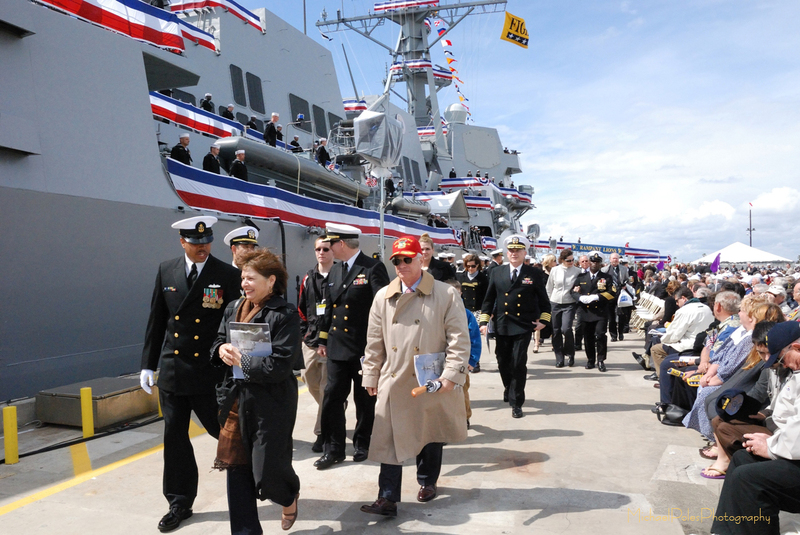 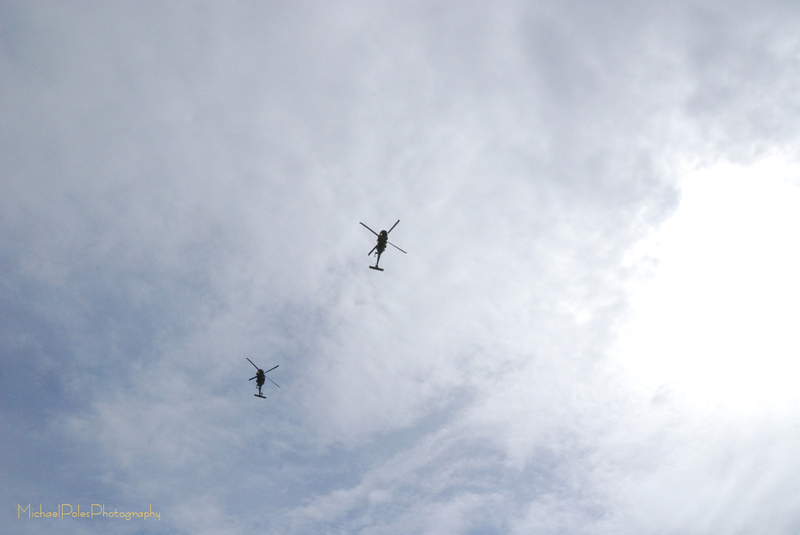 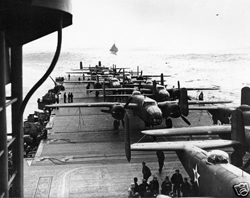 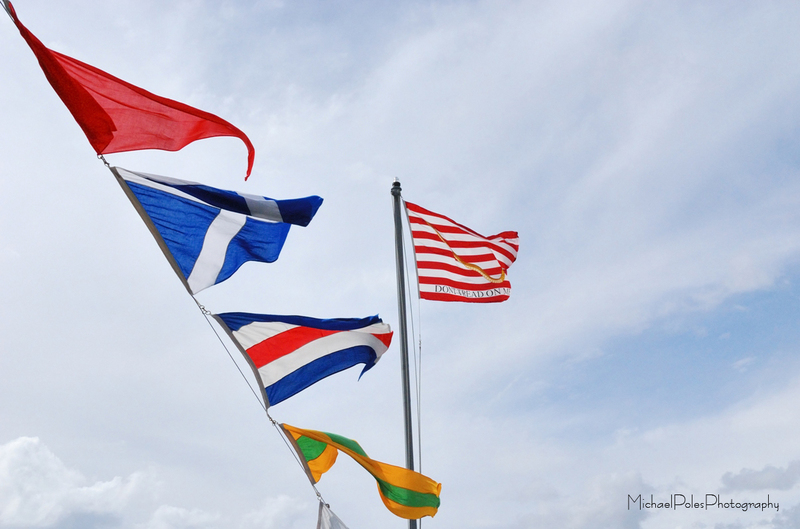 Dignitaries in attendance were: Assistant Secretary of the Navy, Sean J. Stackley; Congressman Dana Rohrabacher; Chairman of the Joint Chiefs of Staff, Admiral Mike Mullen and Ship's Sponsor, Deborah Mullen.